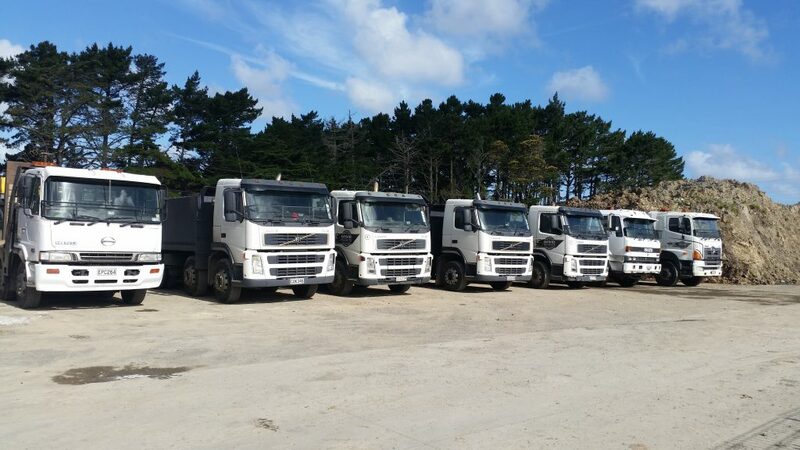 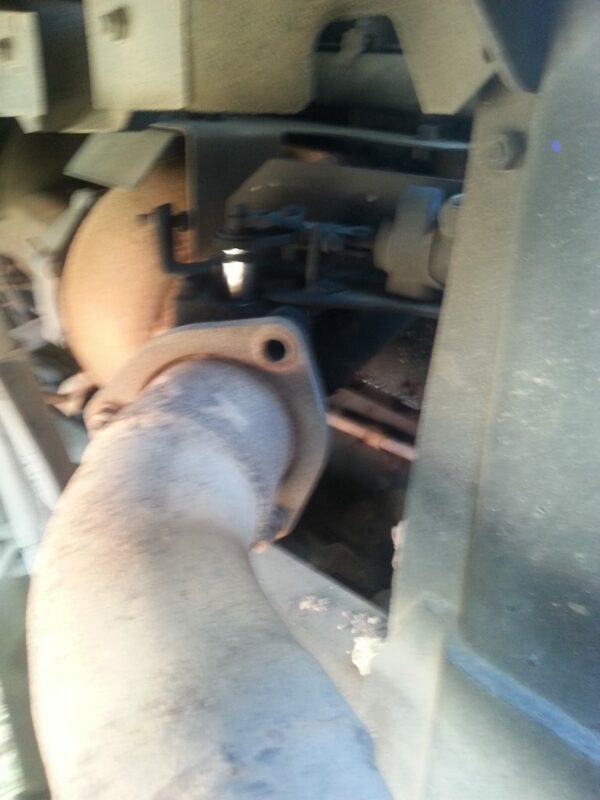 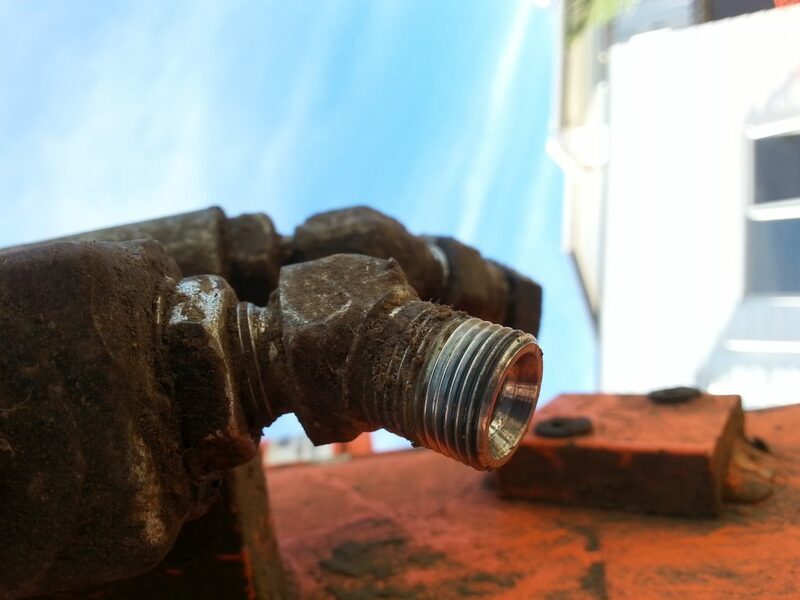 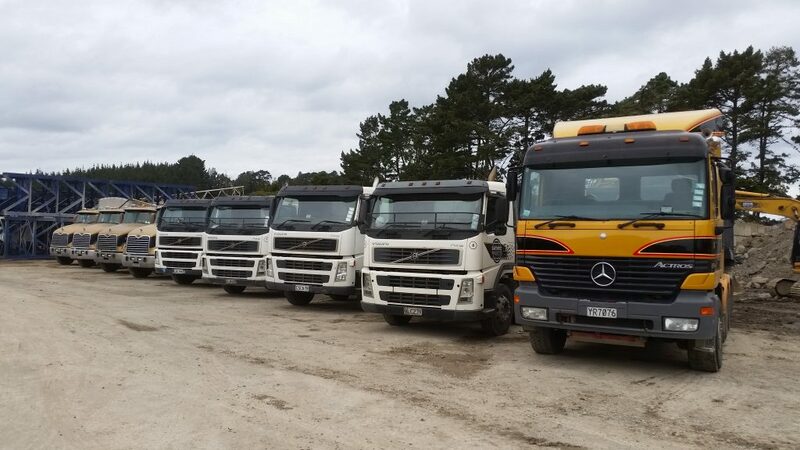 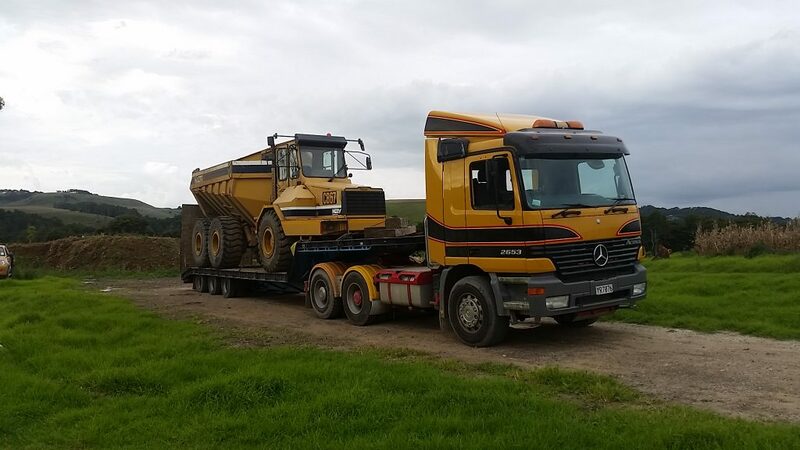 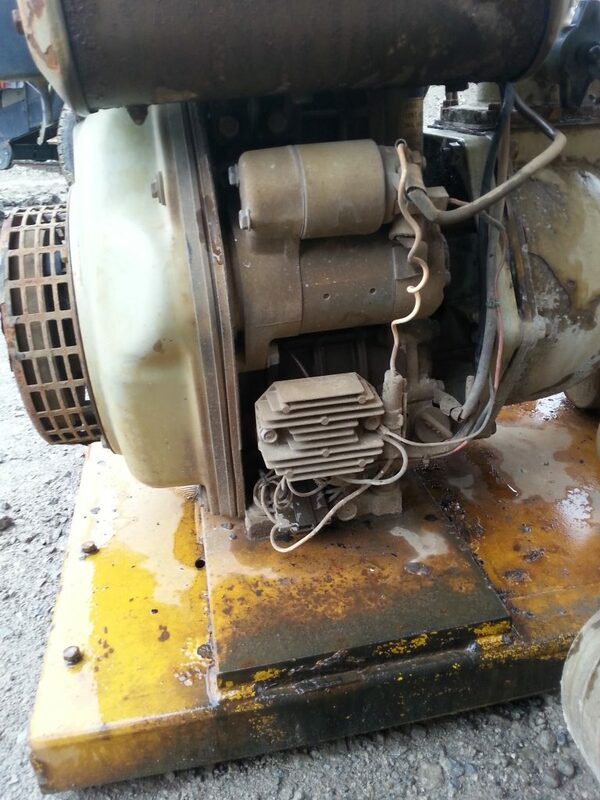 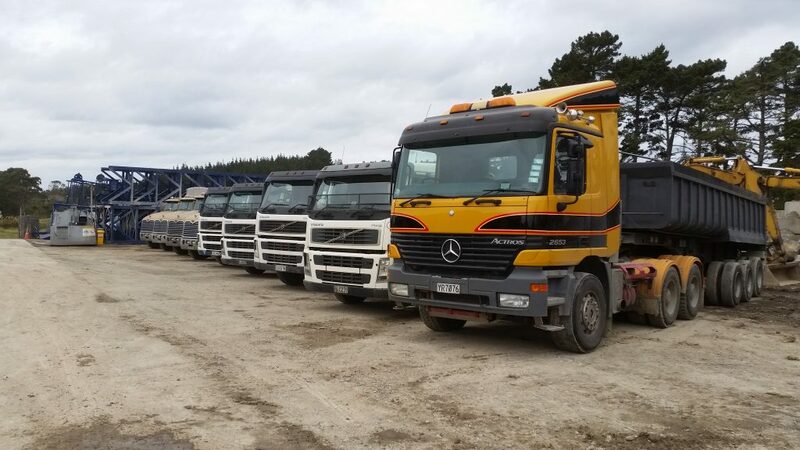 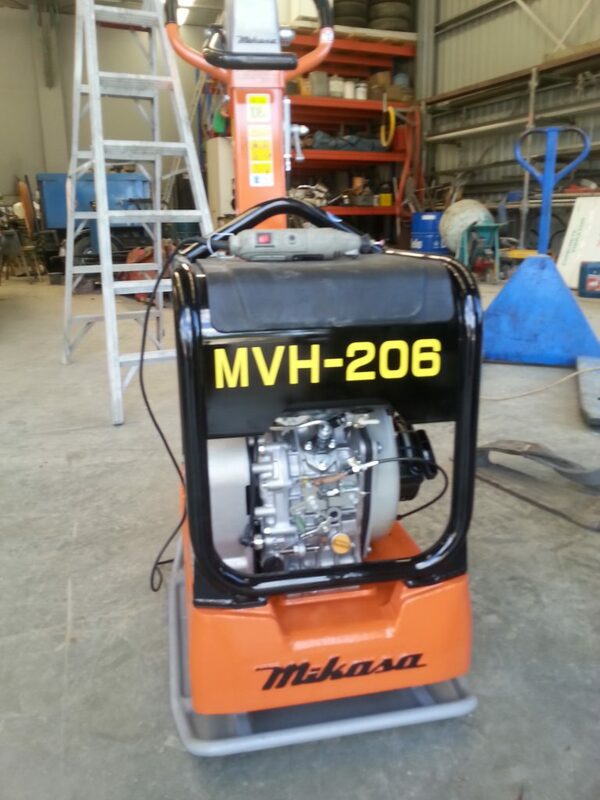 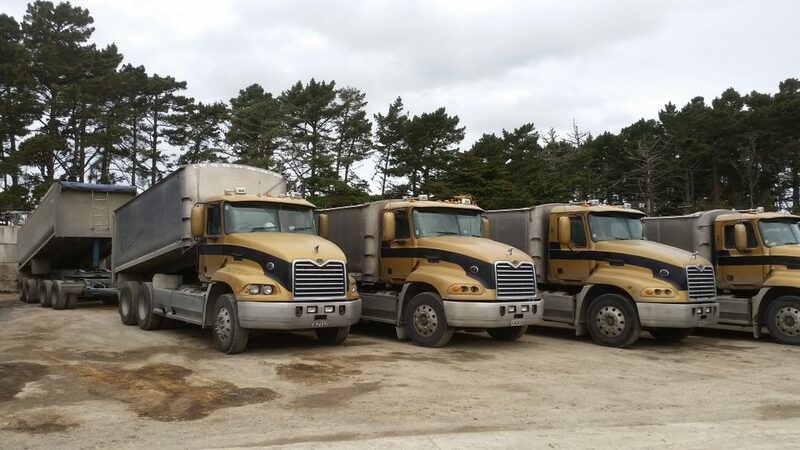 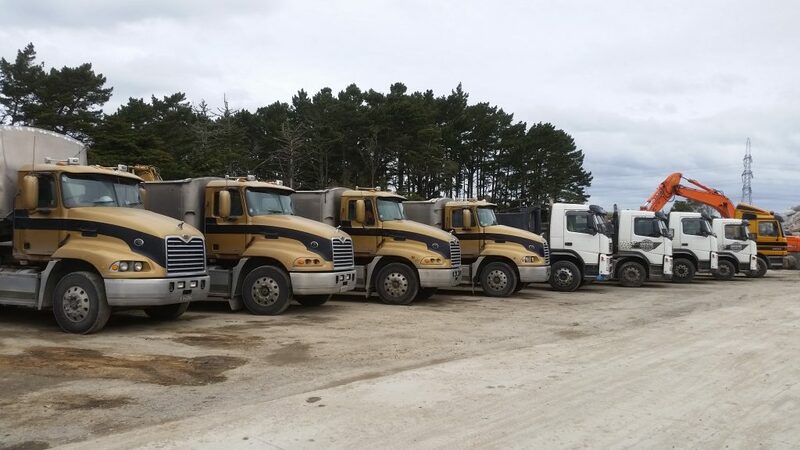 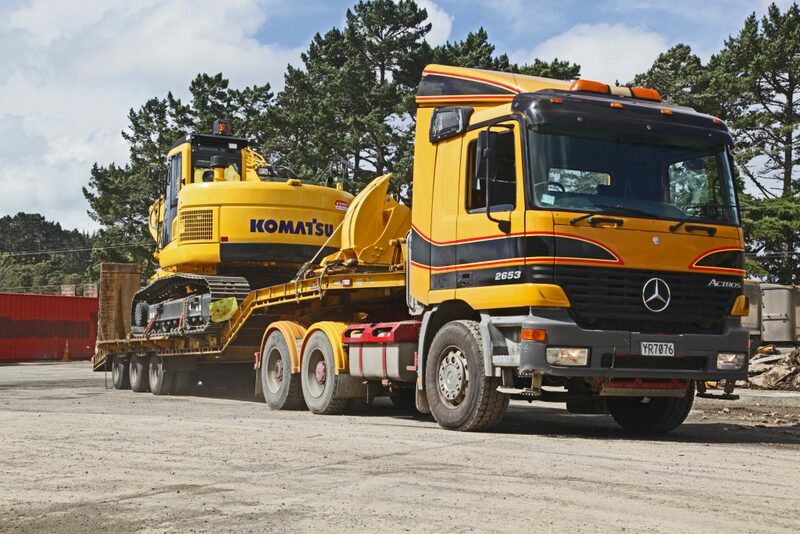 Earthtec trucks are reliable and come in all the necessary sizes for our jobs. 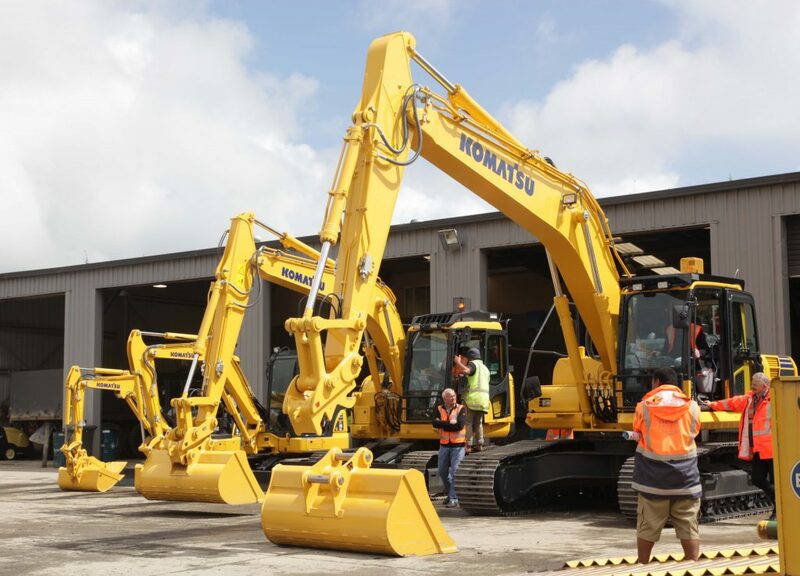 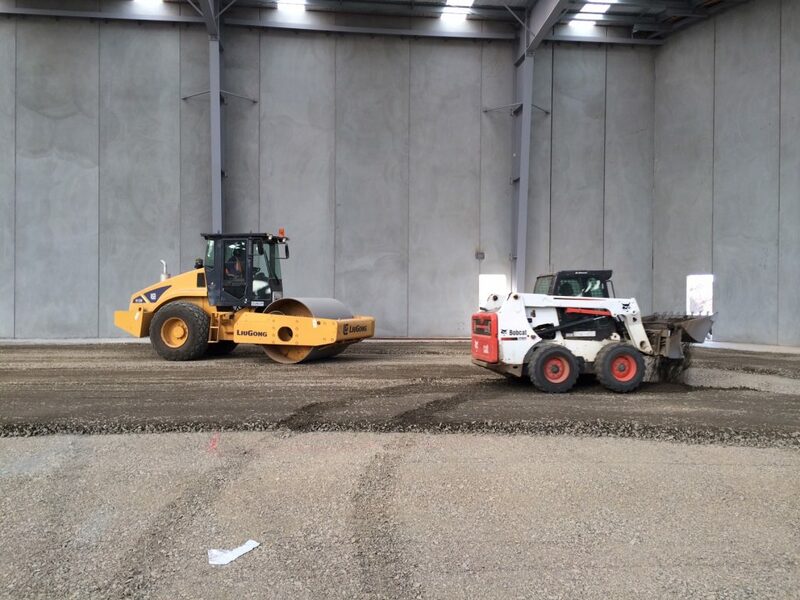 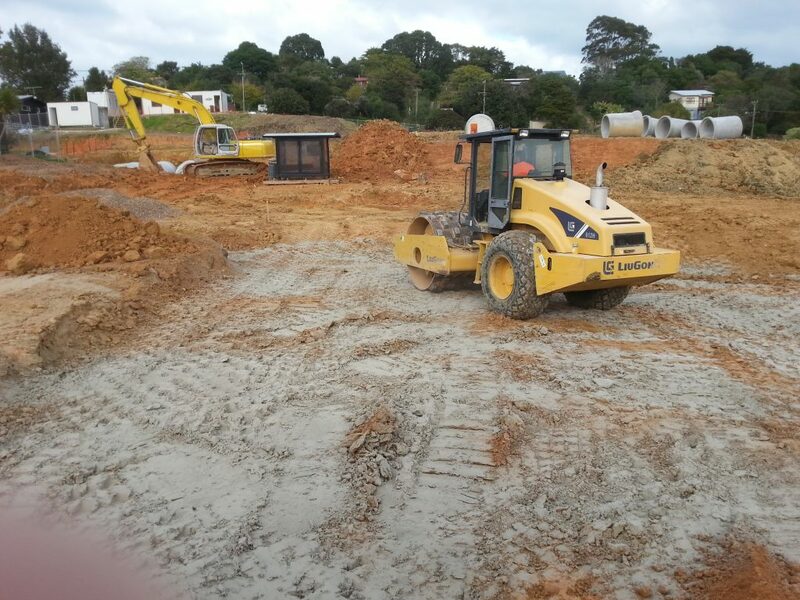 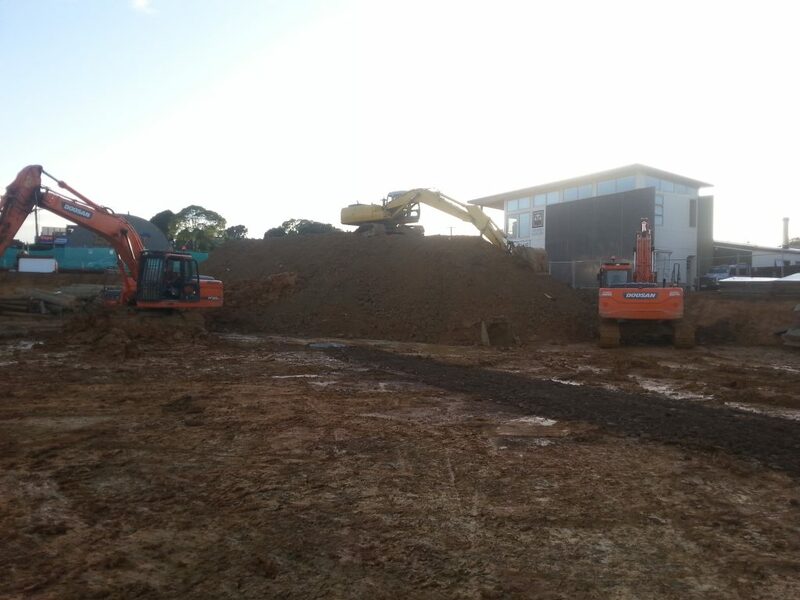 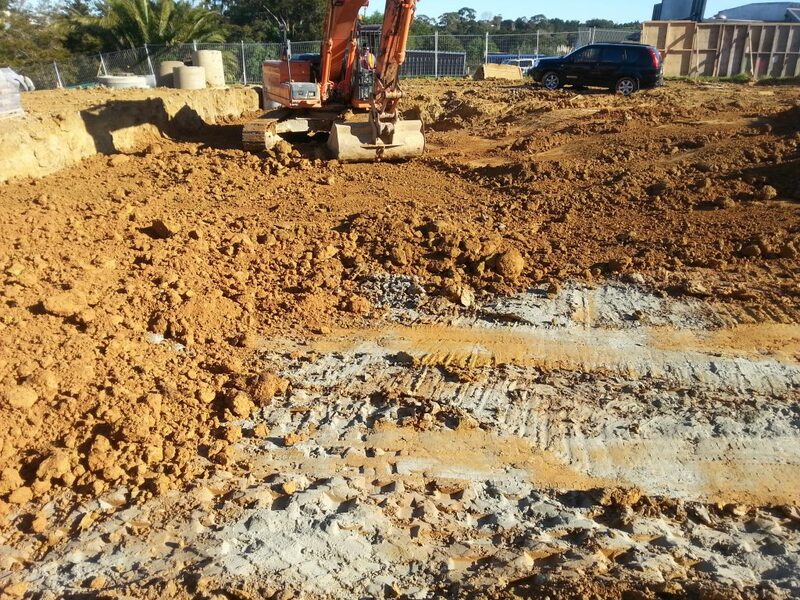 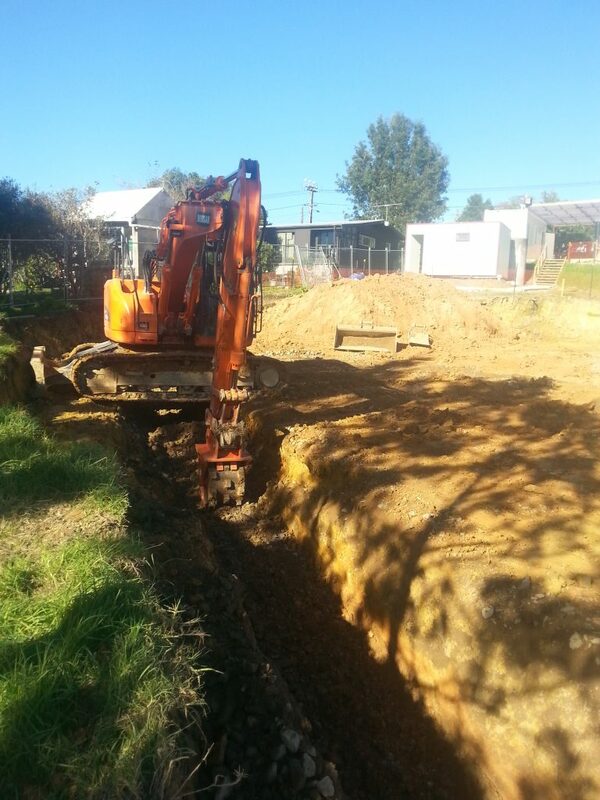 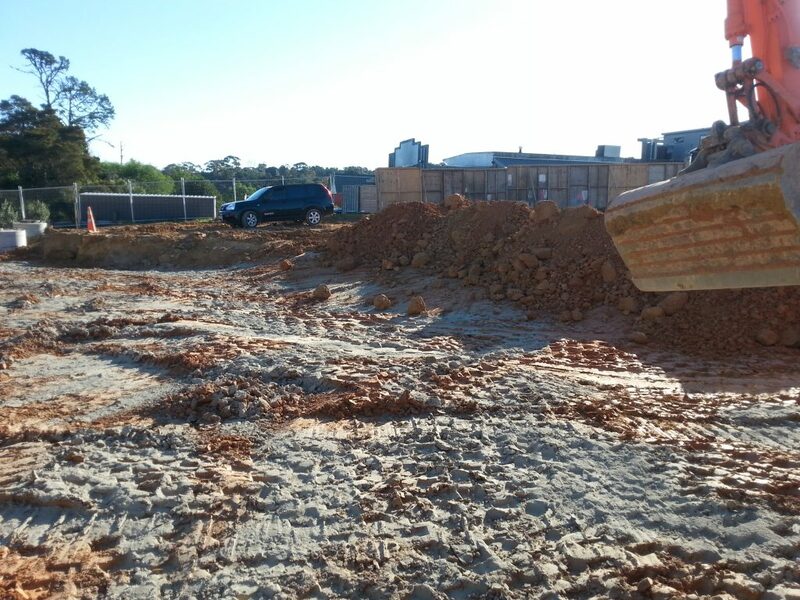 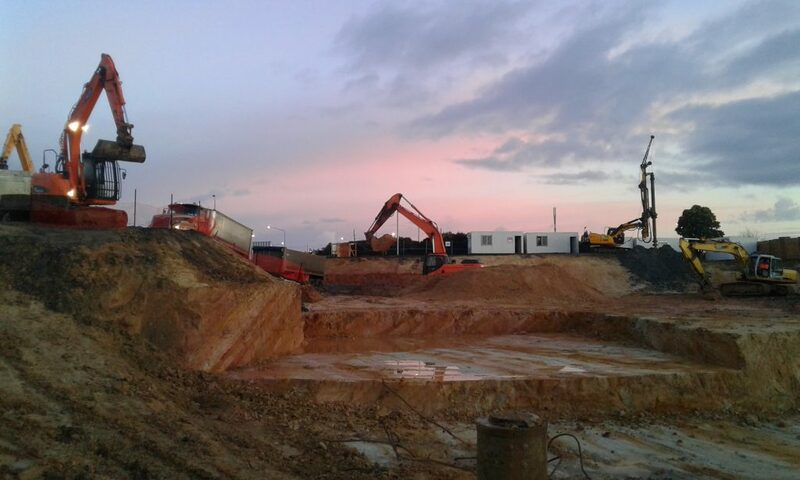 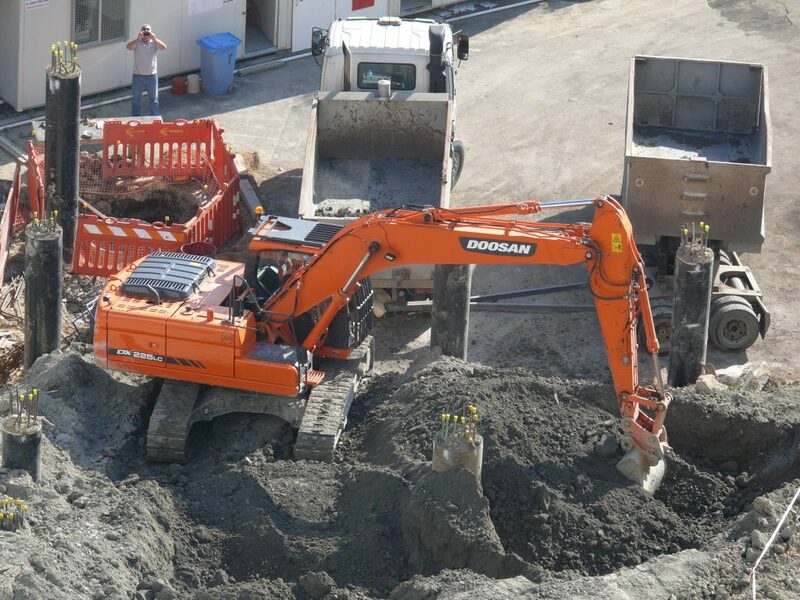 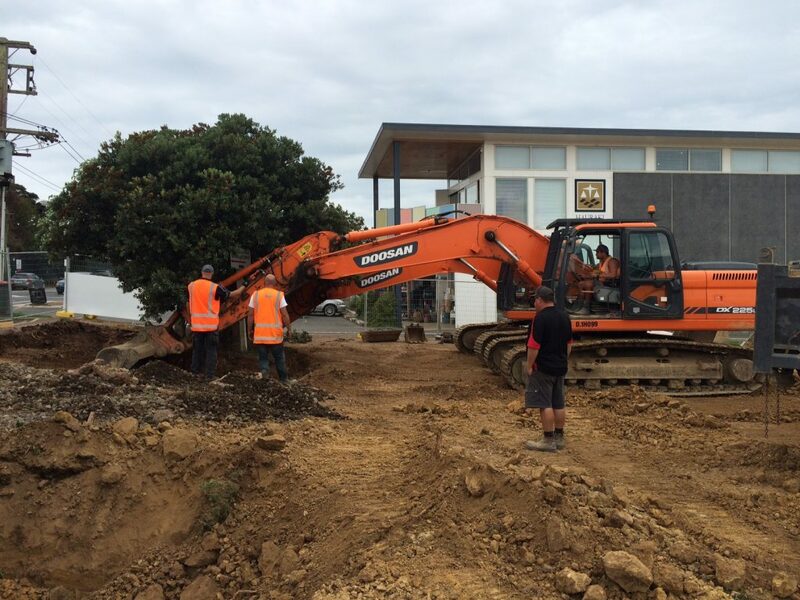 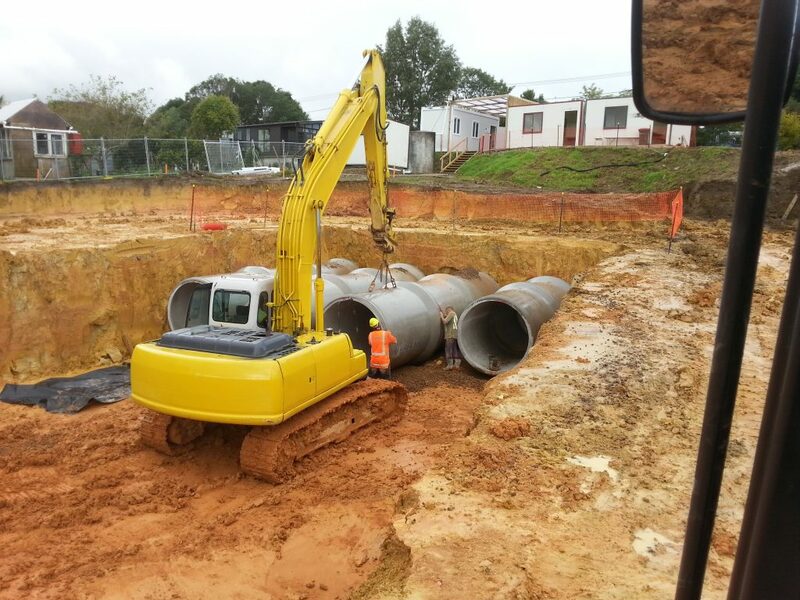 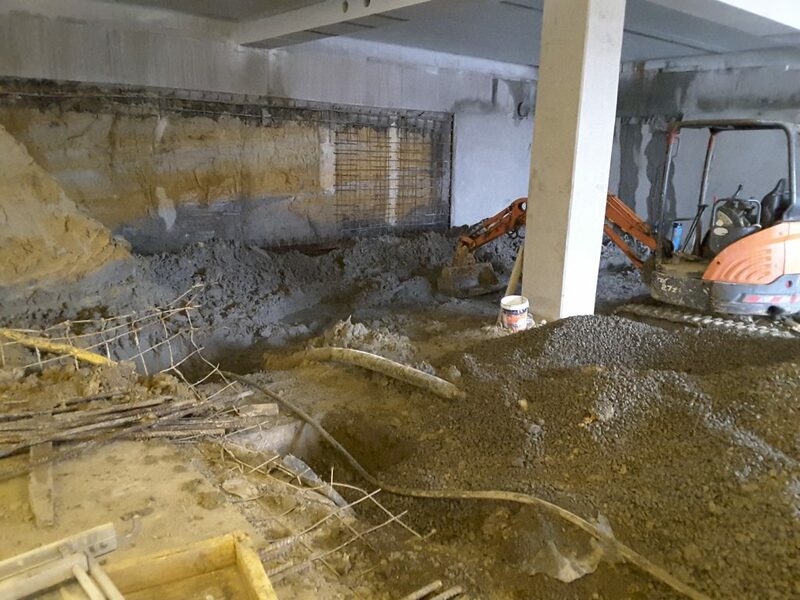 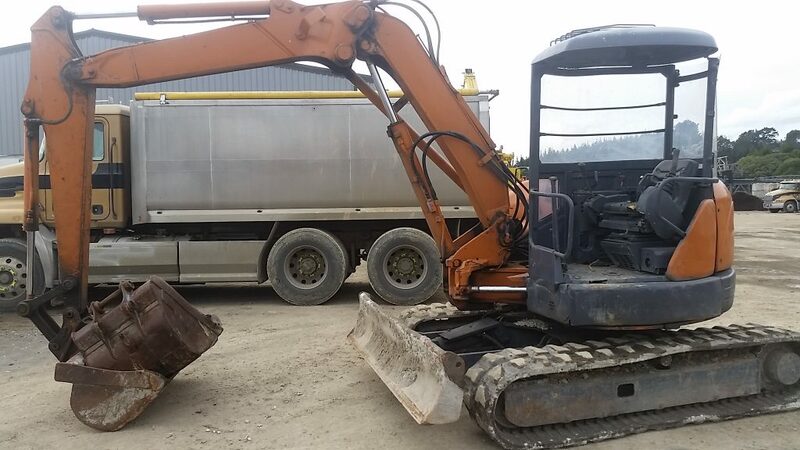 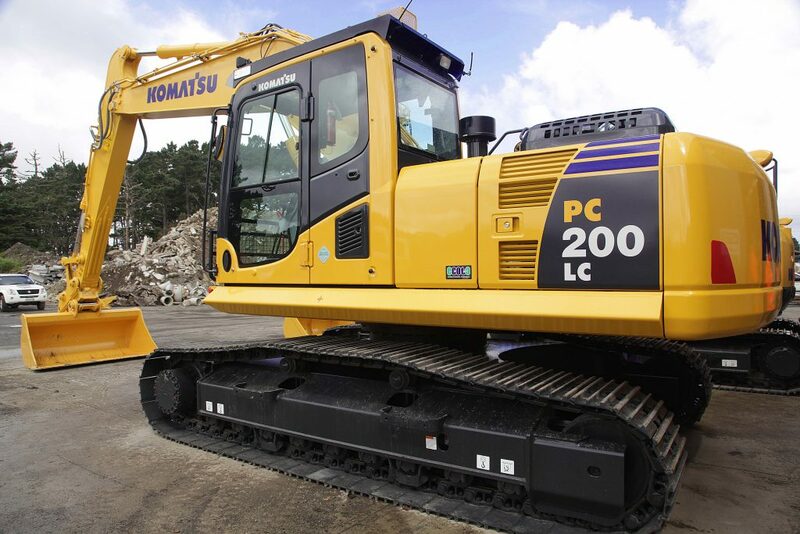 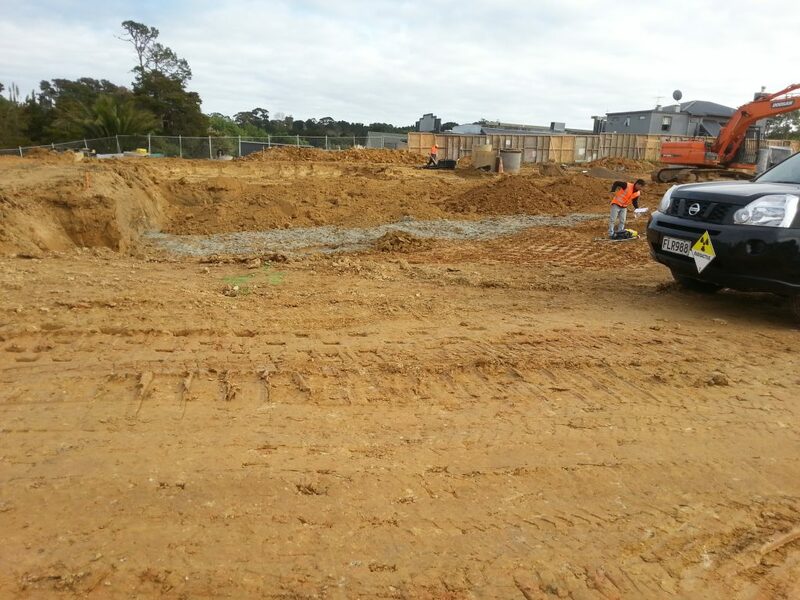 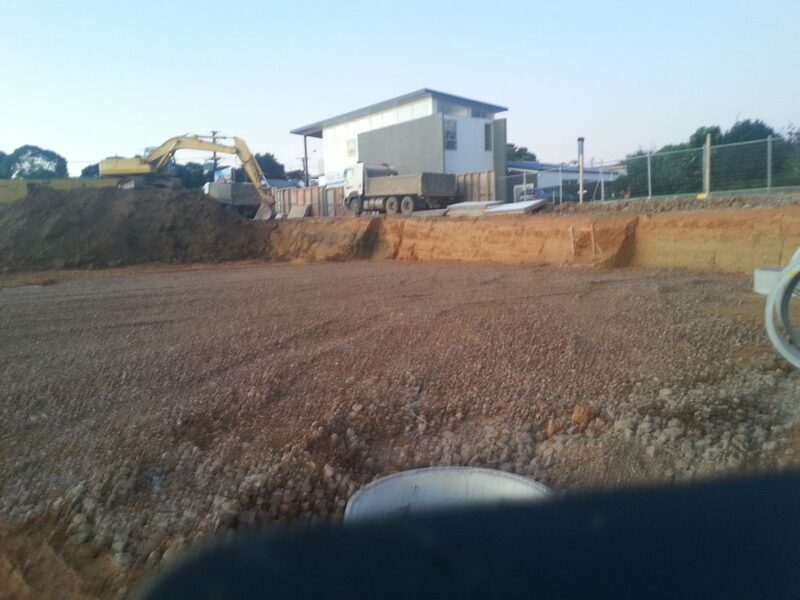 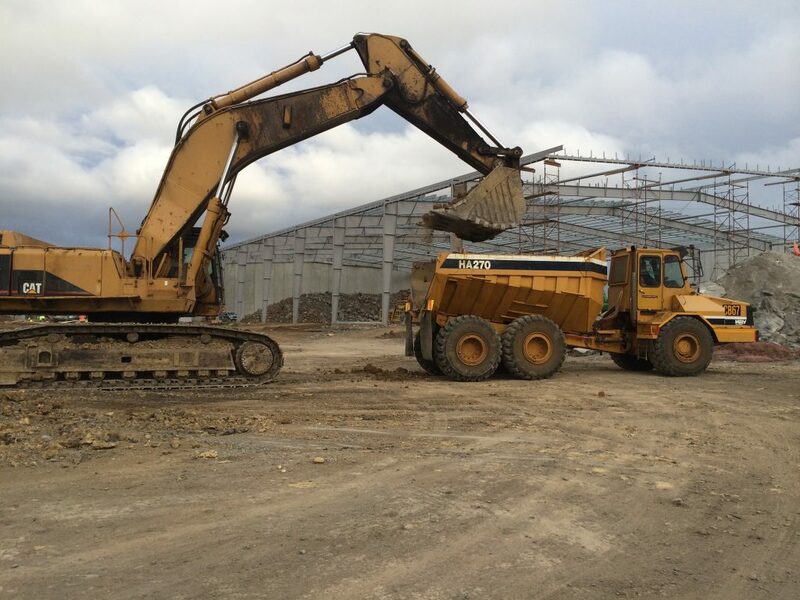 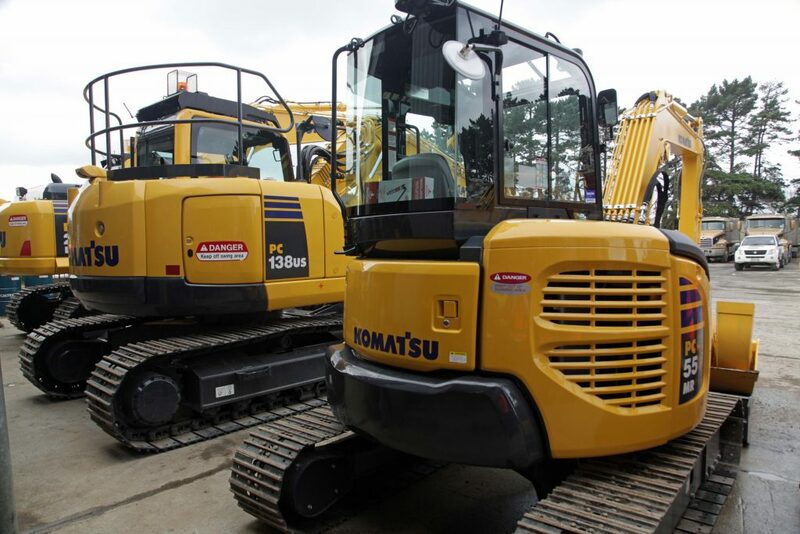 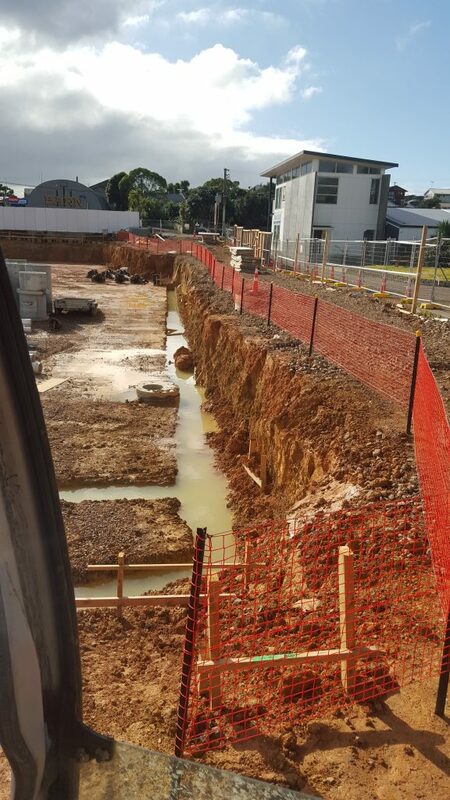 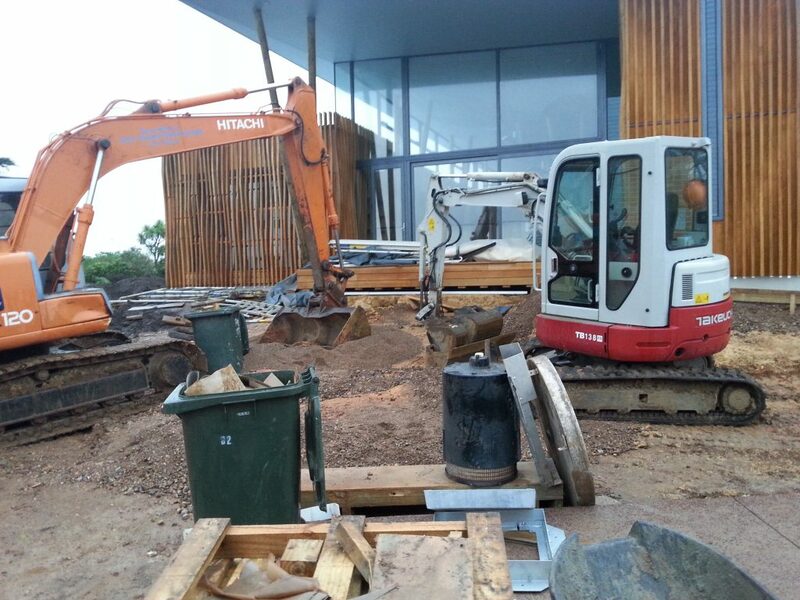 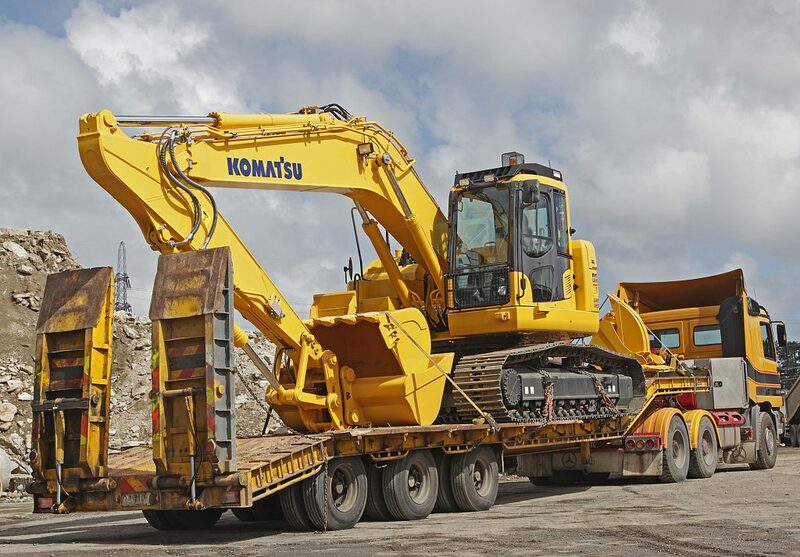 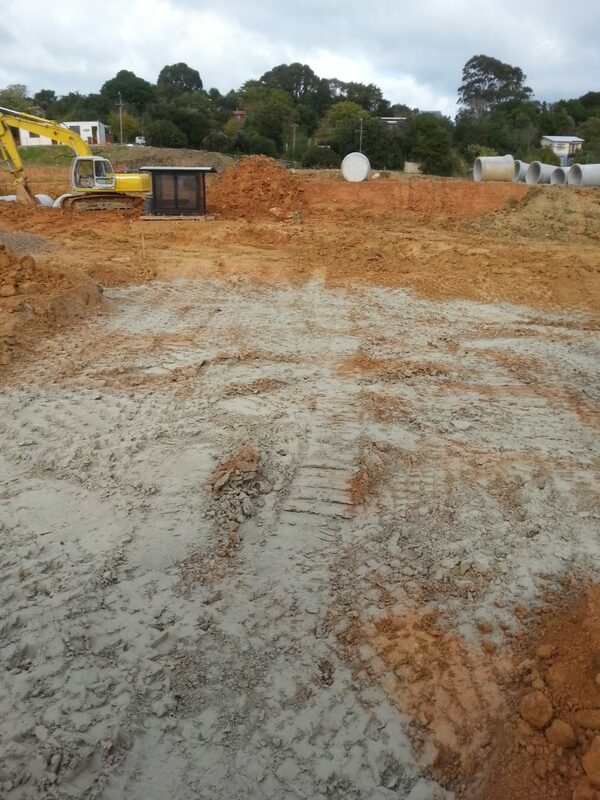 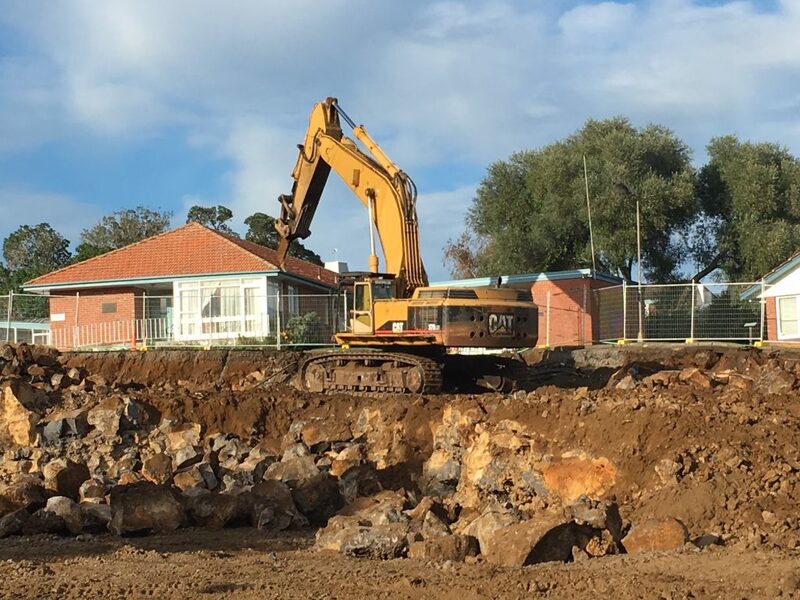 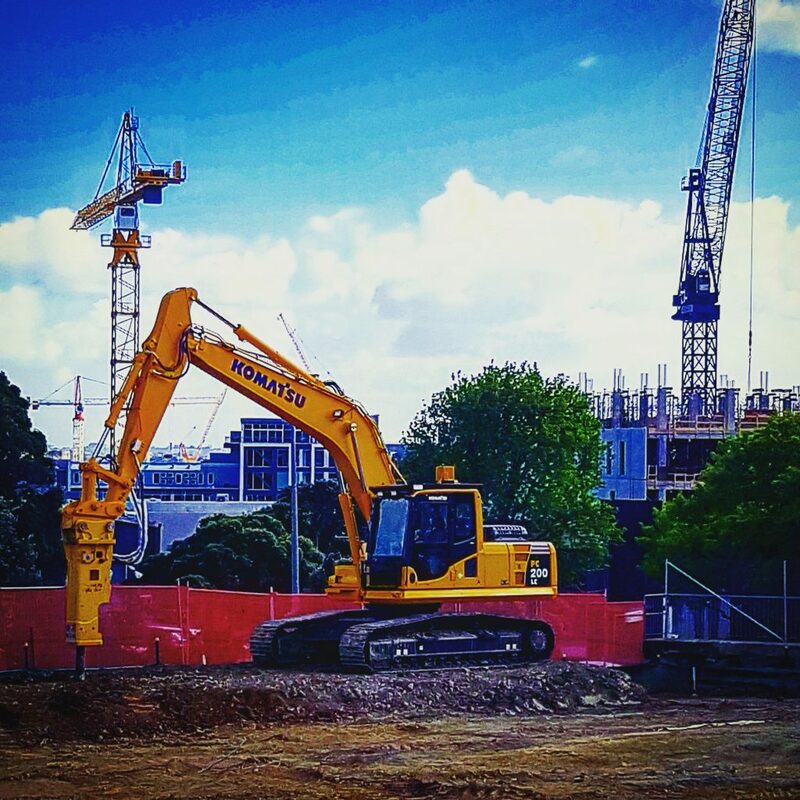 Earthtec trucks manage Crane, Digger and Earthmoving Trucks for innercity building project. 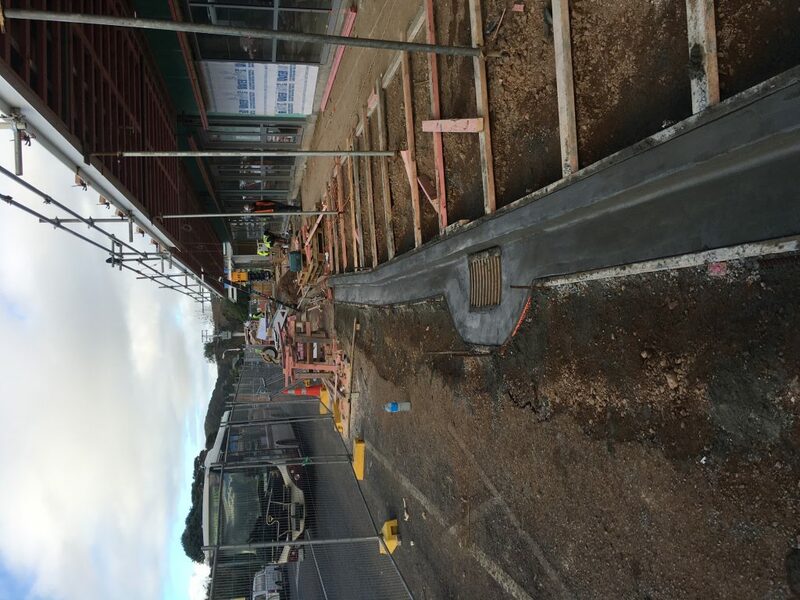 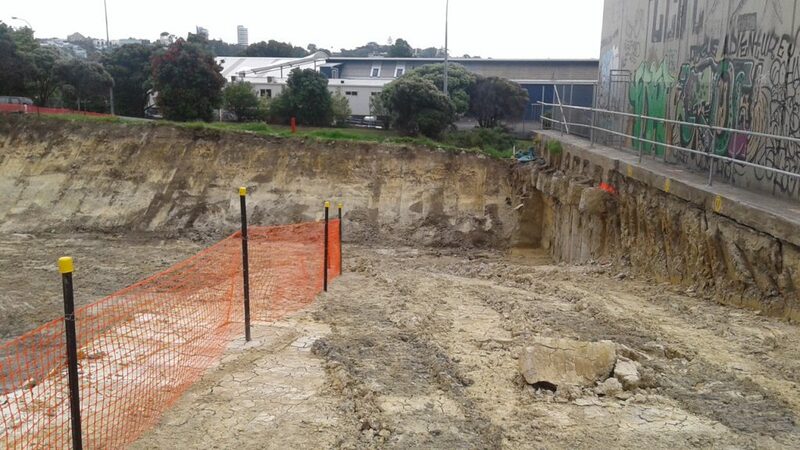 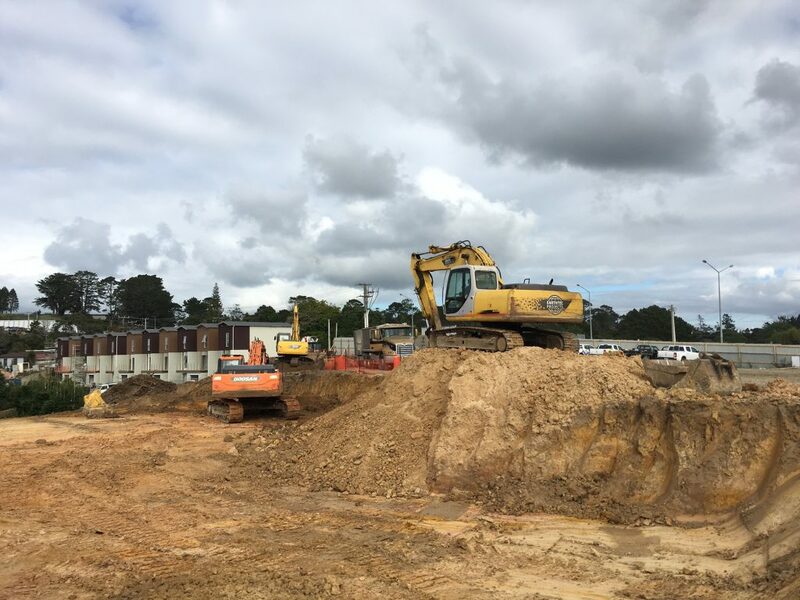 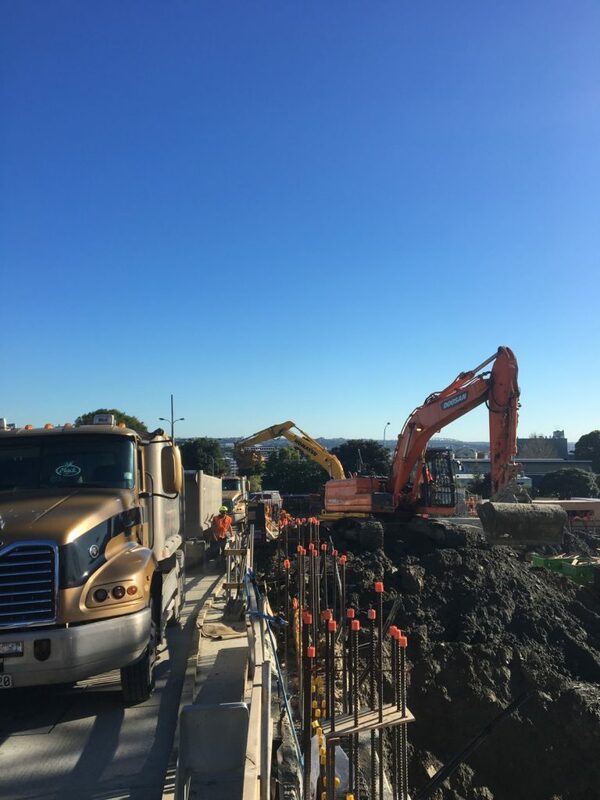 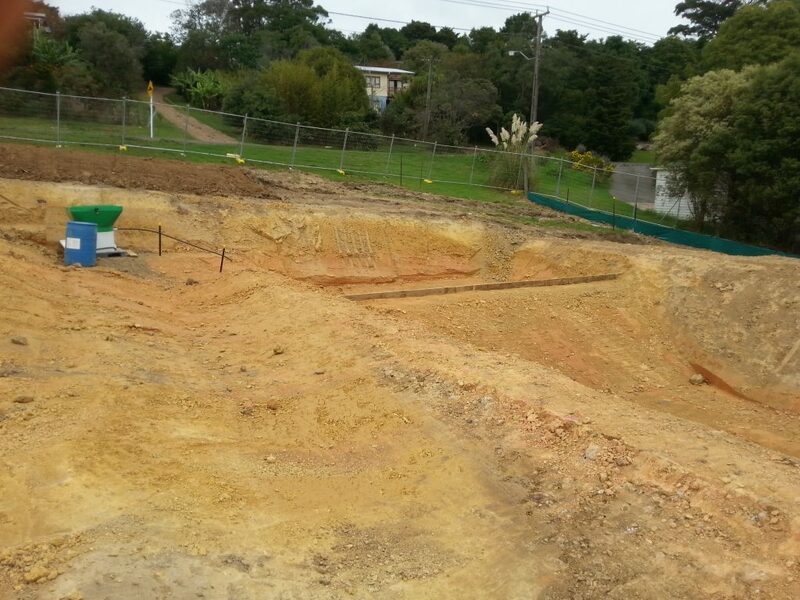 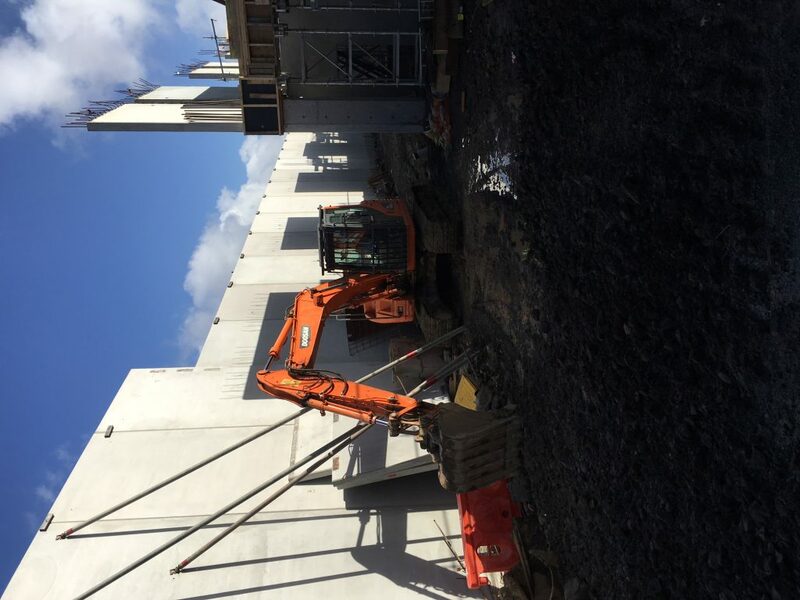 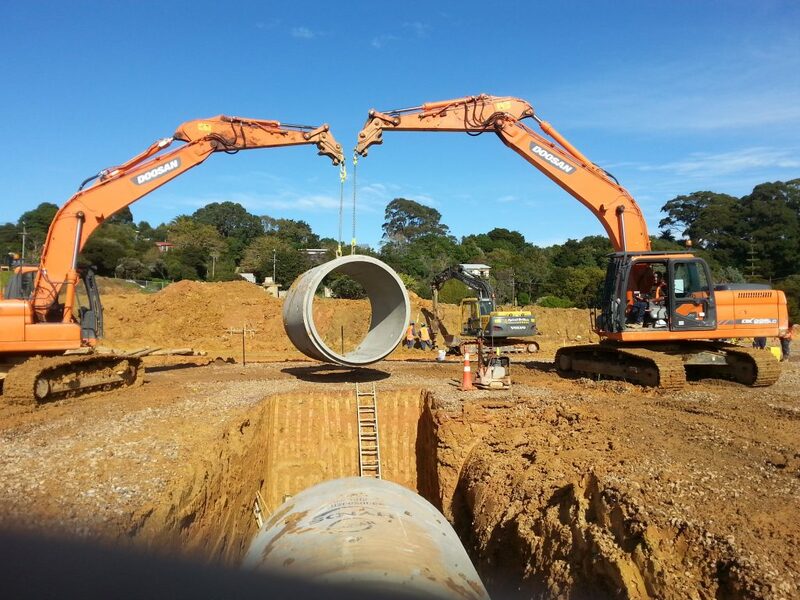 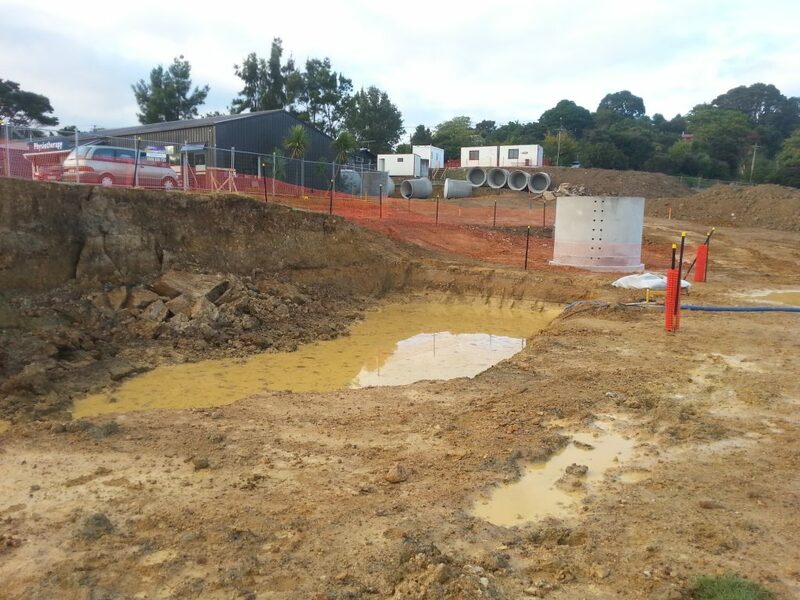 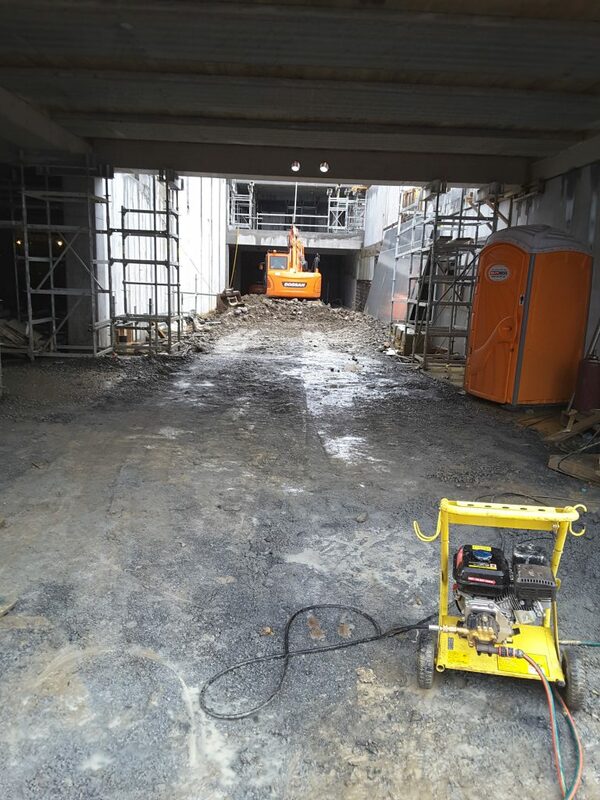 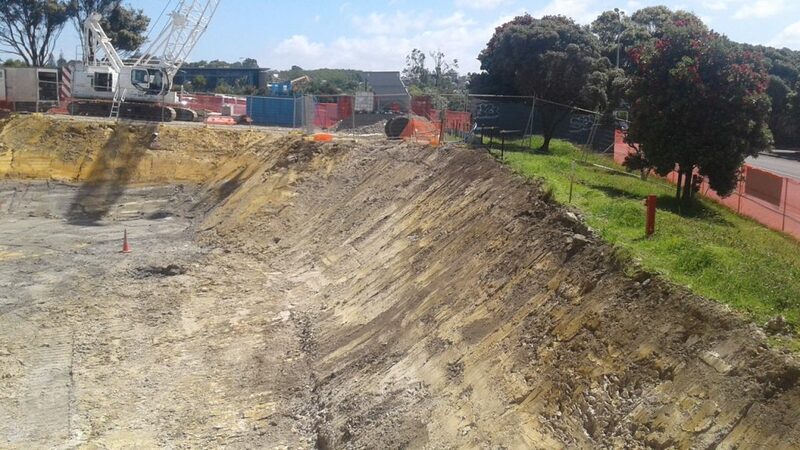 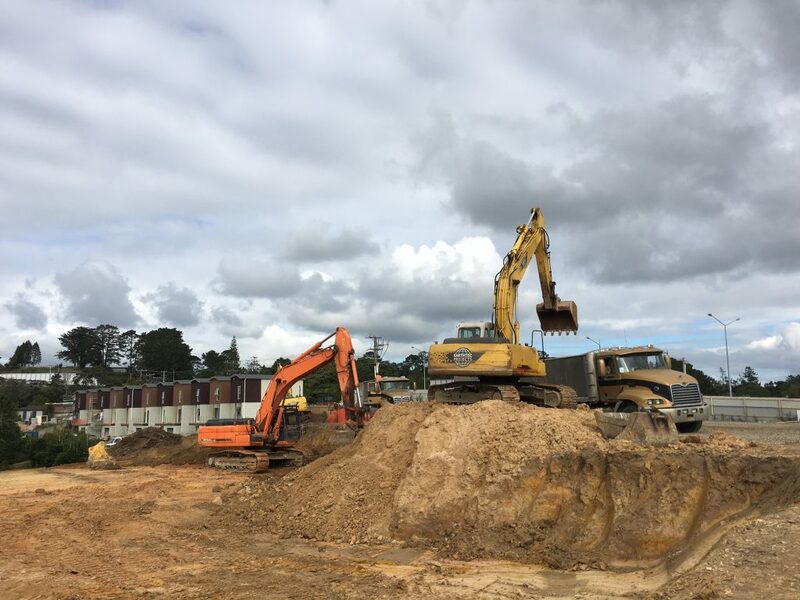 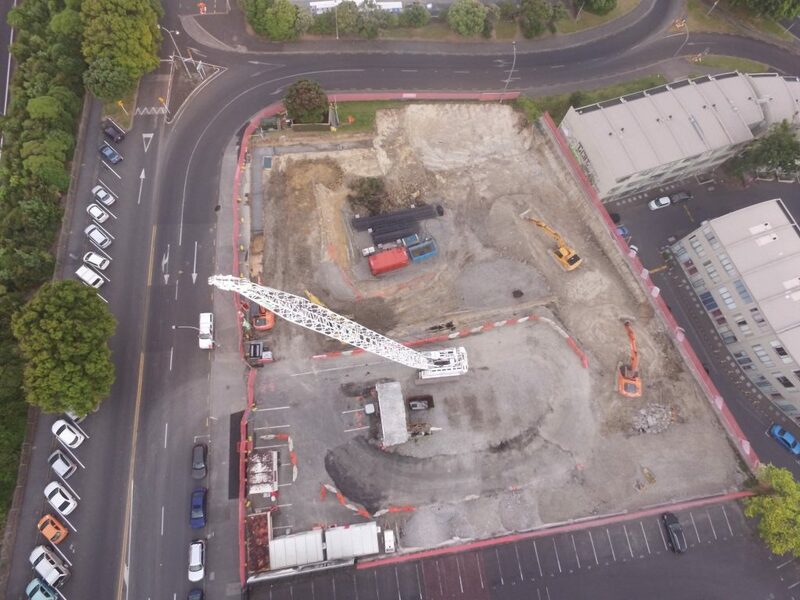 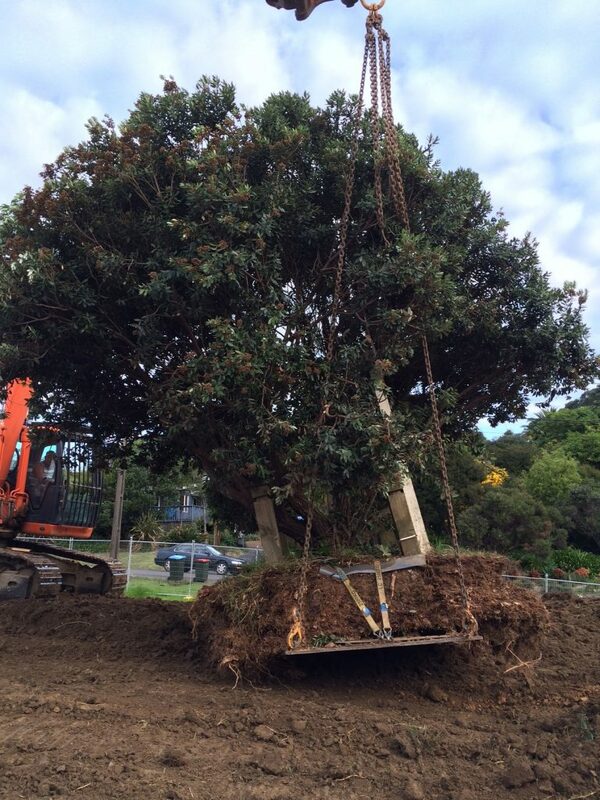 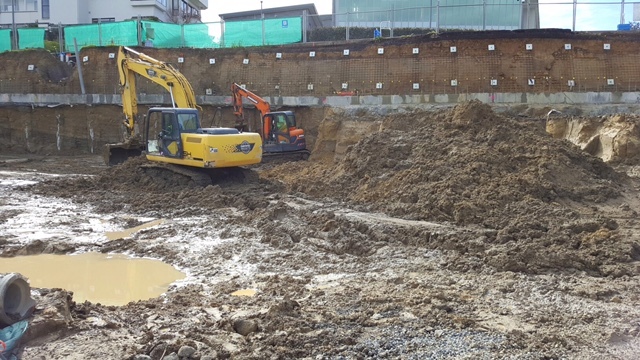 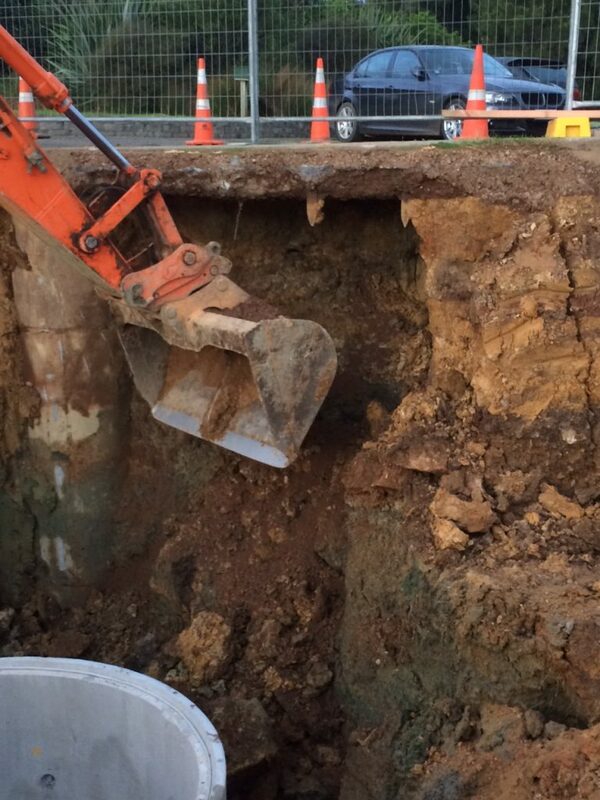 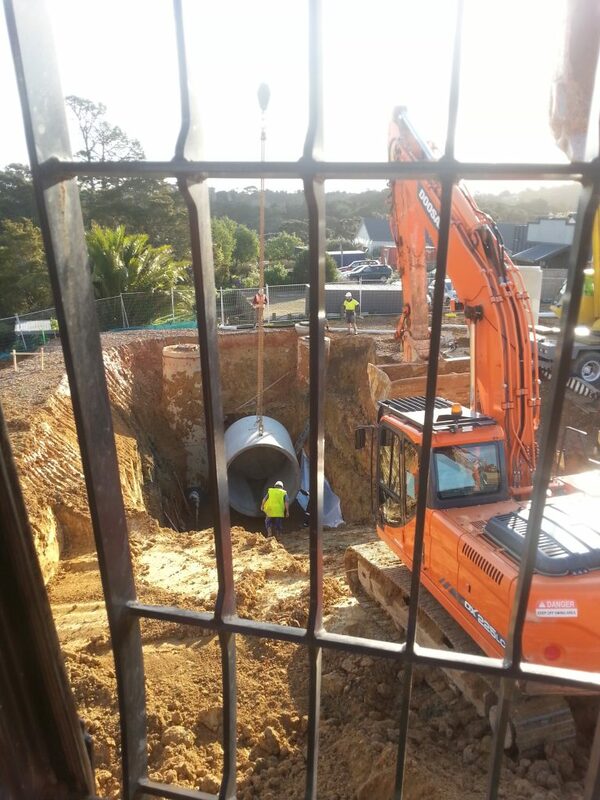 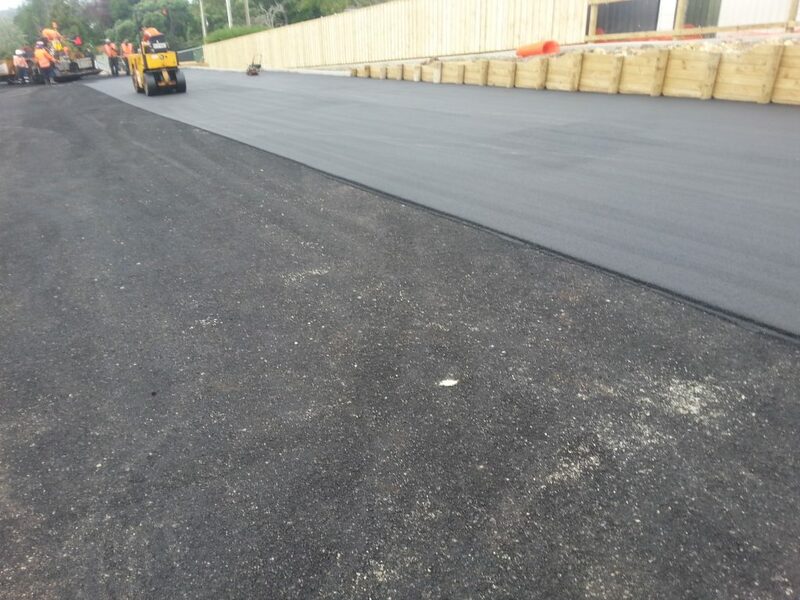 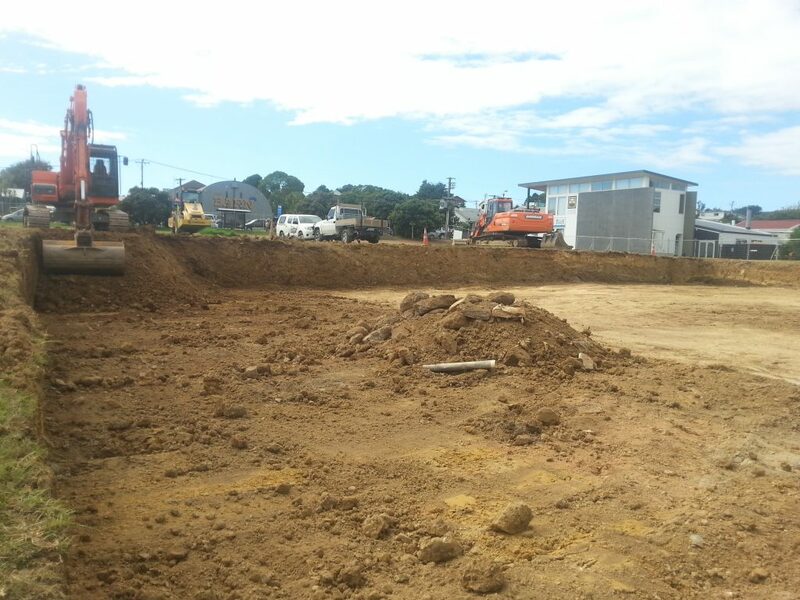 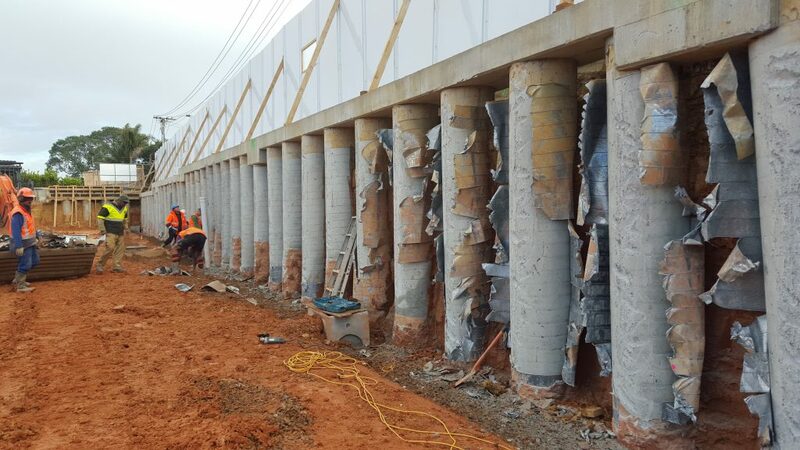 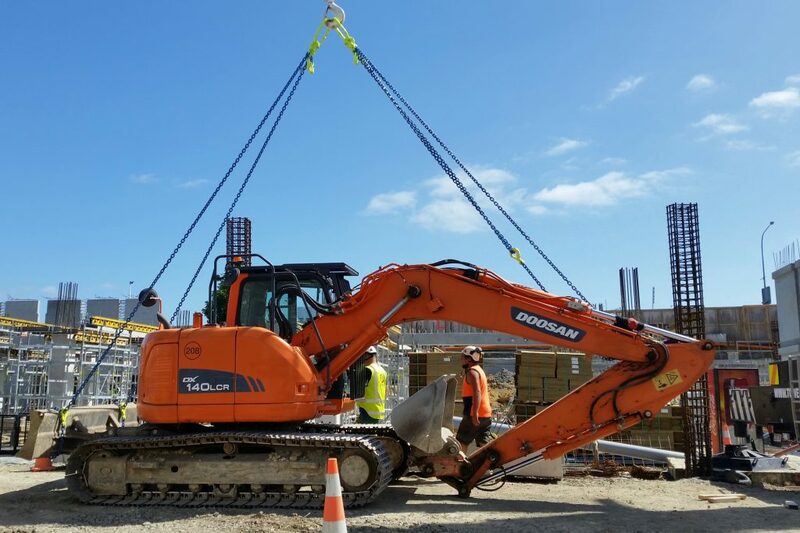 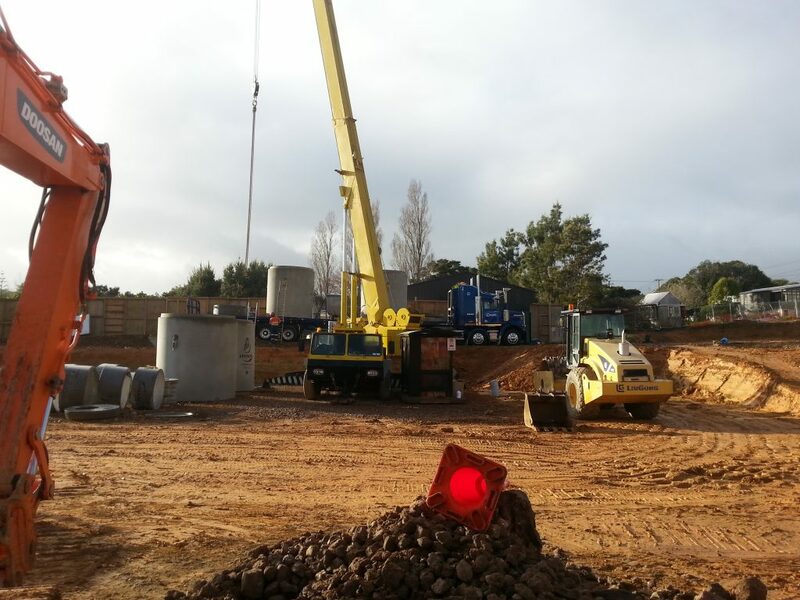 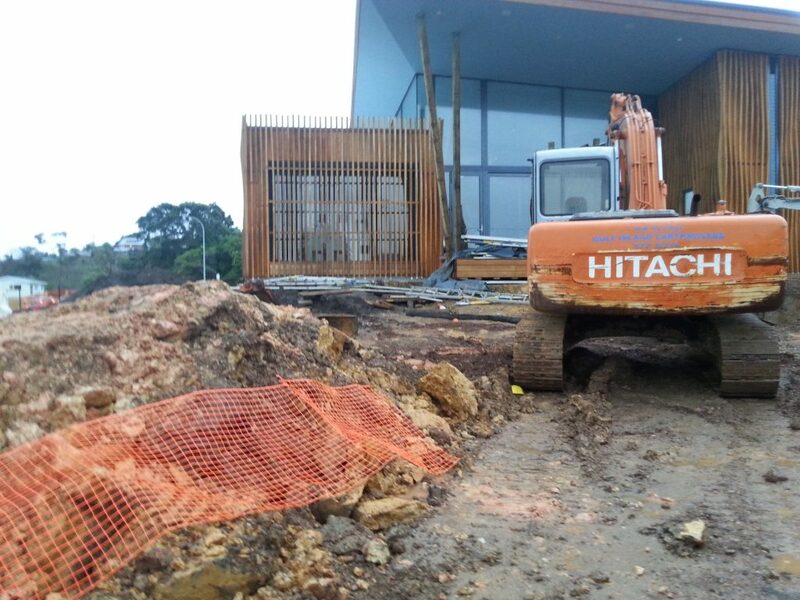 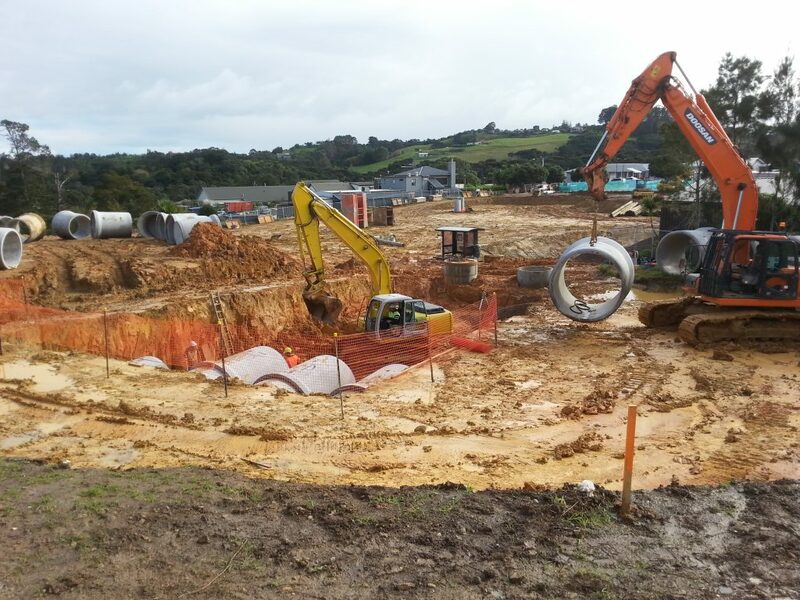 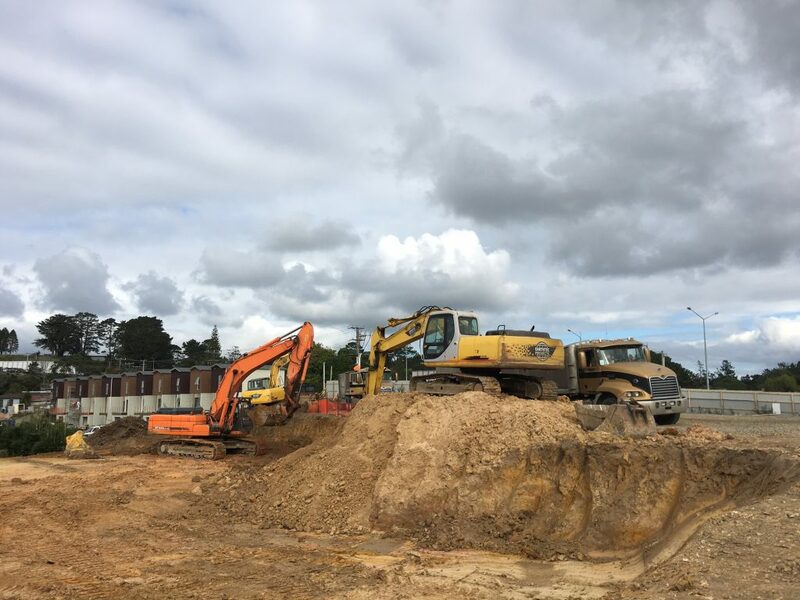 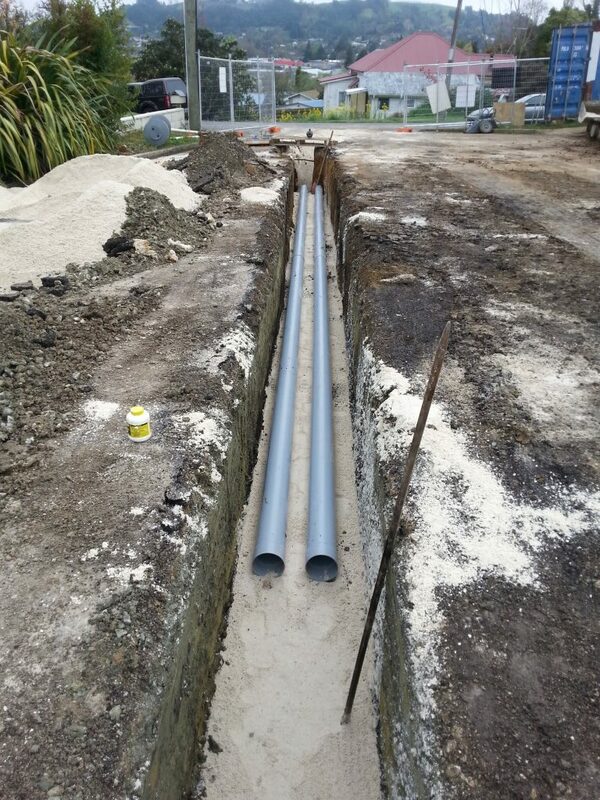 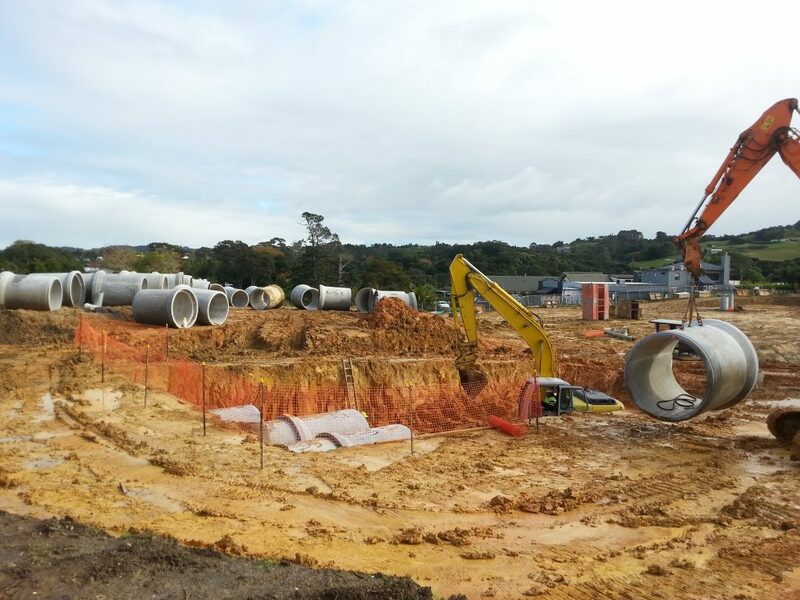 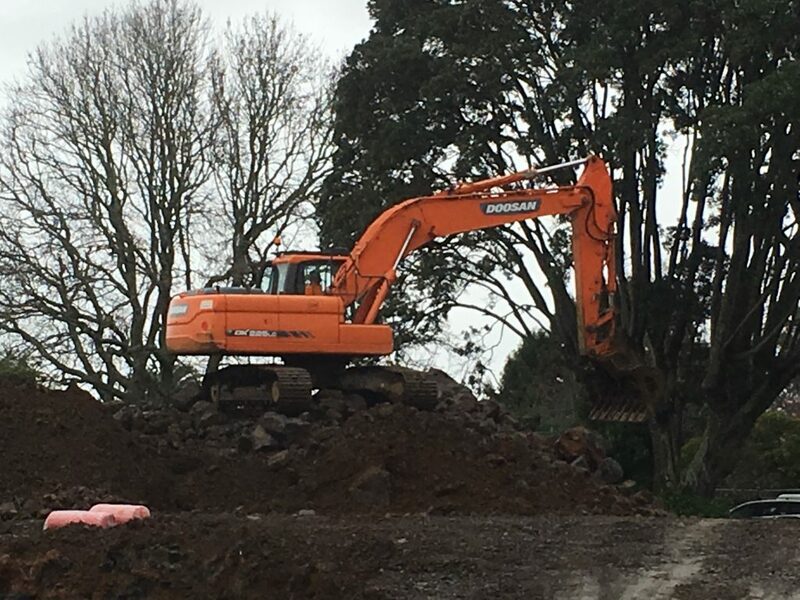 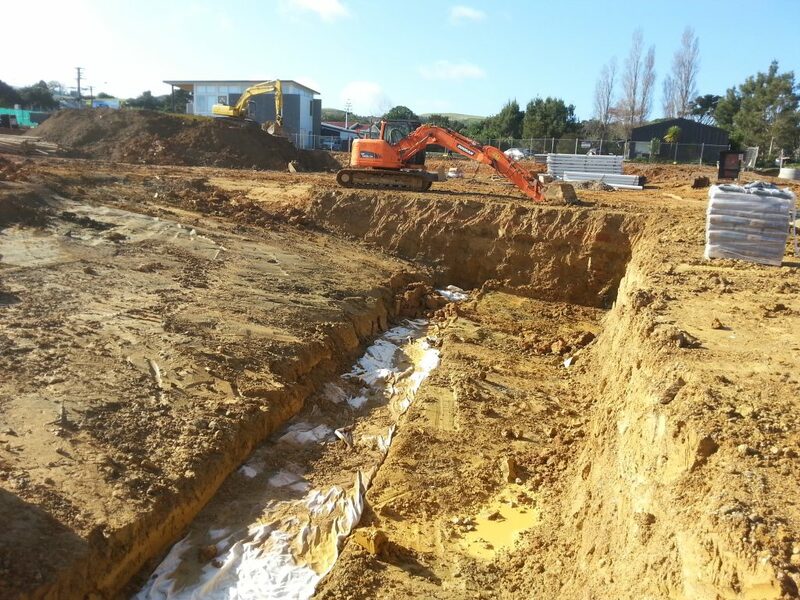 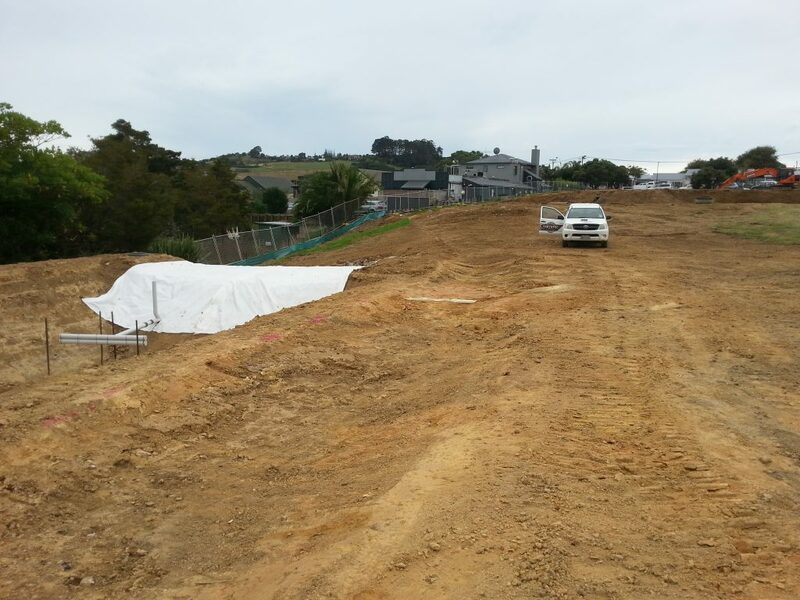 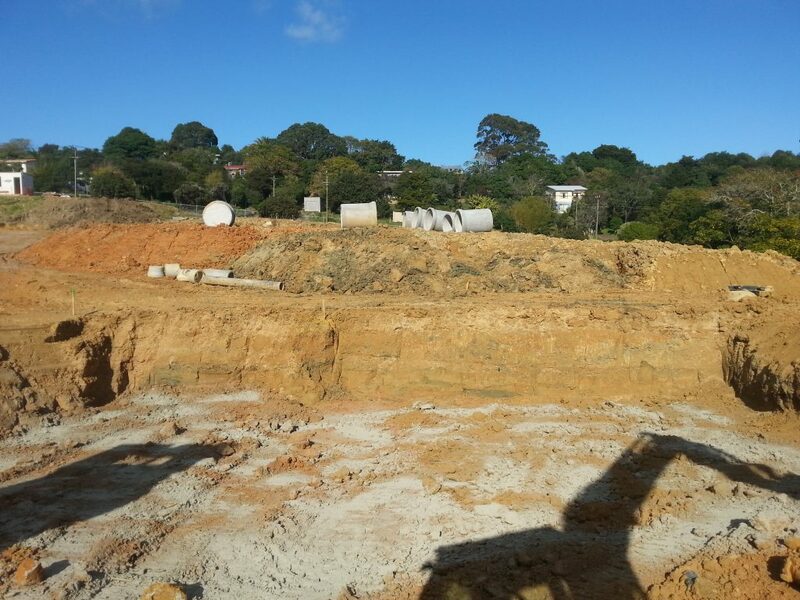 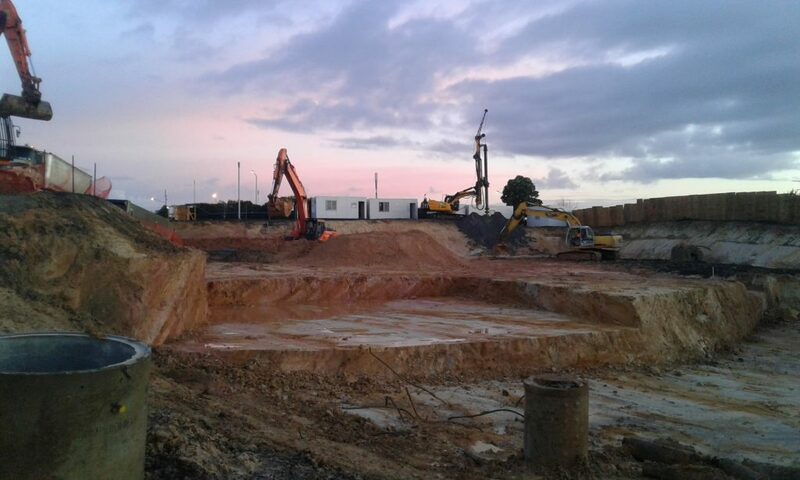 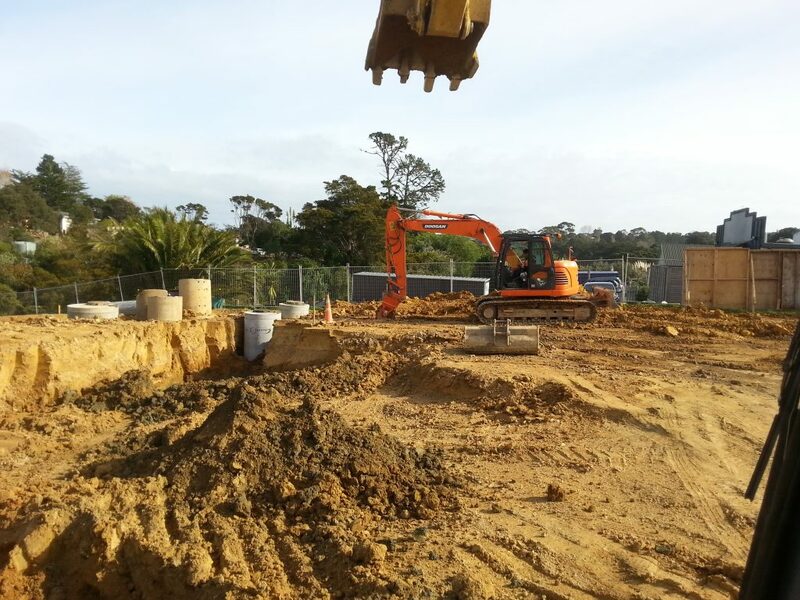 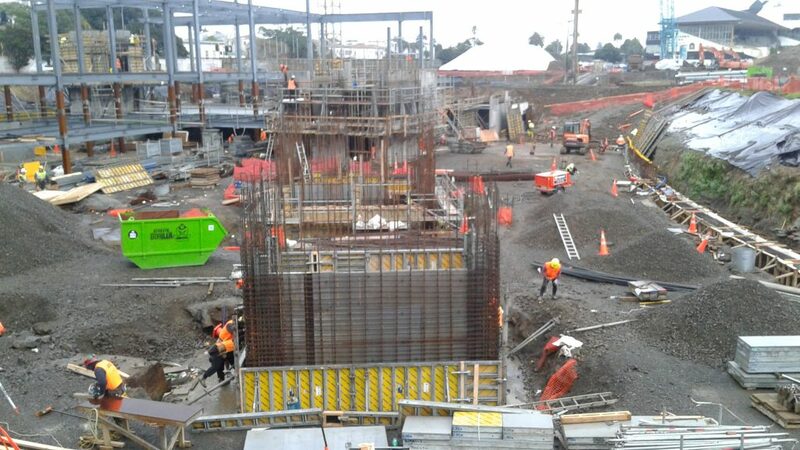 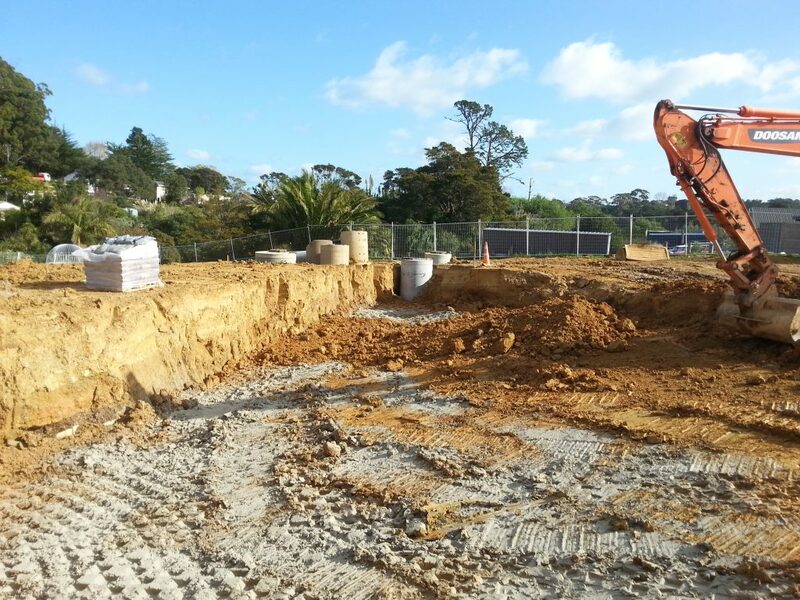 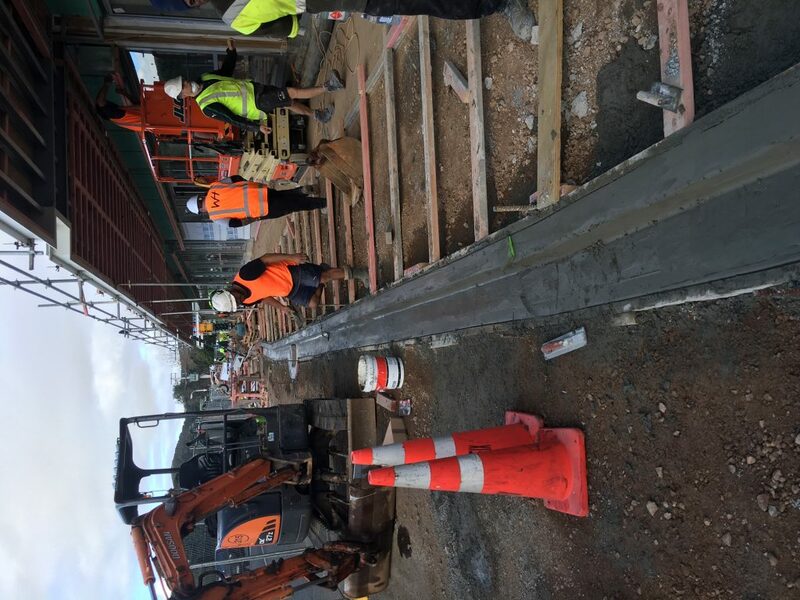 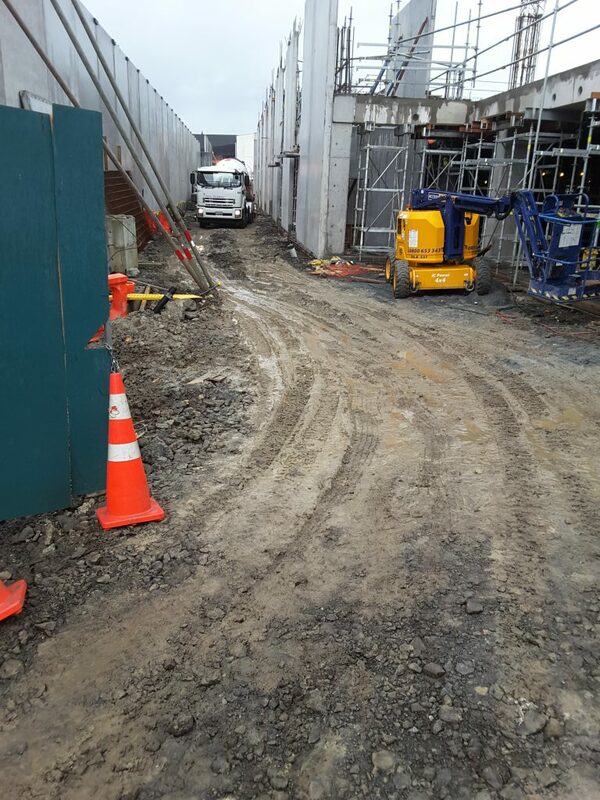 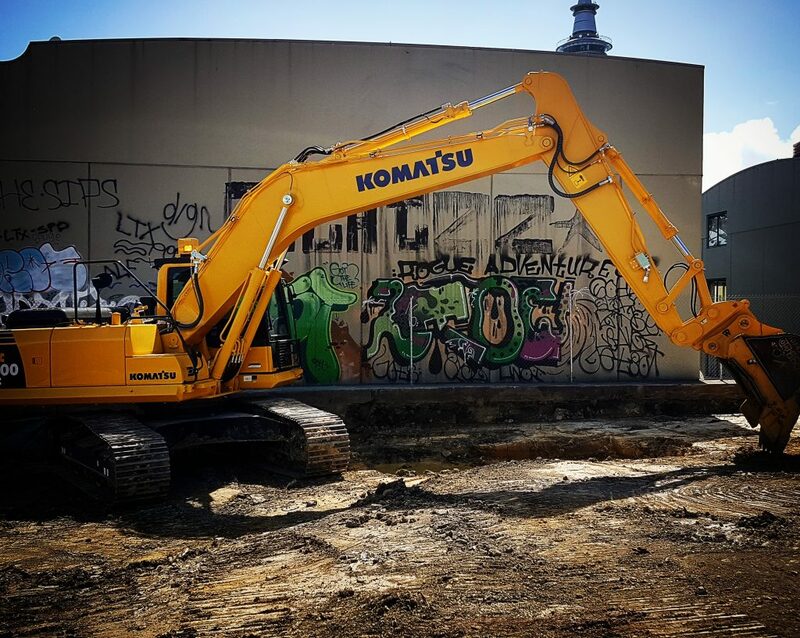 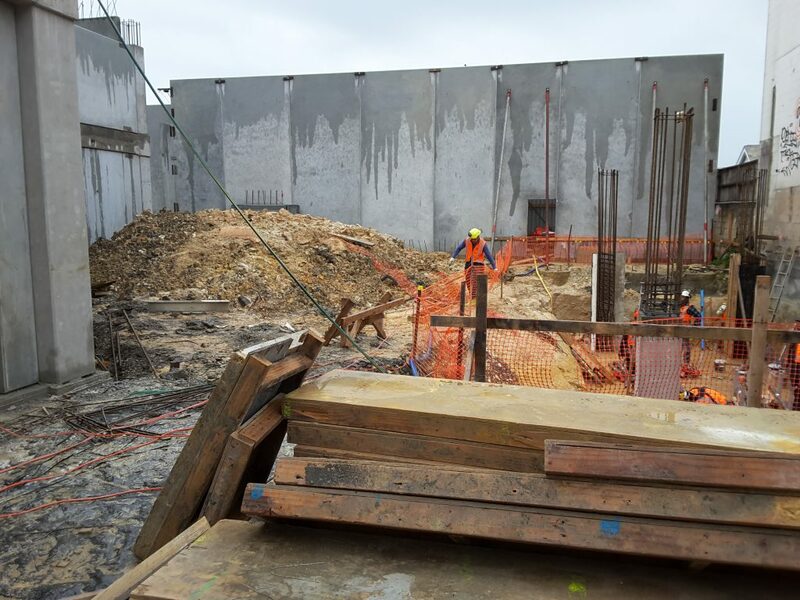 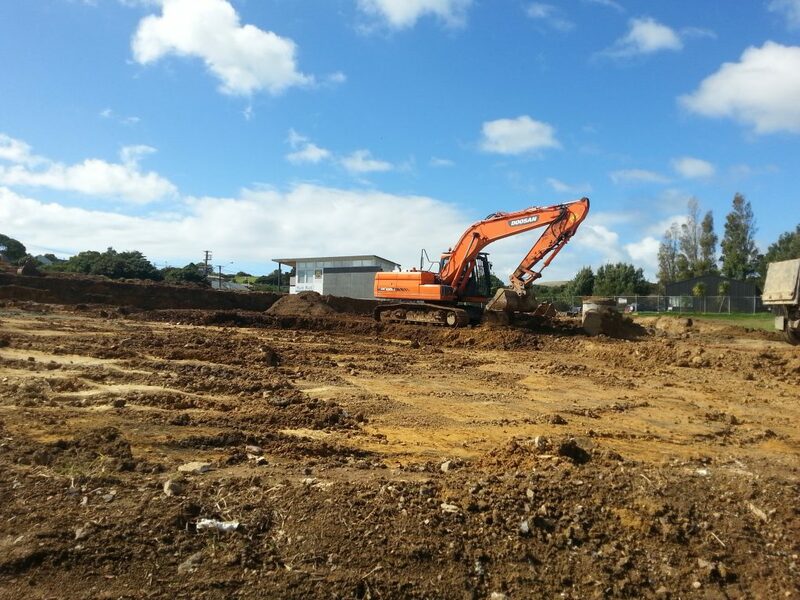 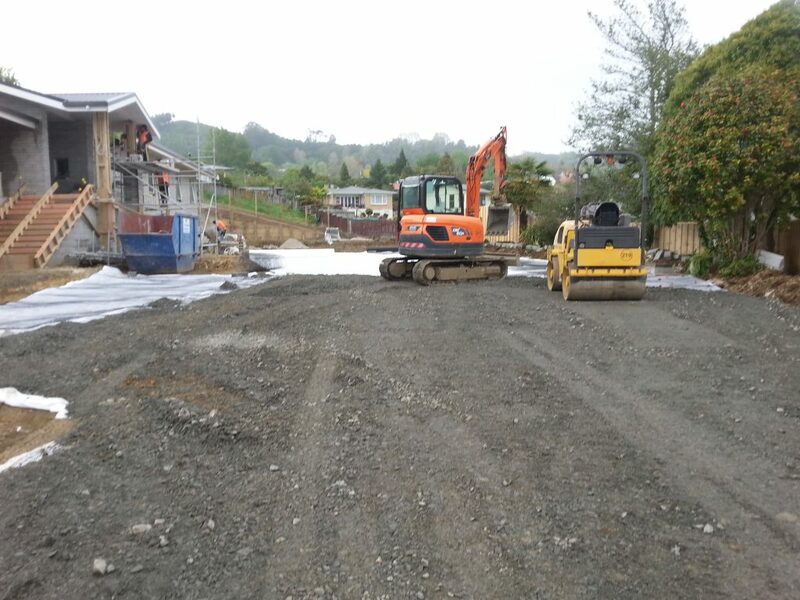 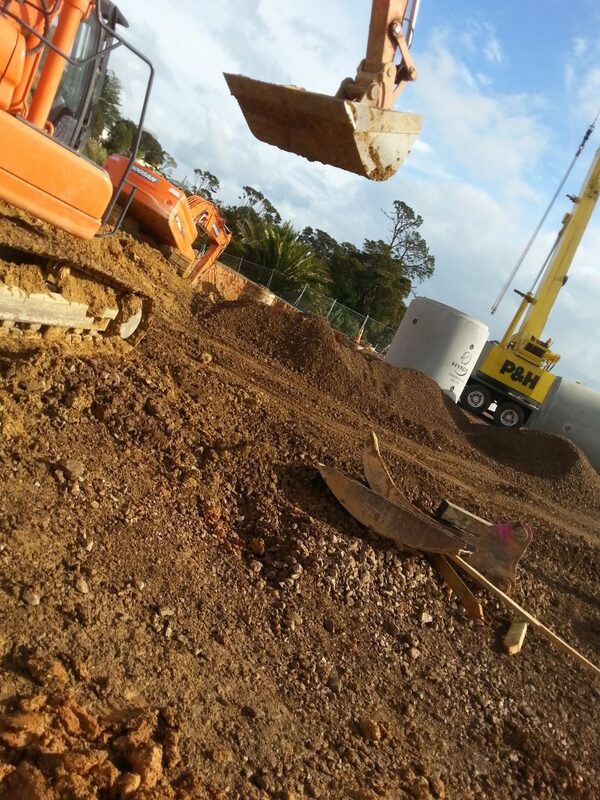 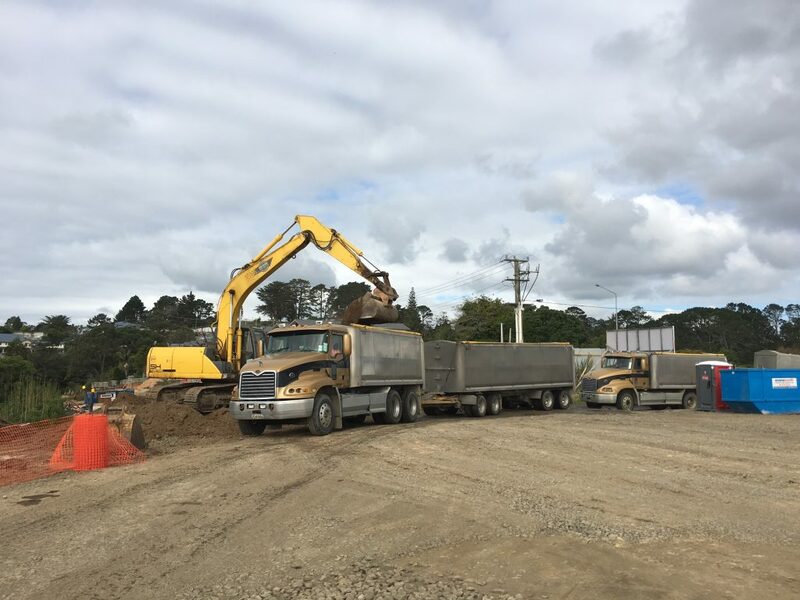 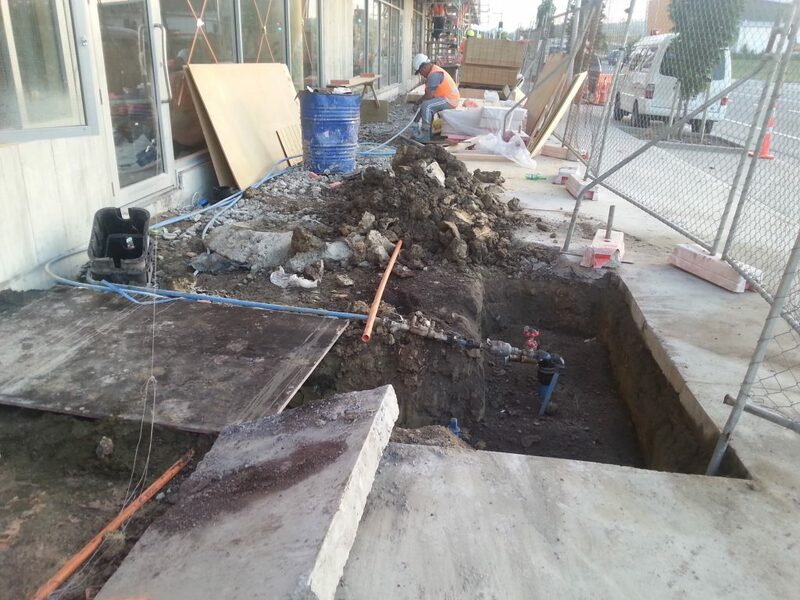 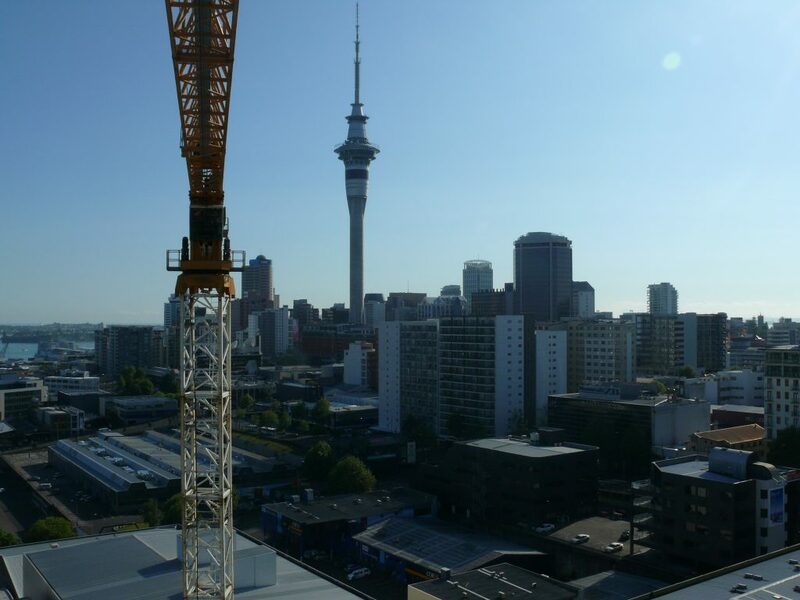 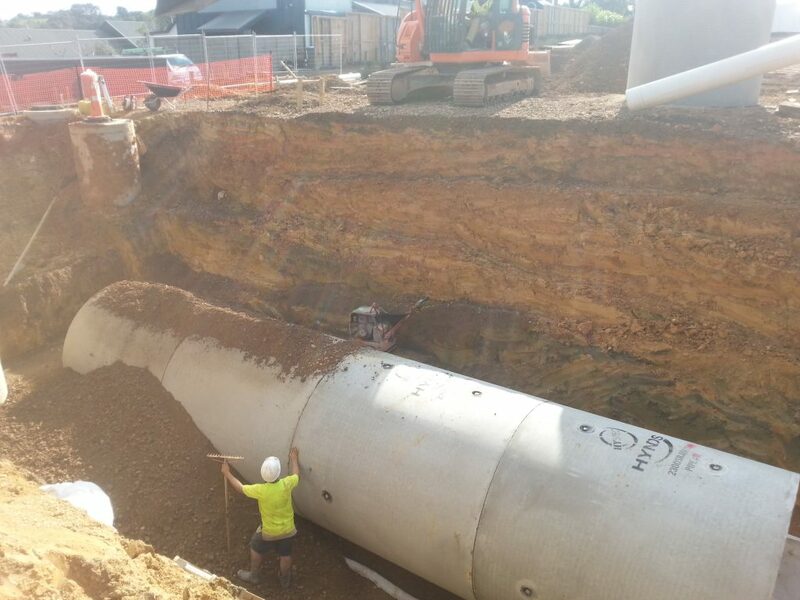 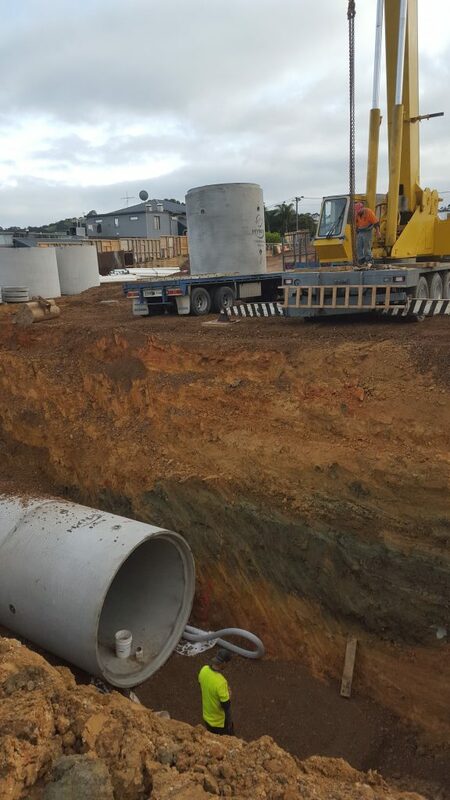 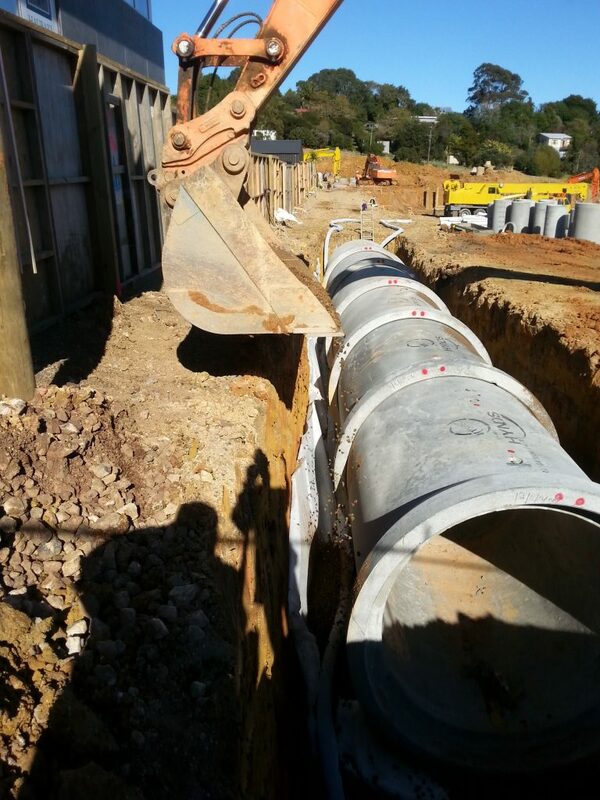 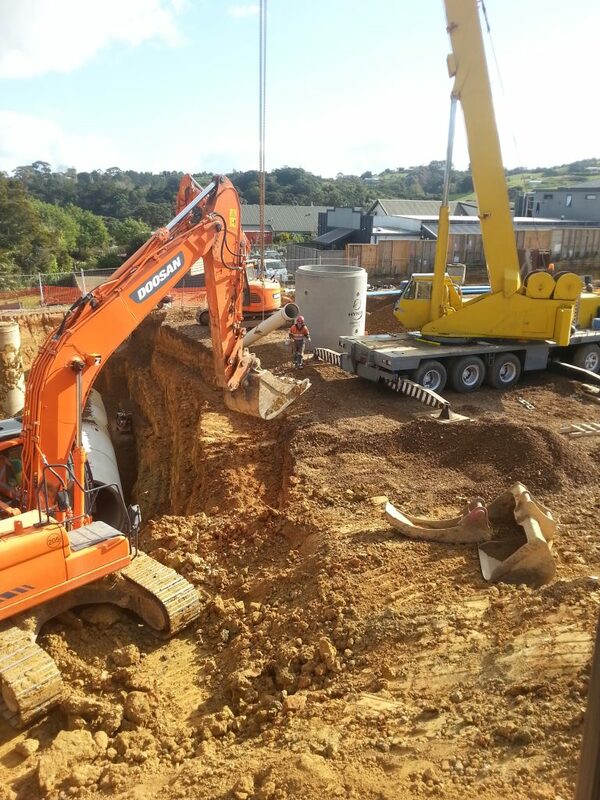 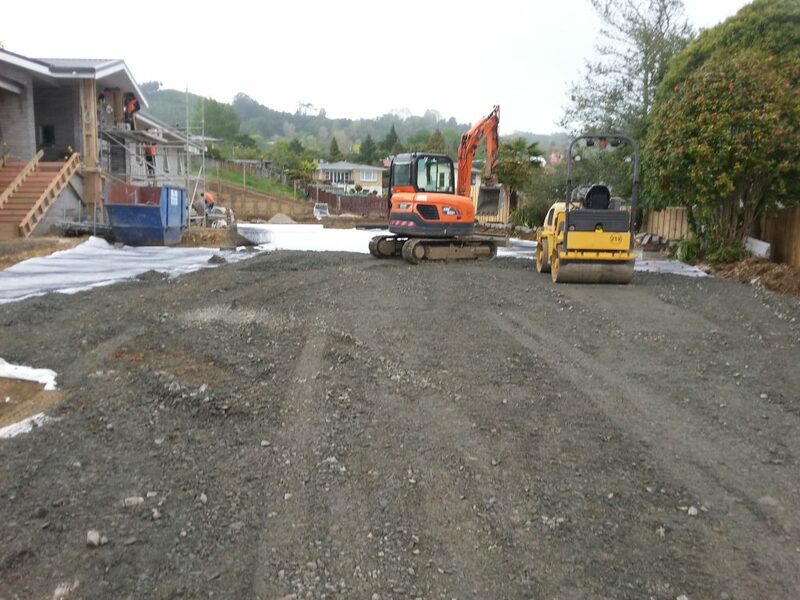 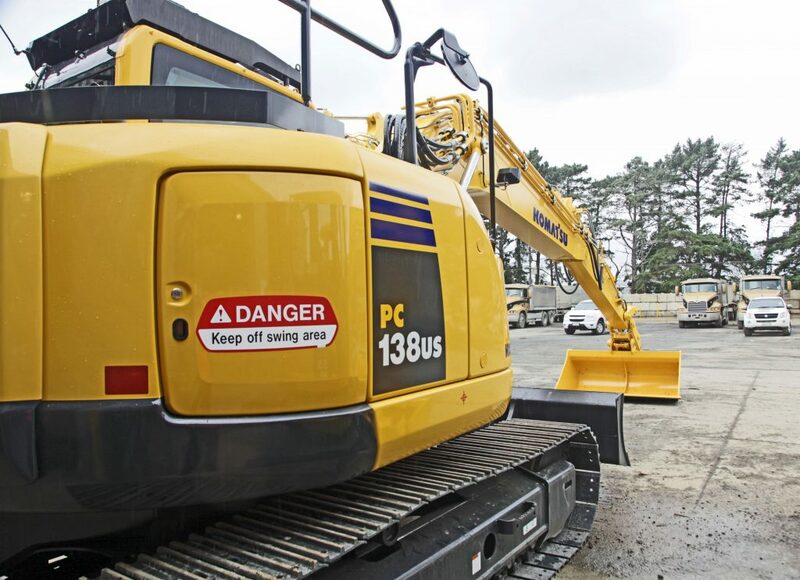 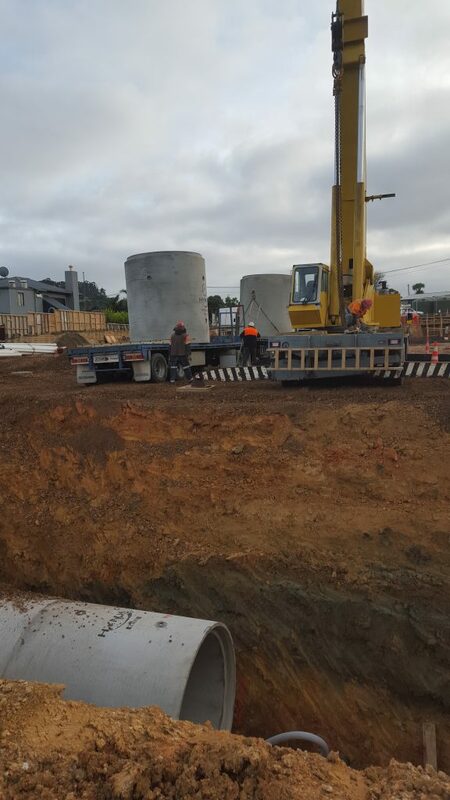 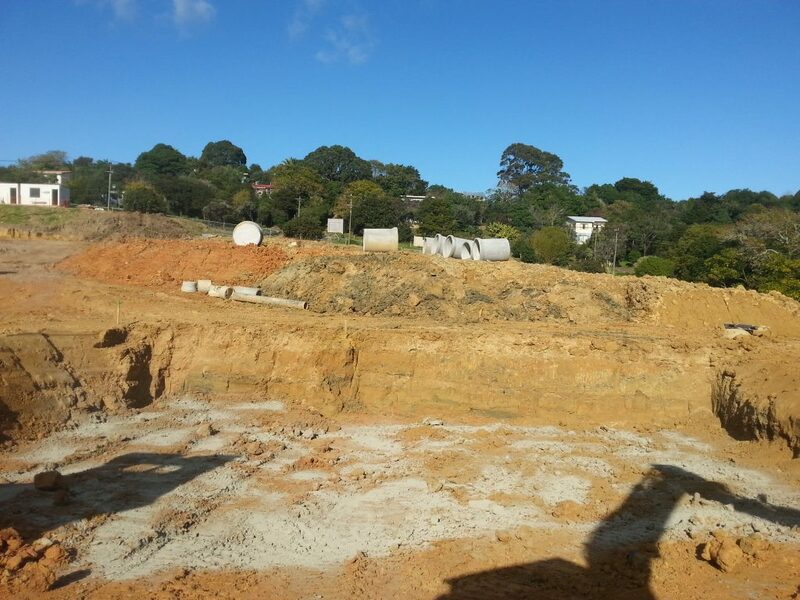 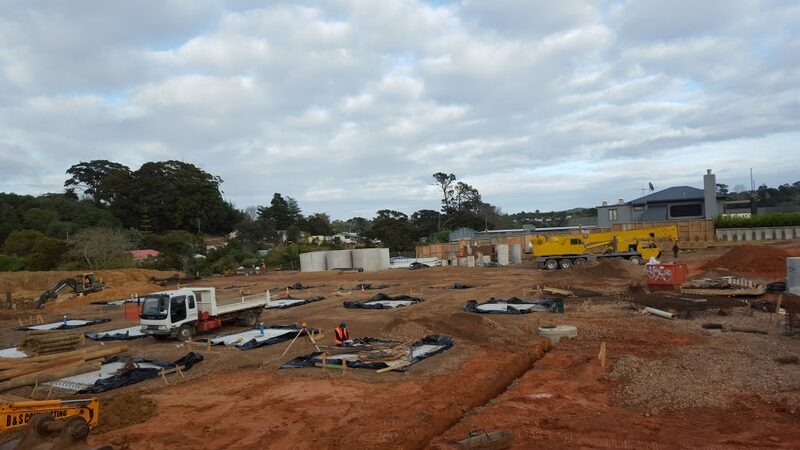 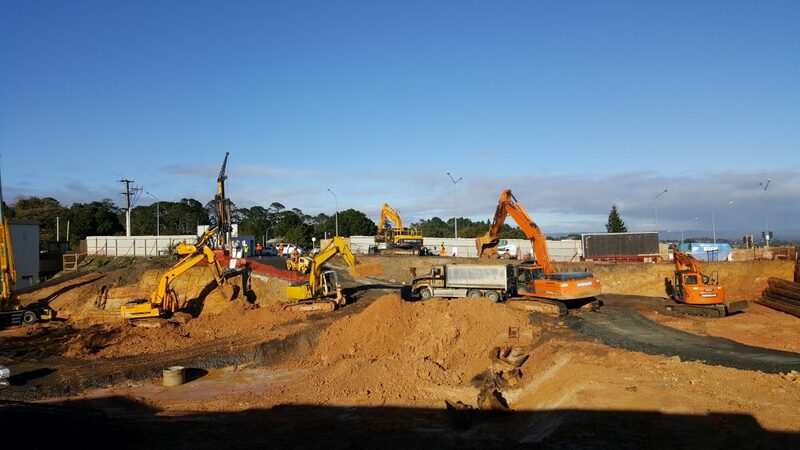 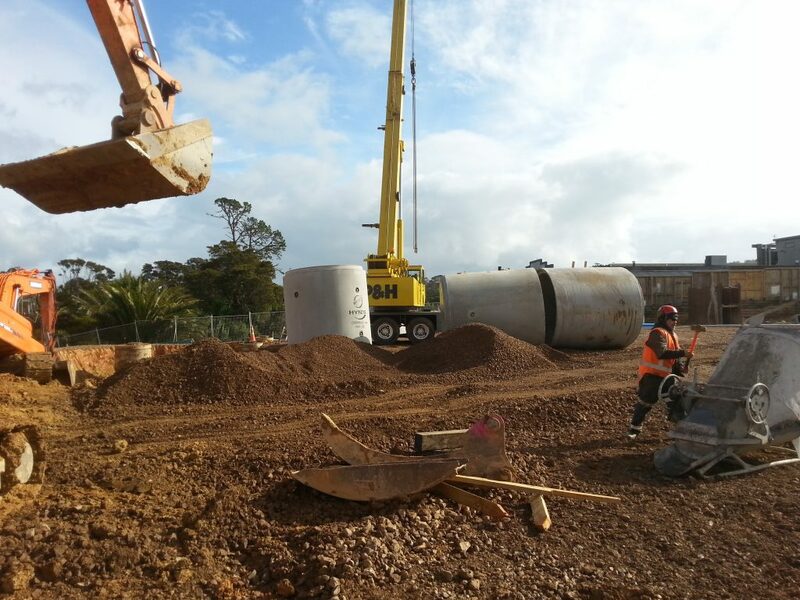 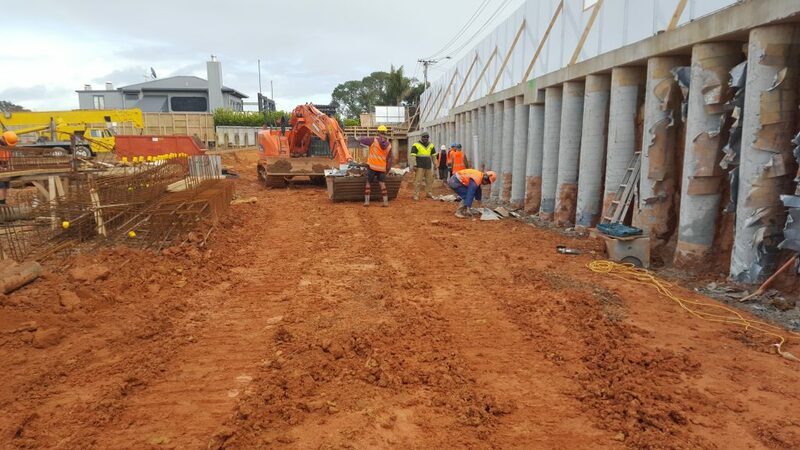 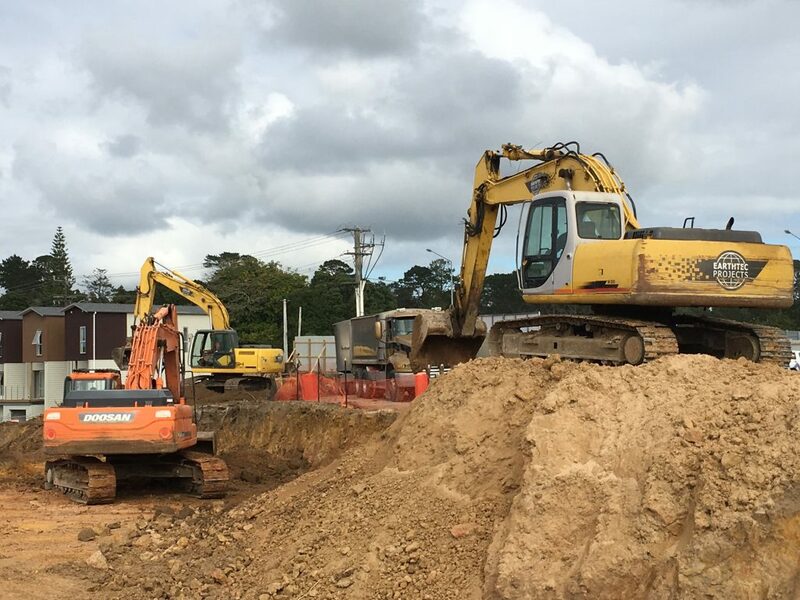 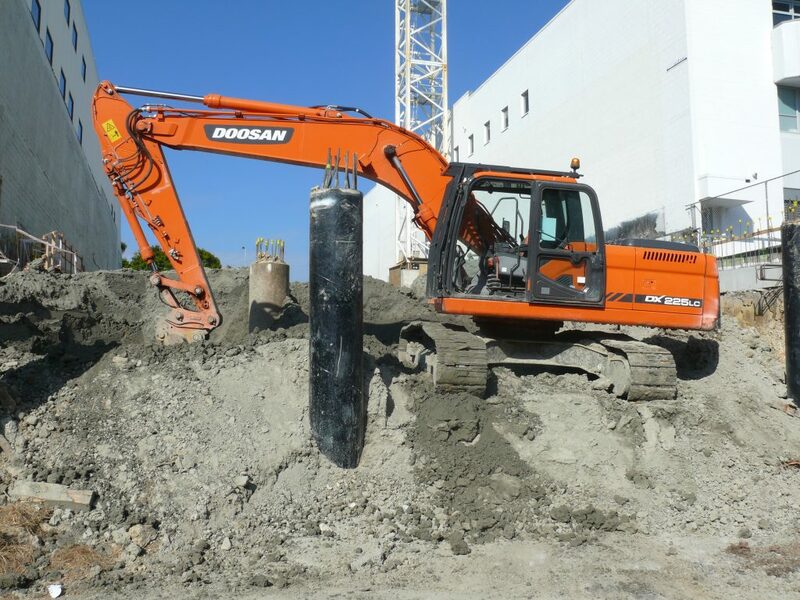 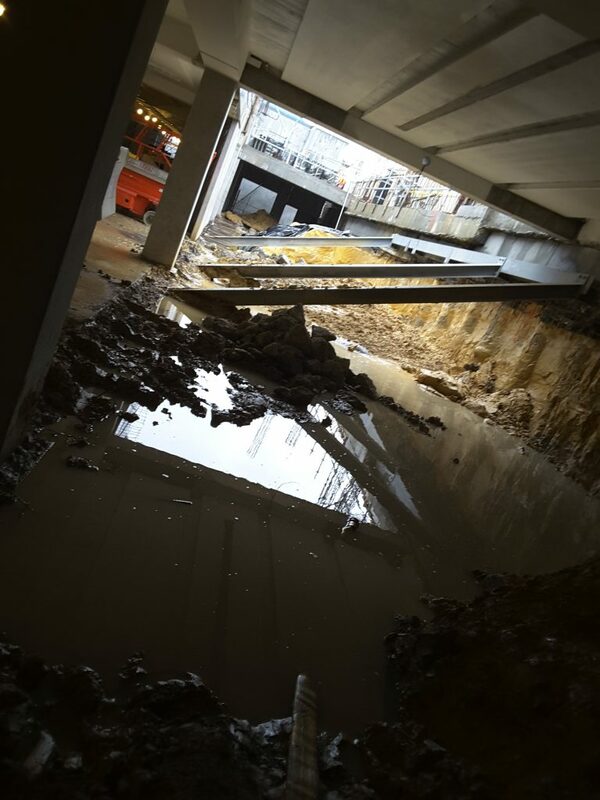 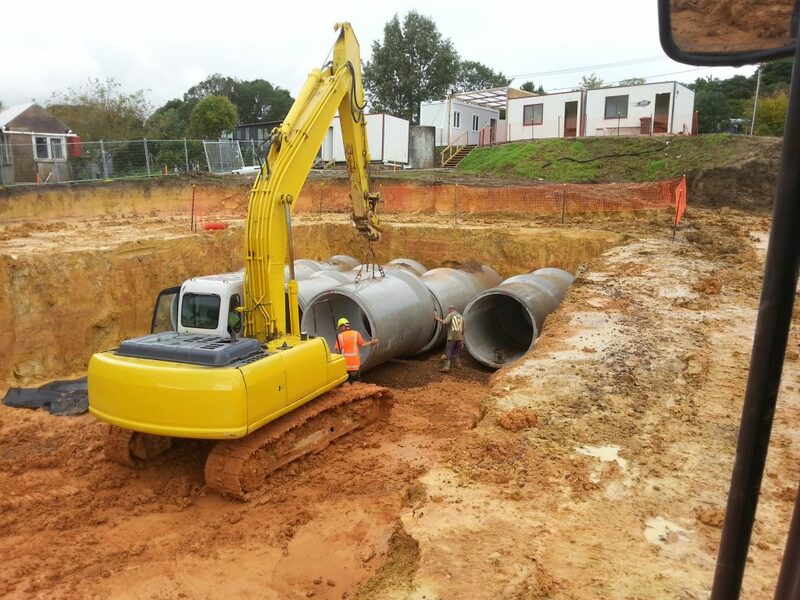 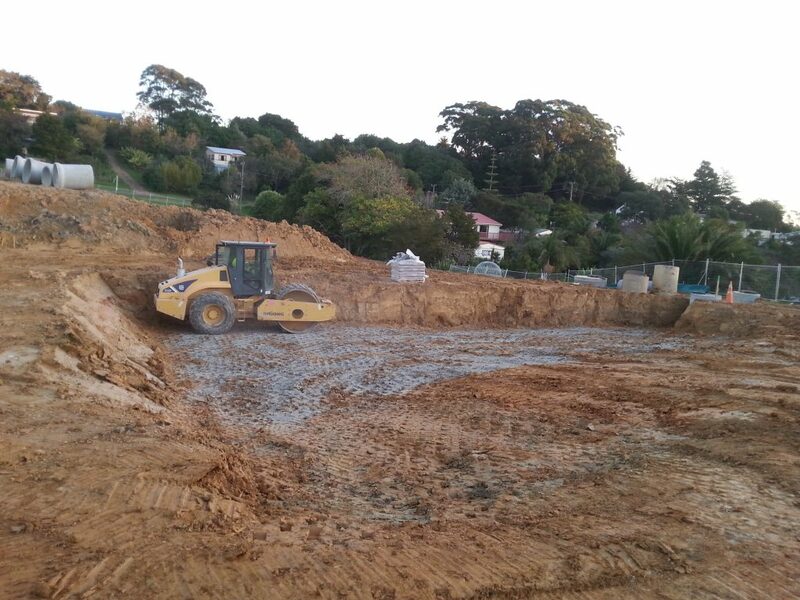 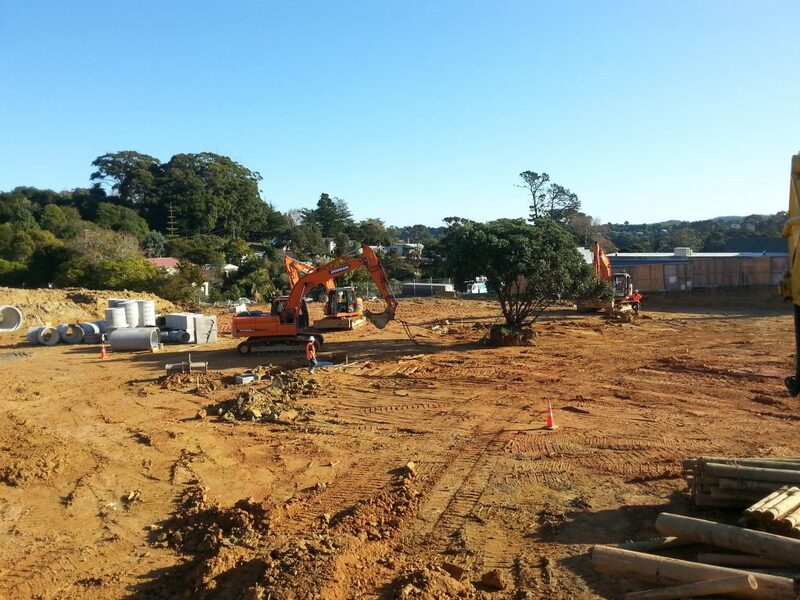 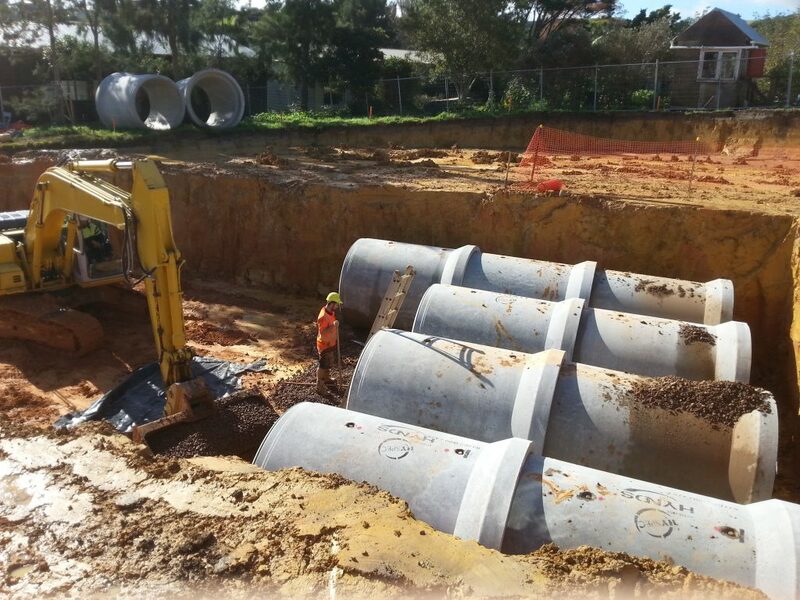 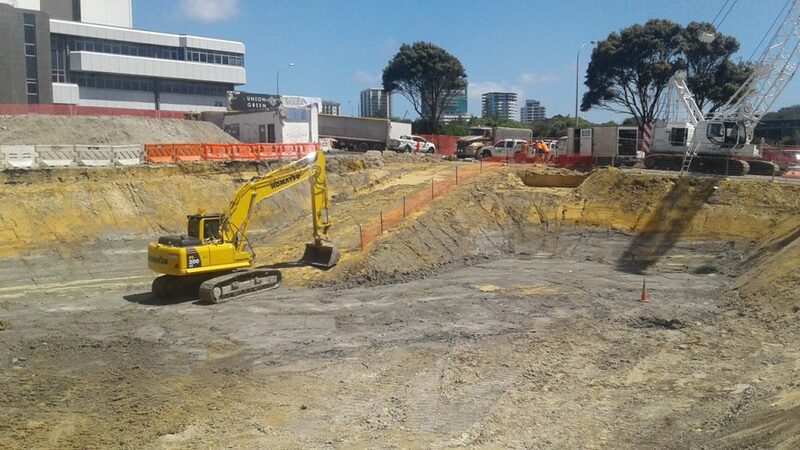 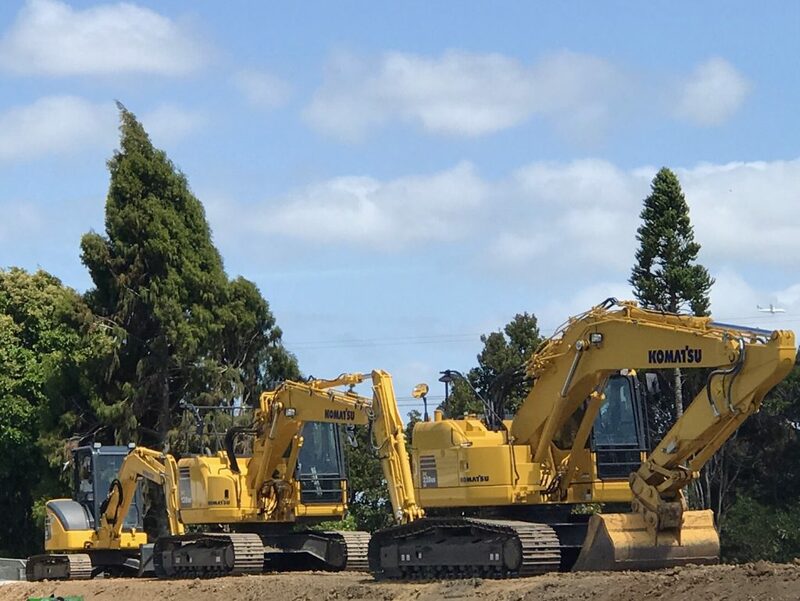 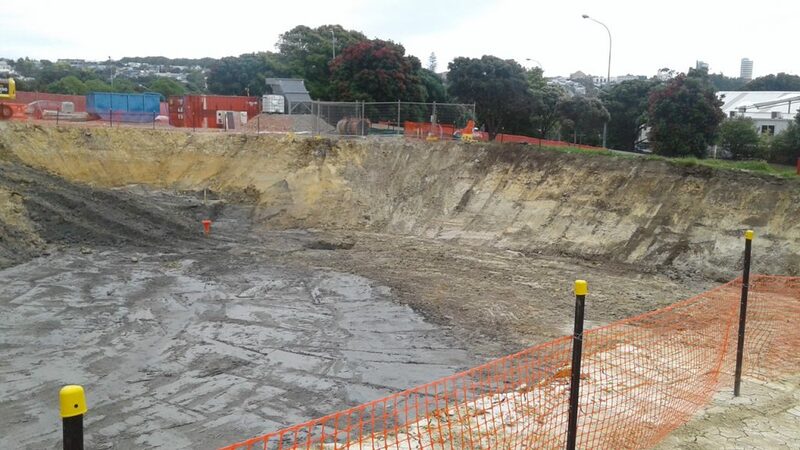 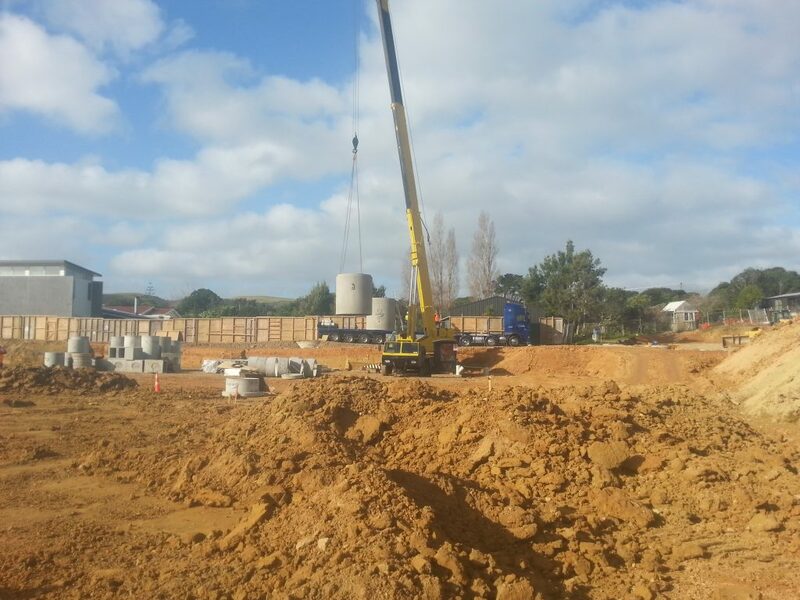 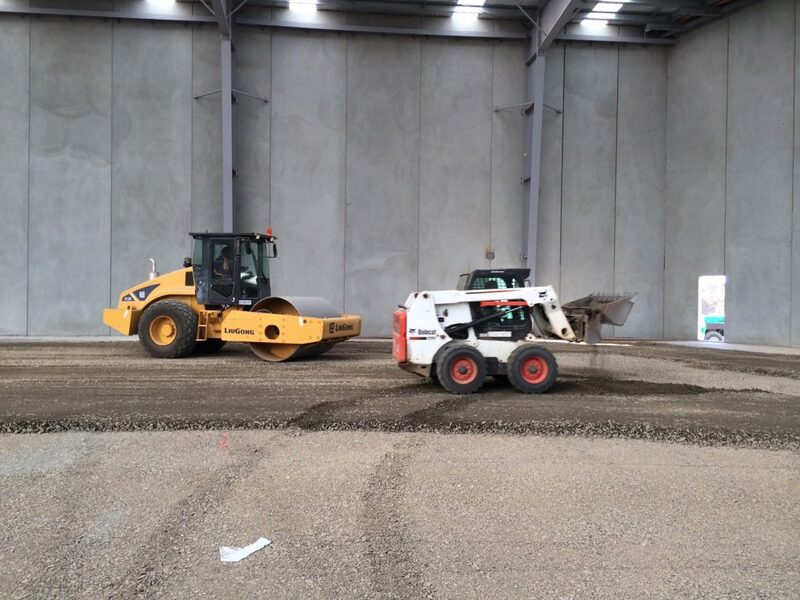 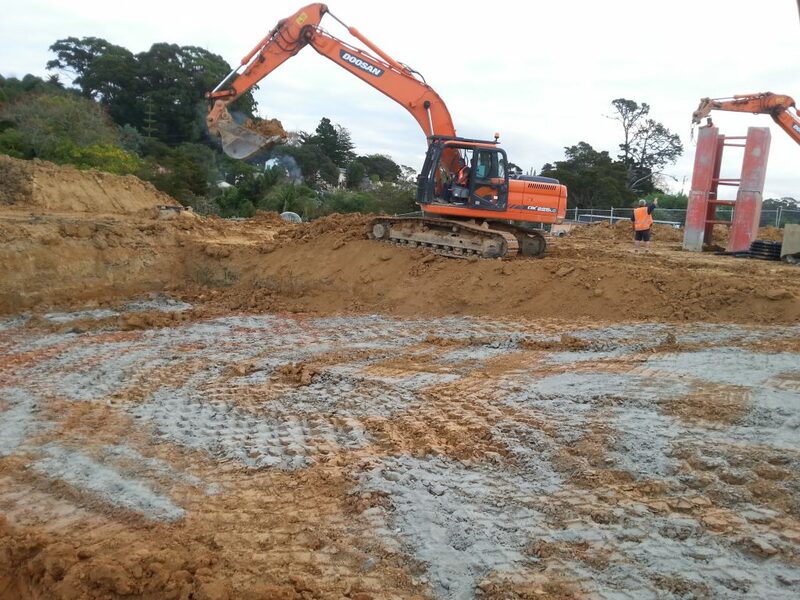 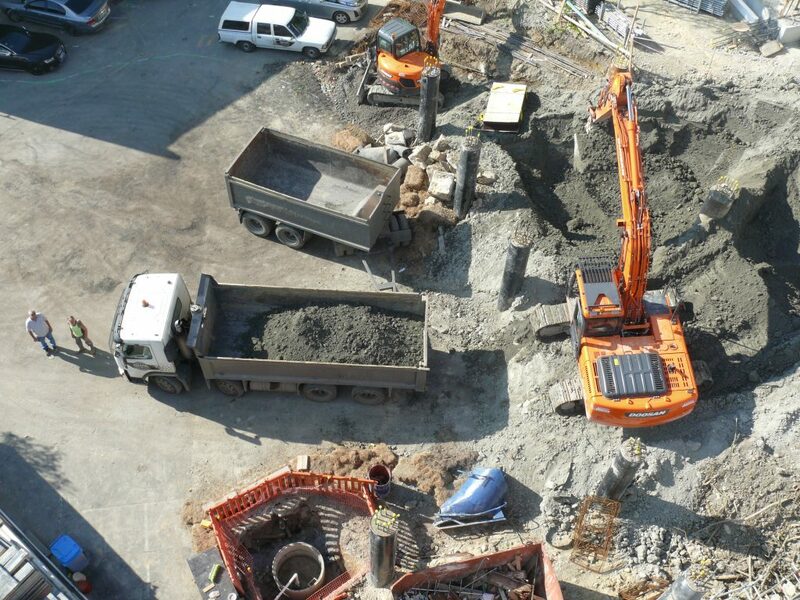 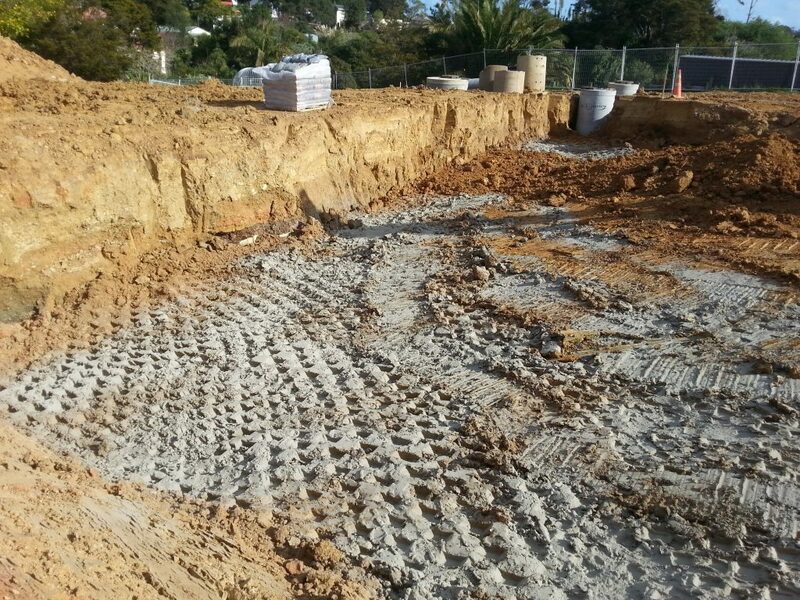 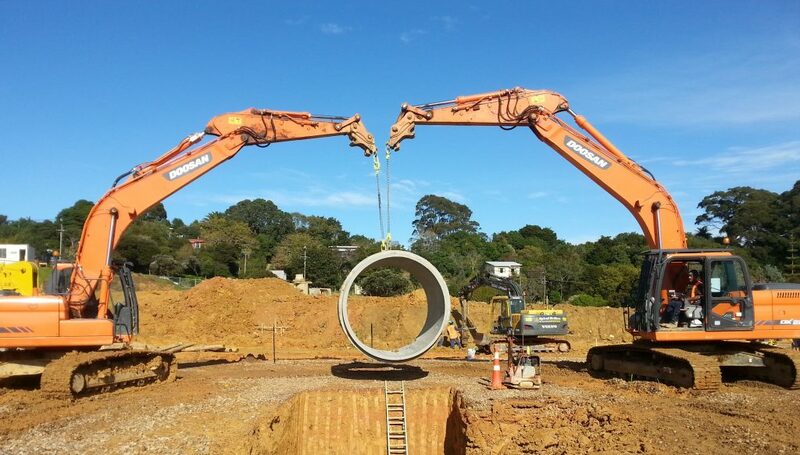 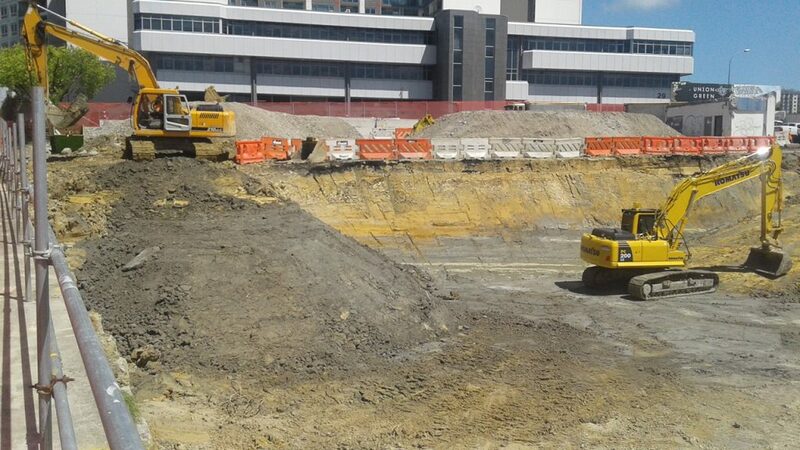 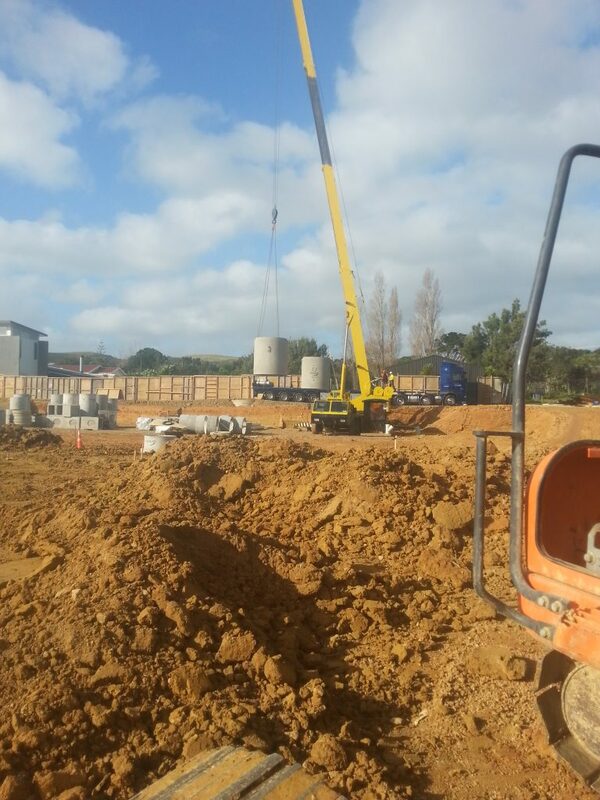 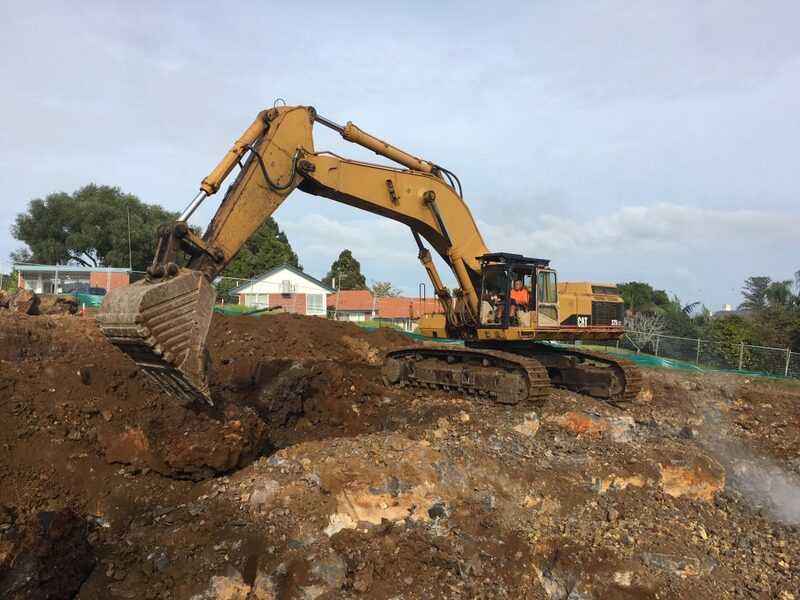 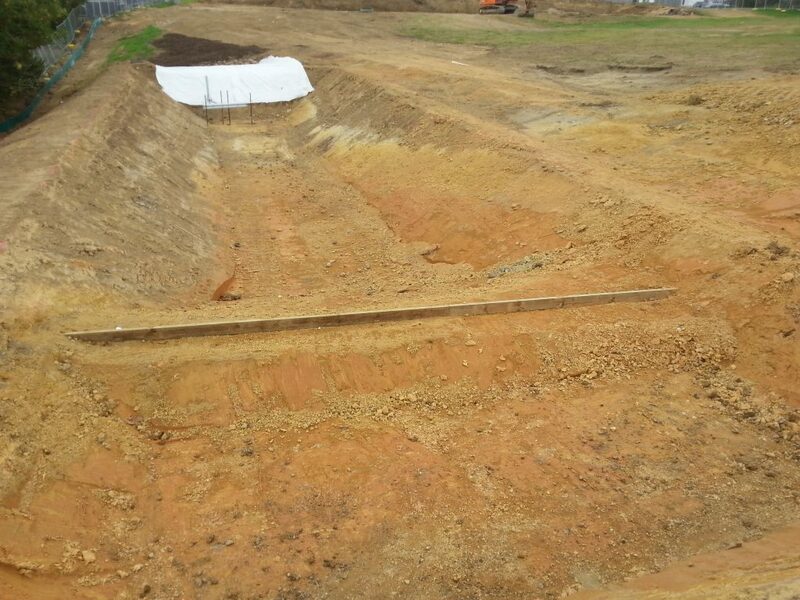 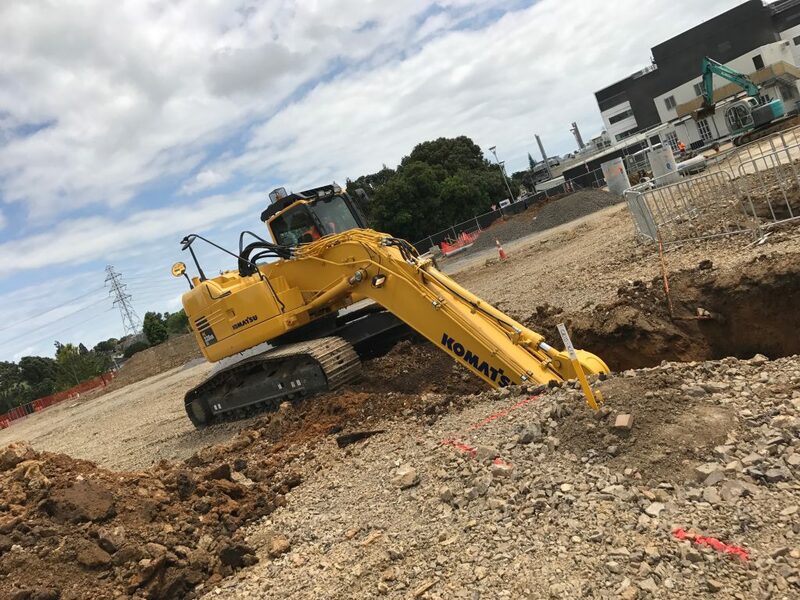 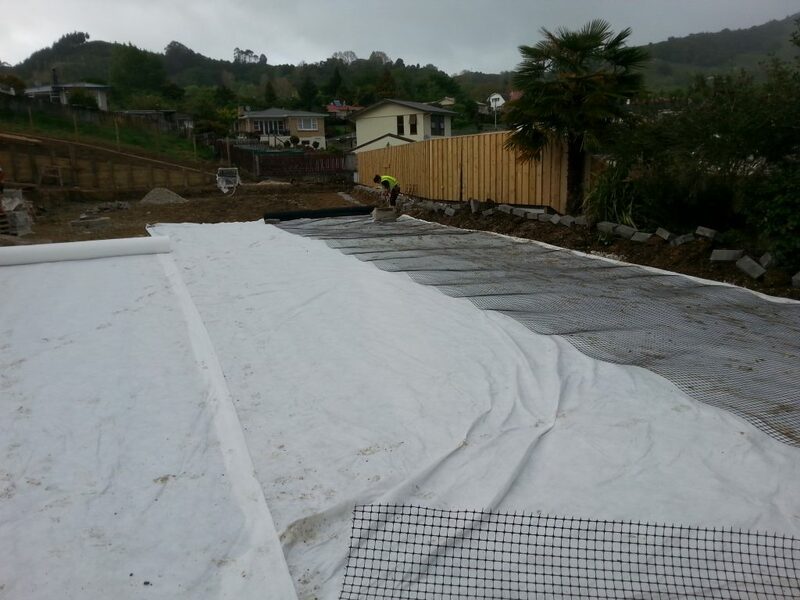 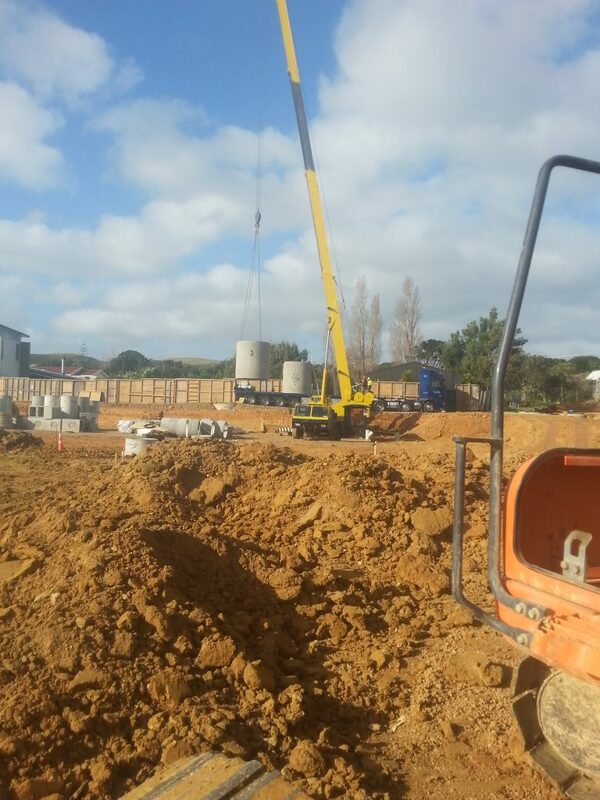 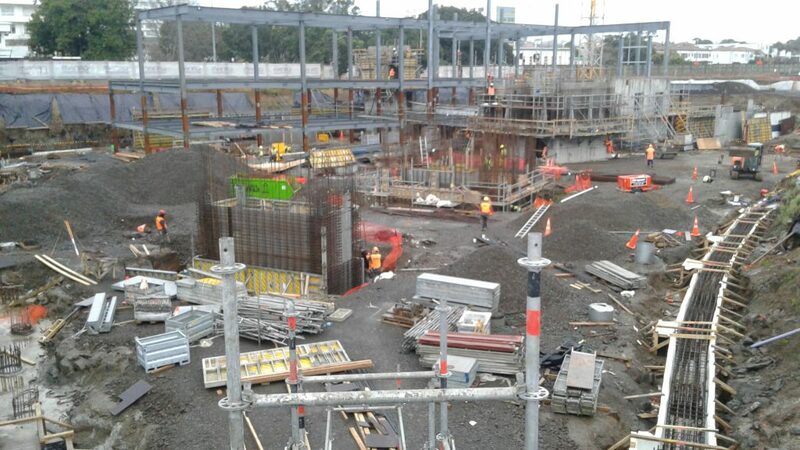 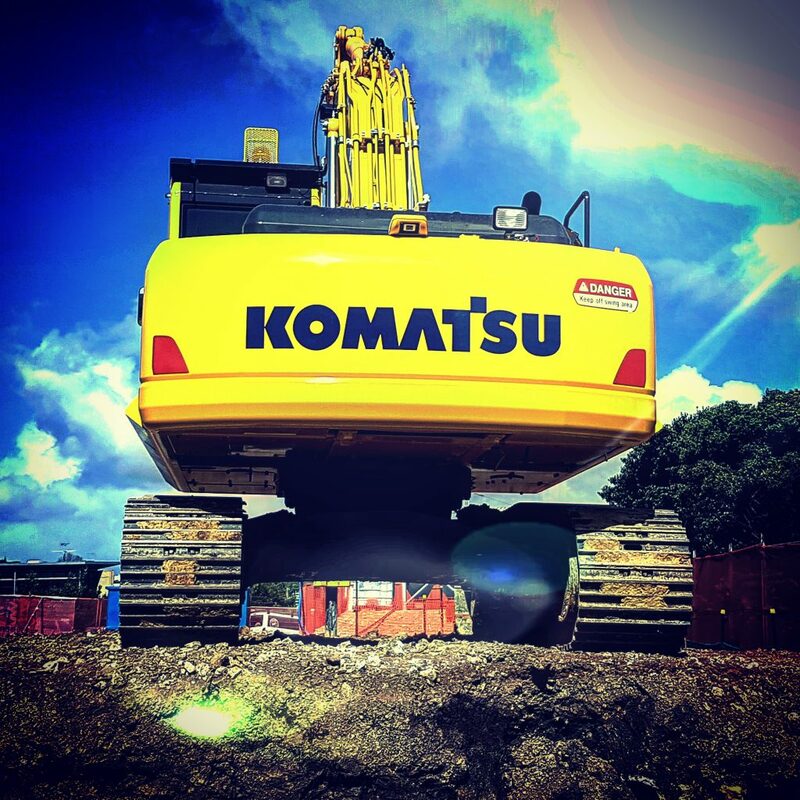 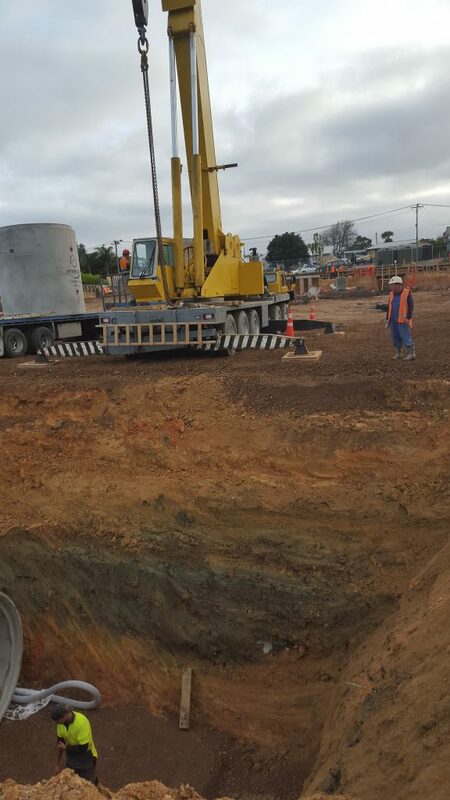 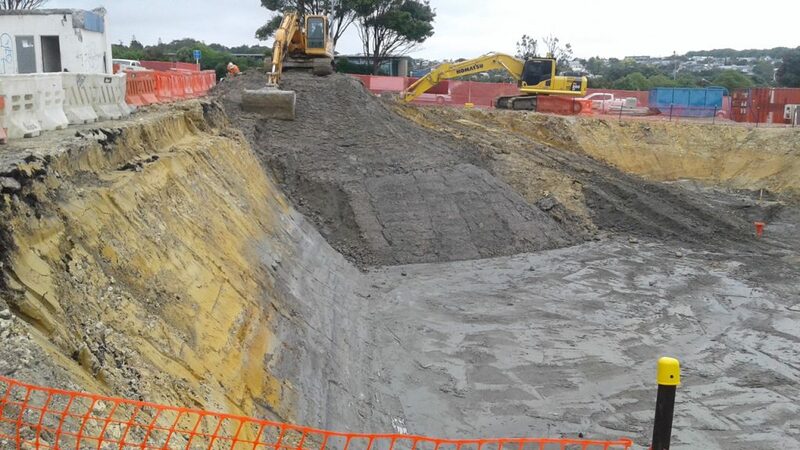 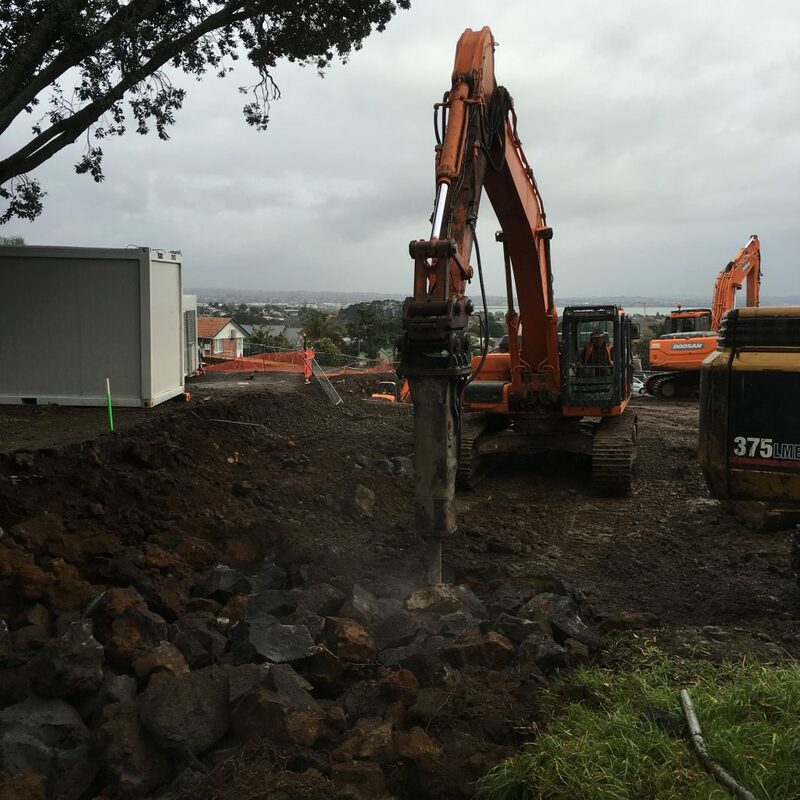 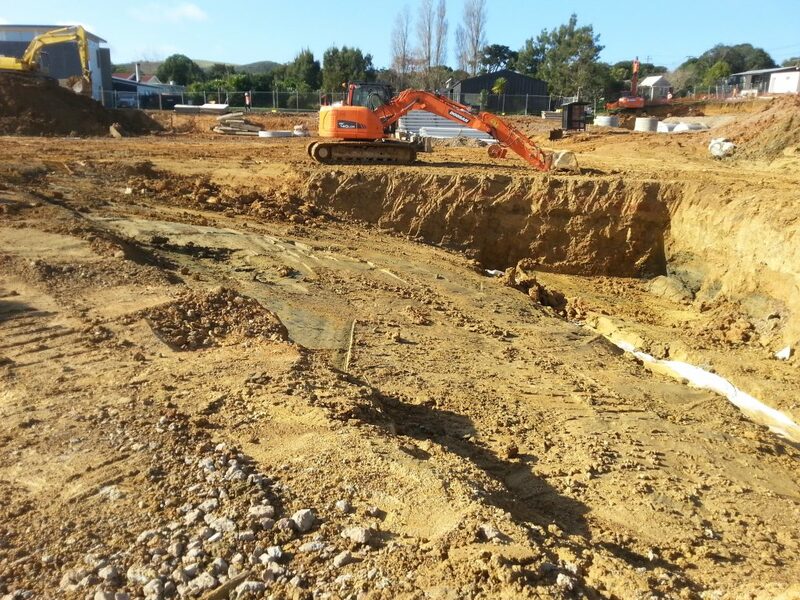 Earthtec Auckland building site uses large crane for drainage, siteworks and civil engineering feats. 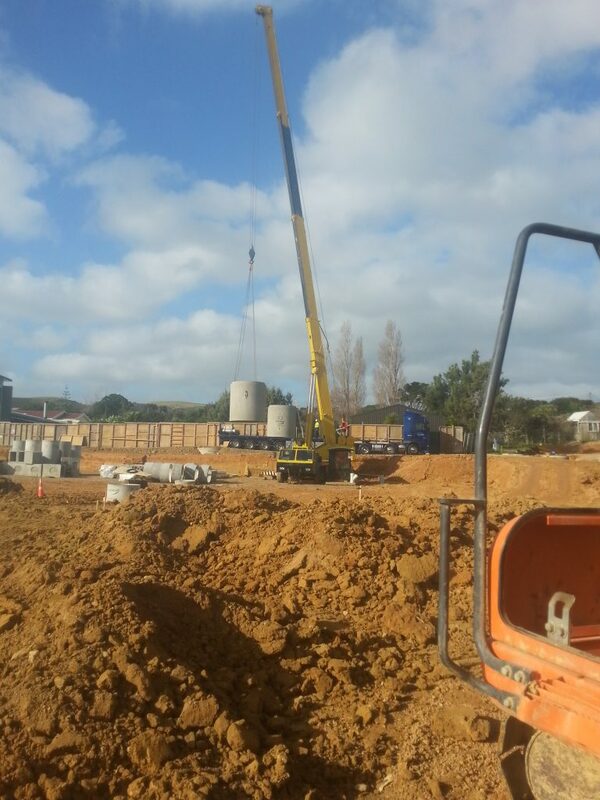 Crane in operation on an Earthtec large scale project. 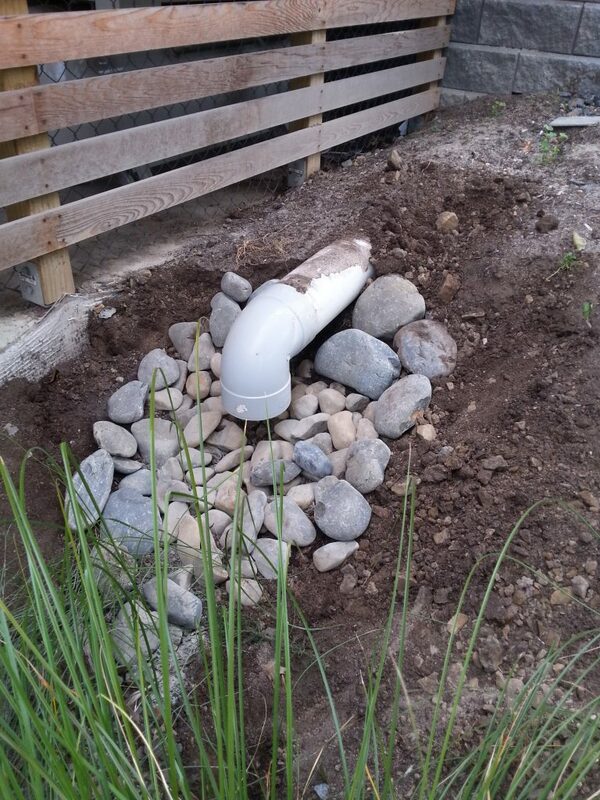 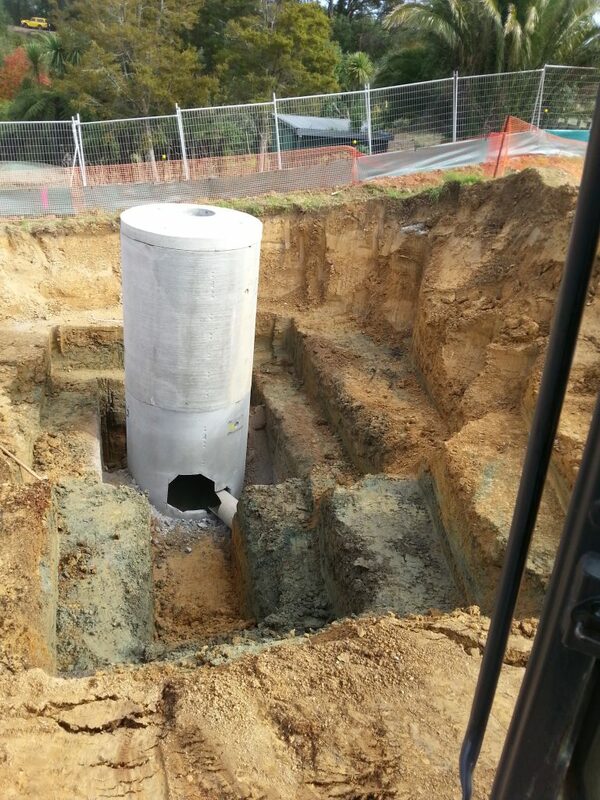 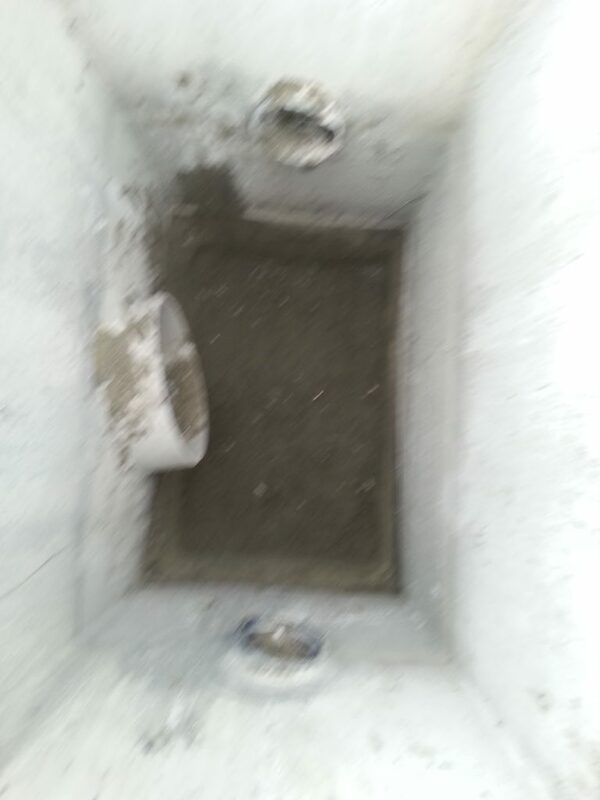 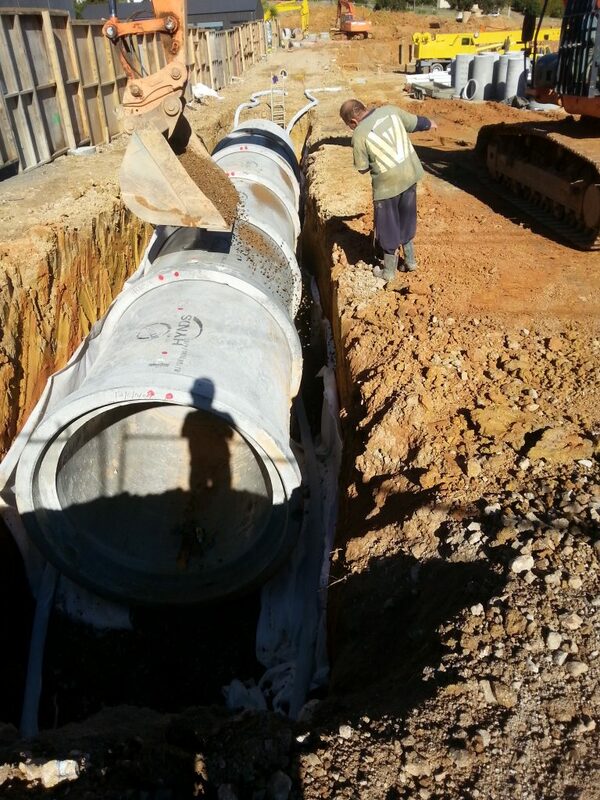 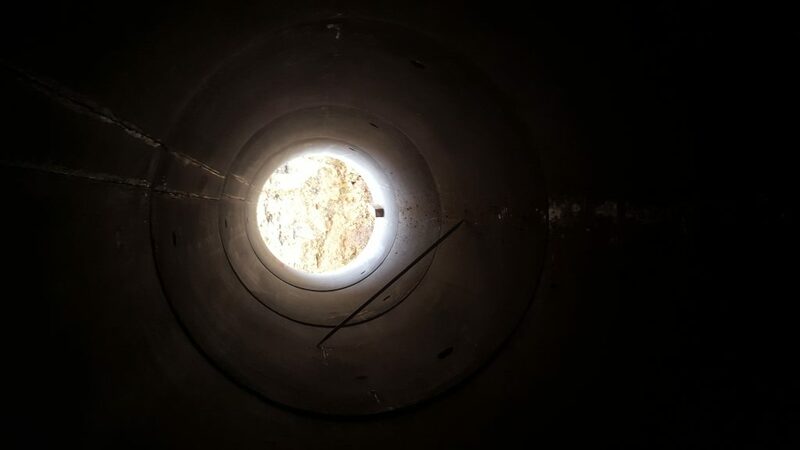 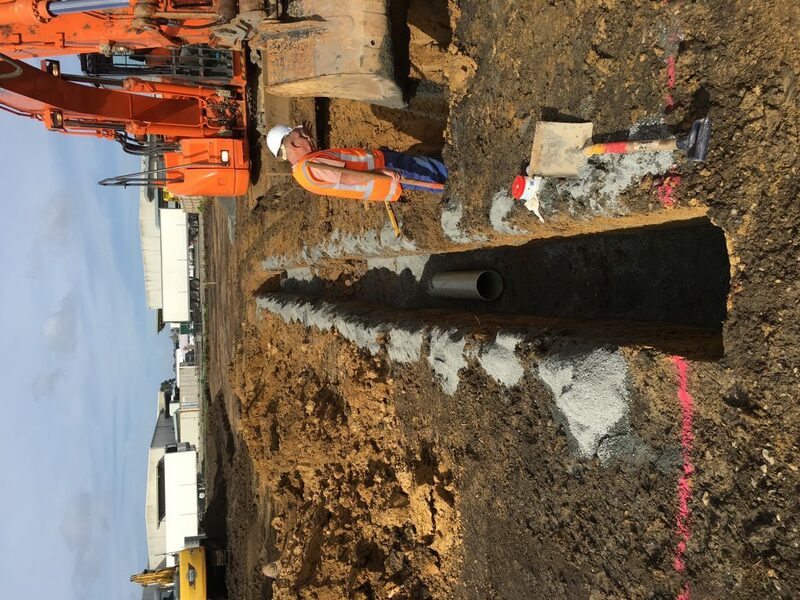 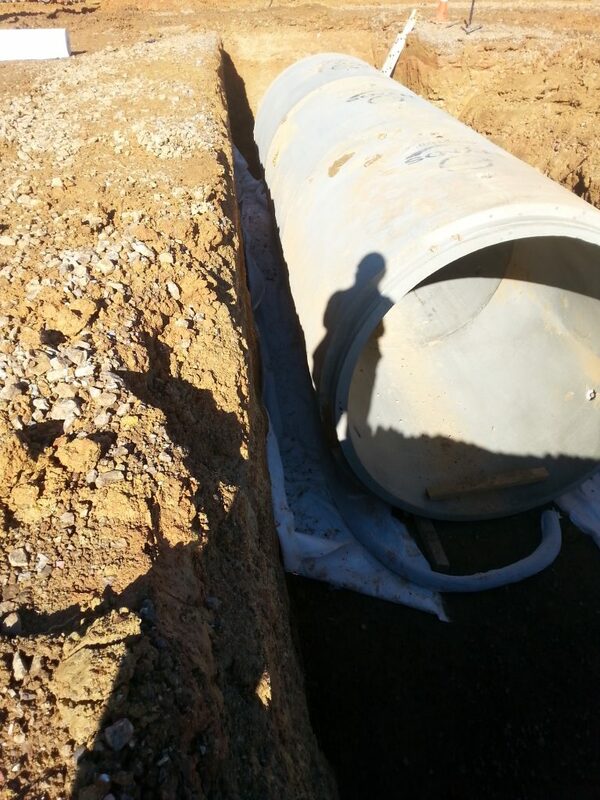 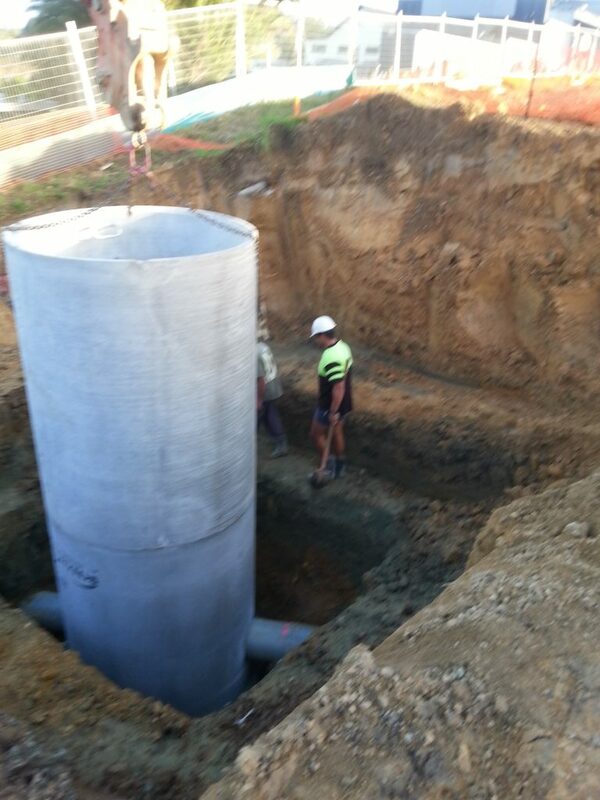 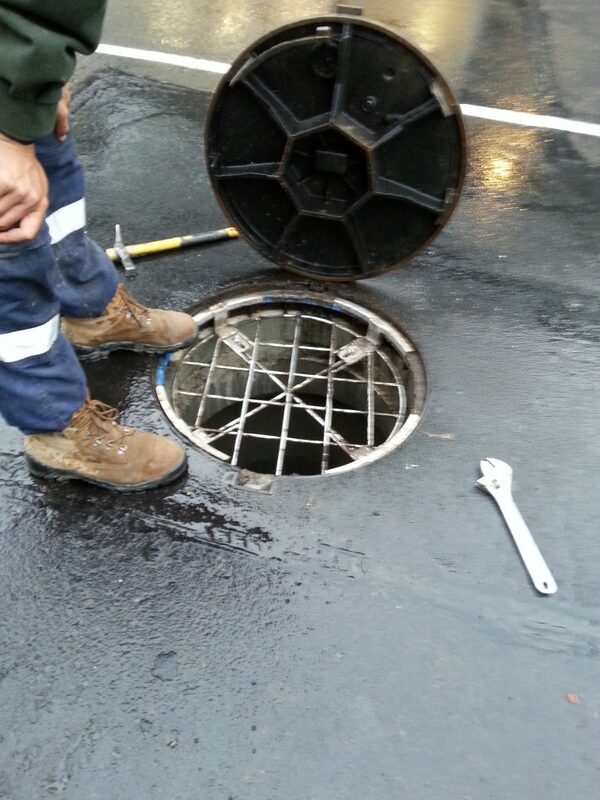 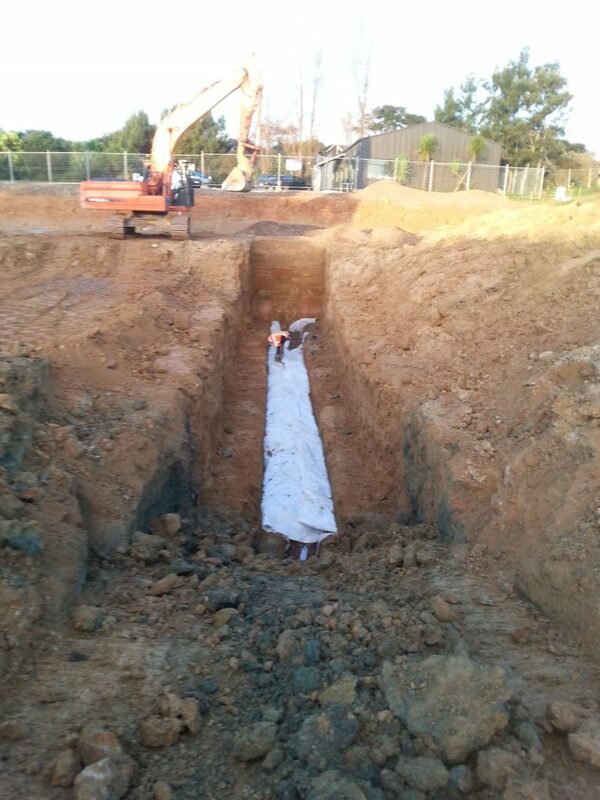 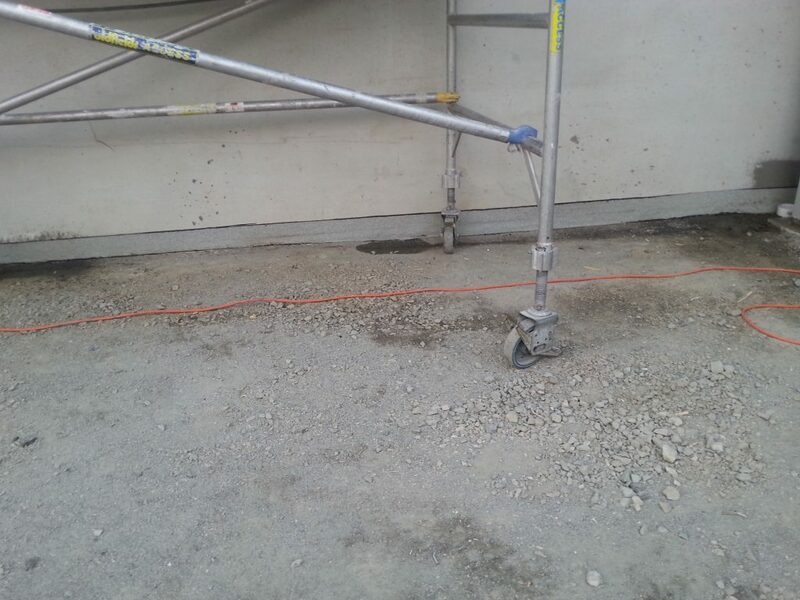 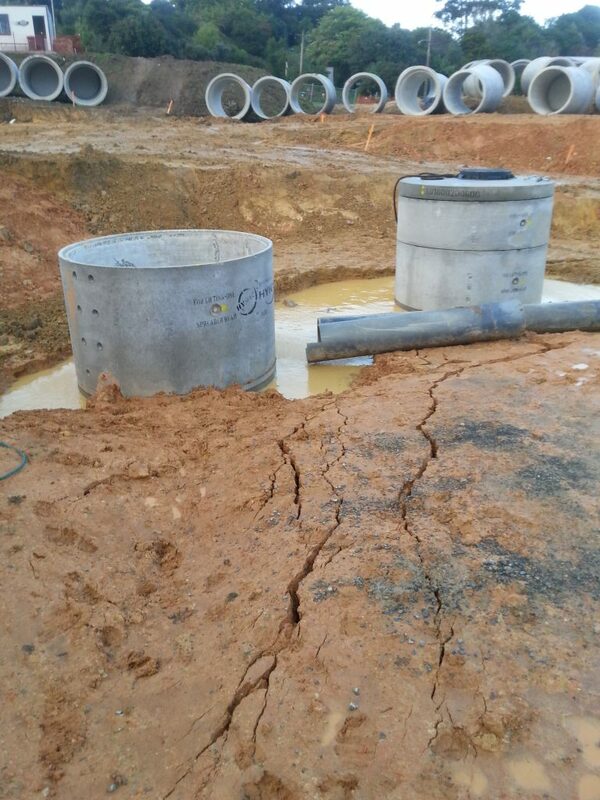 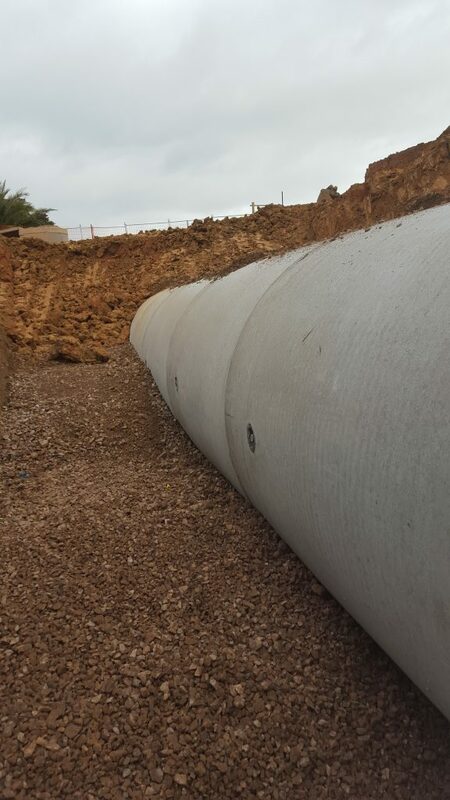 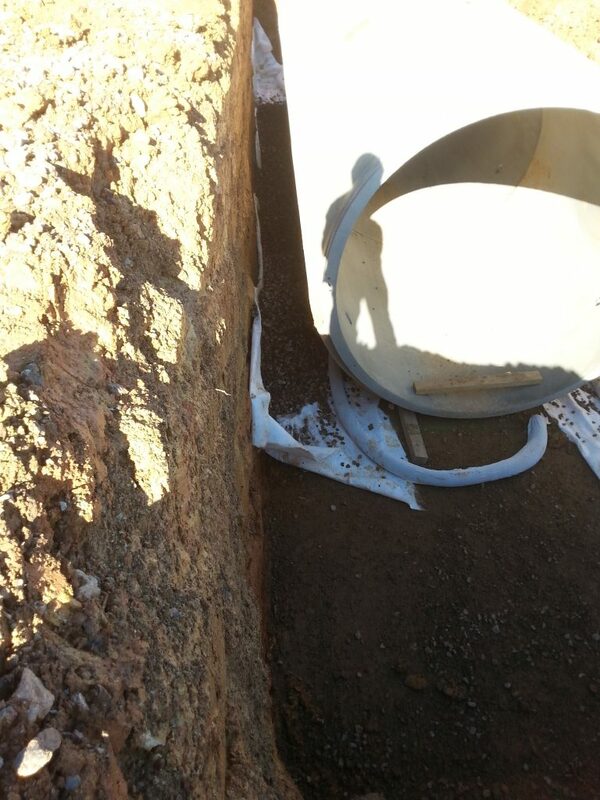 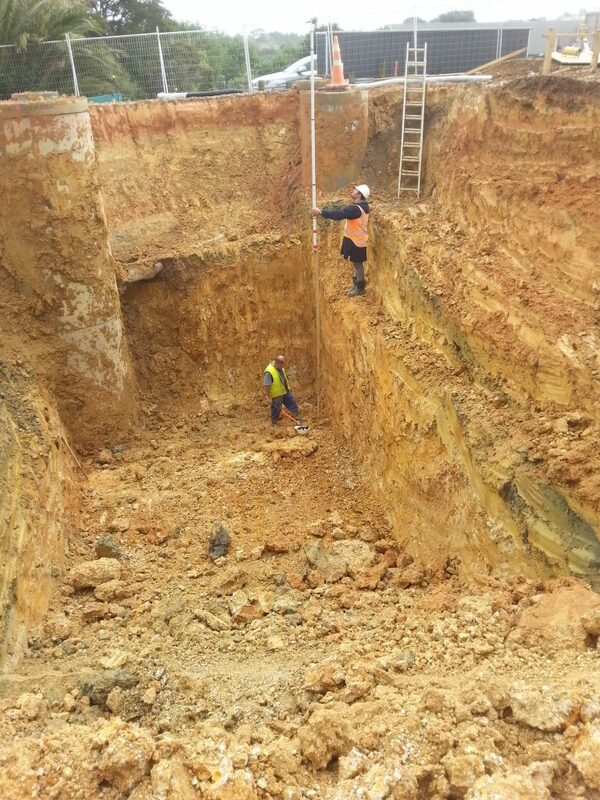 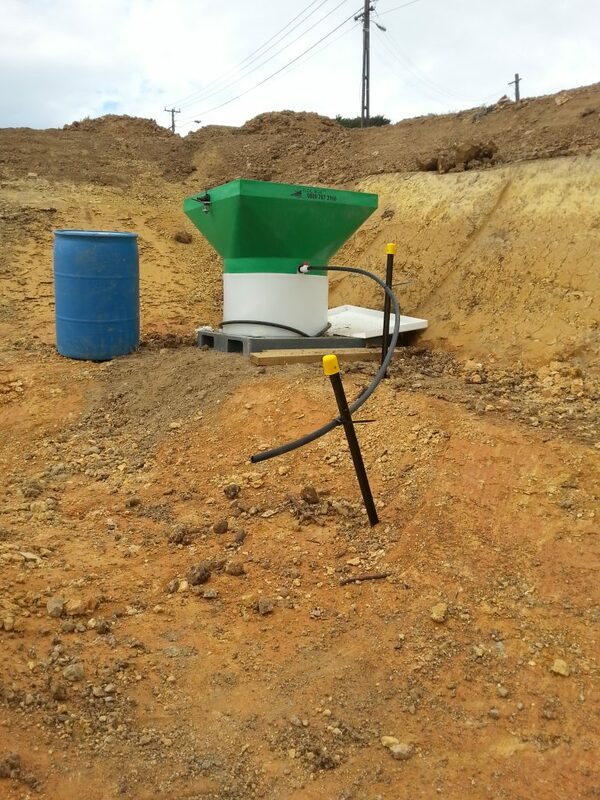 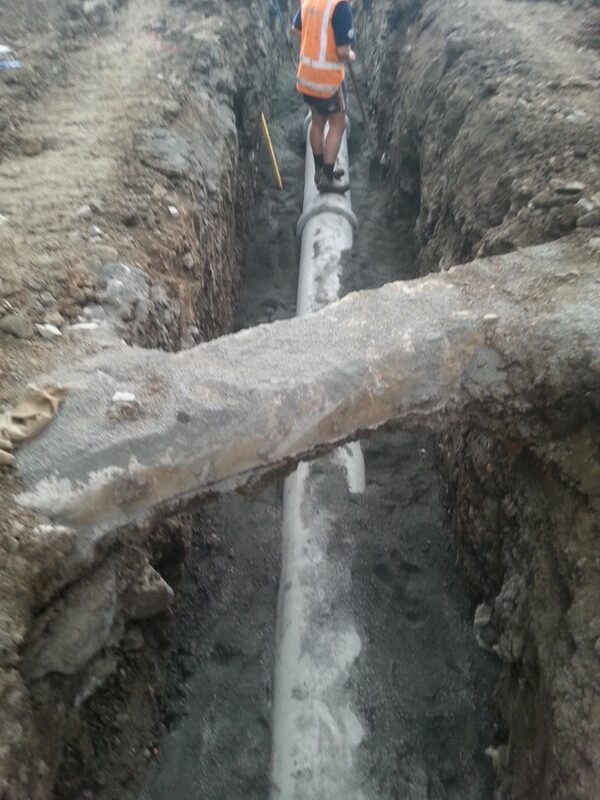 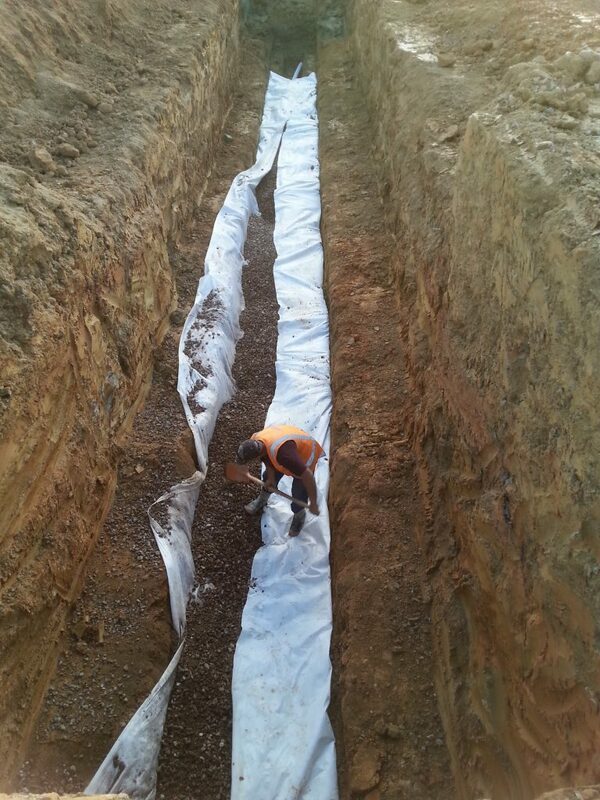 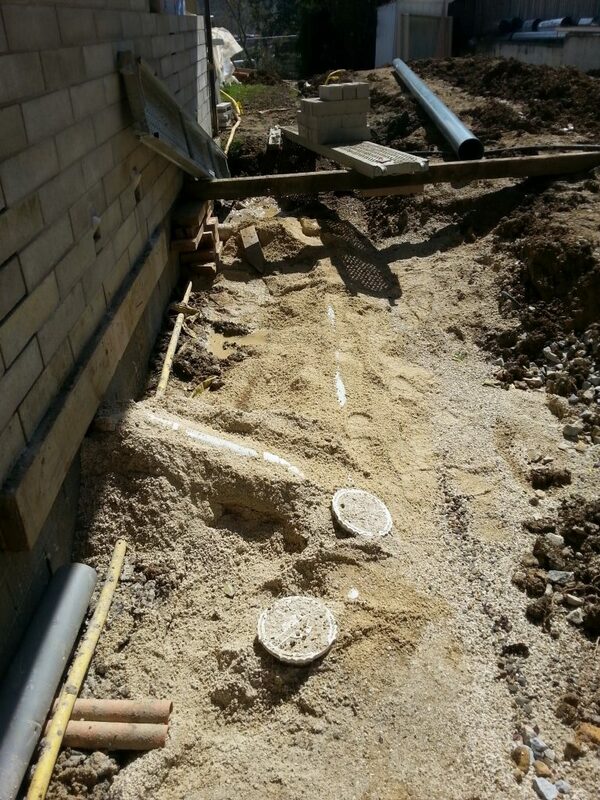 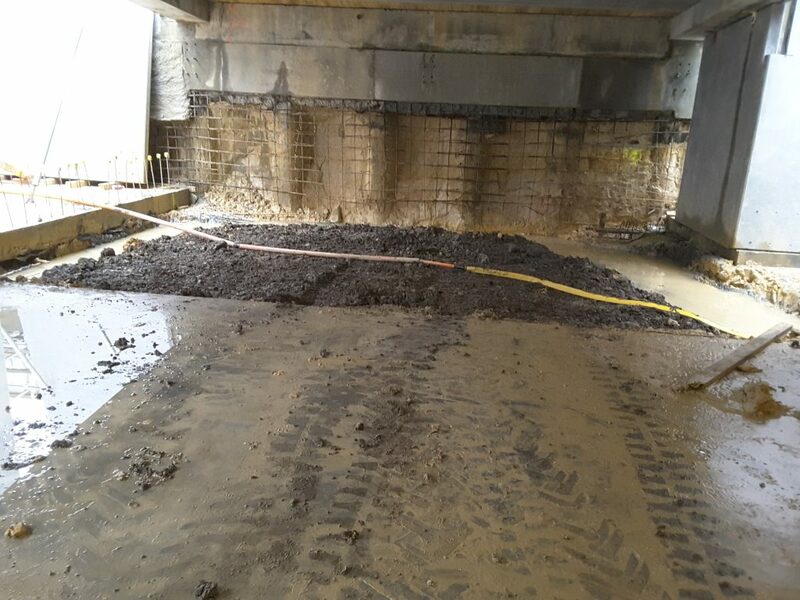 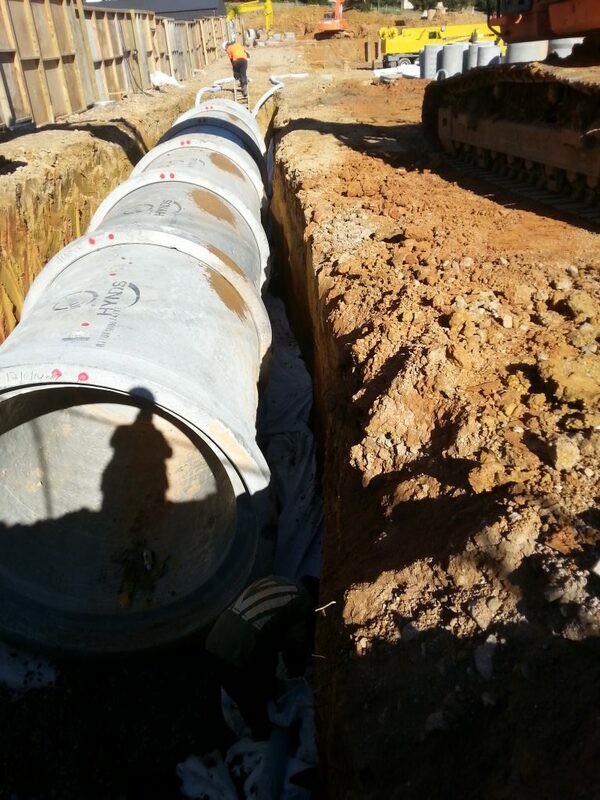 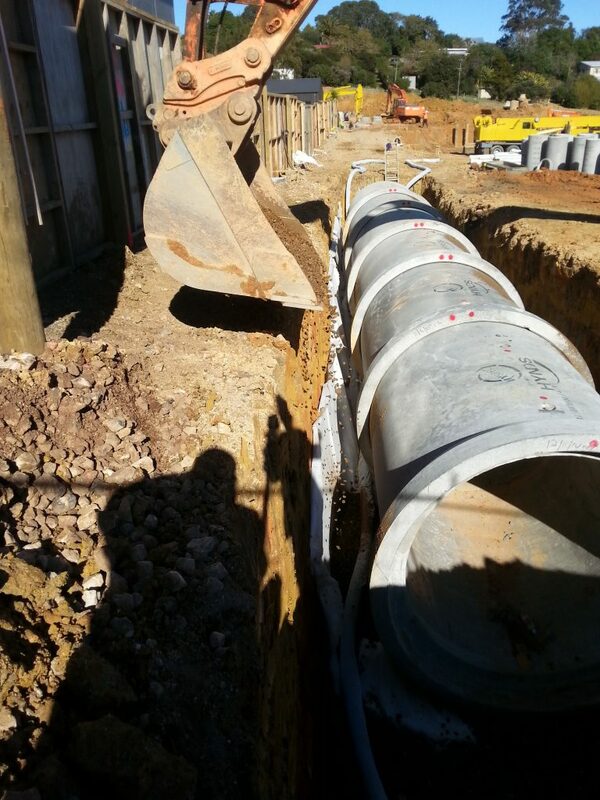 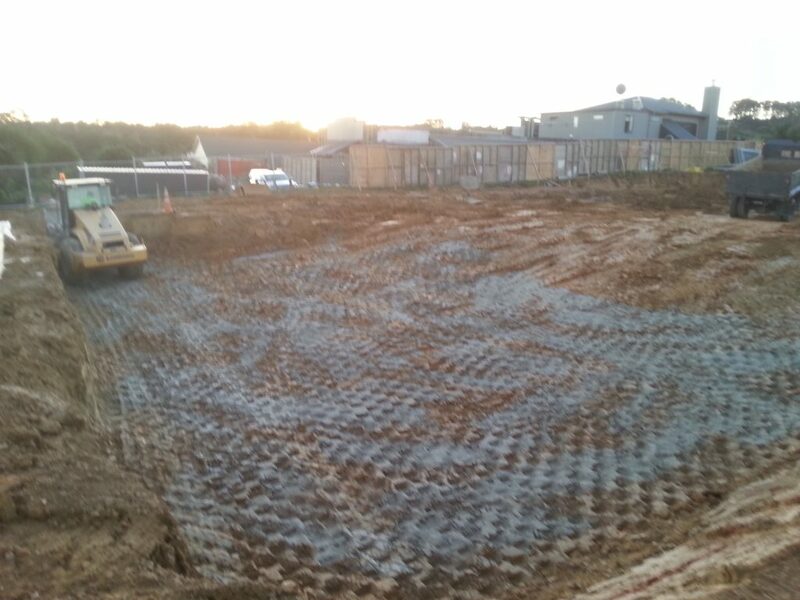 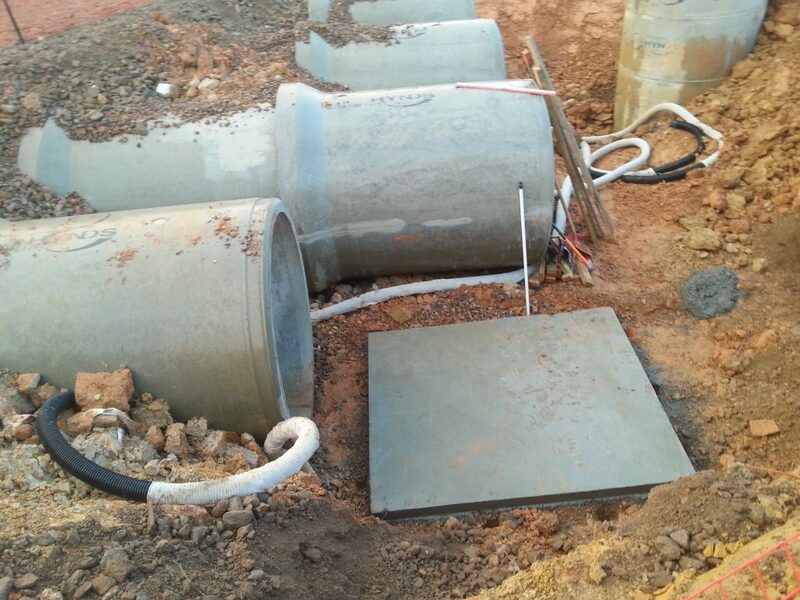 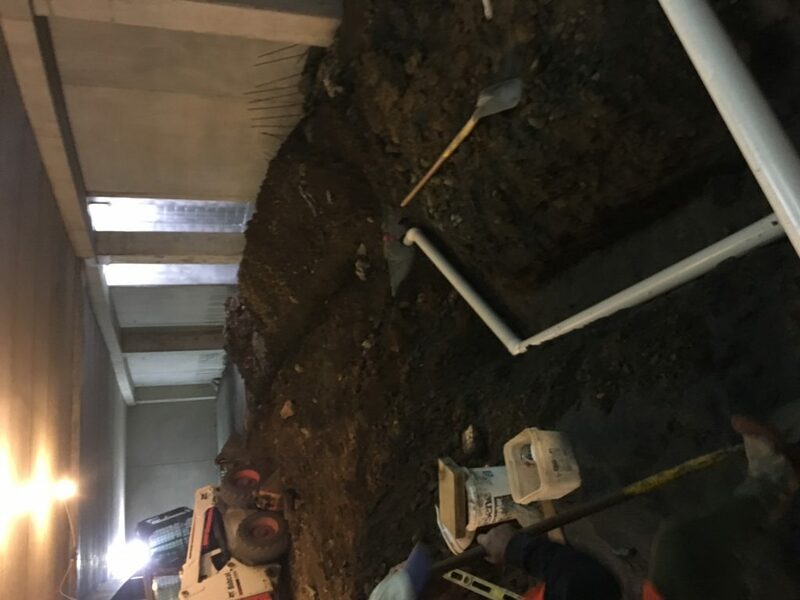 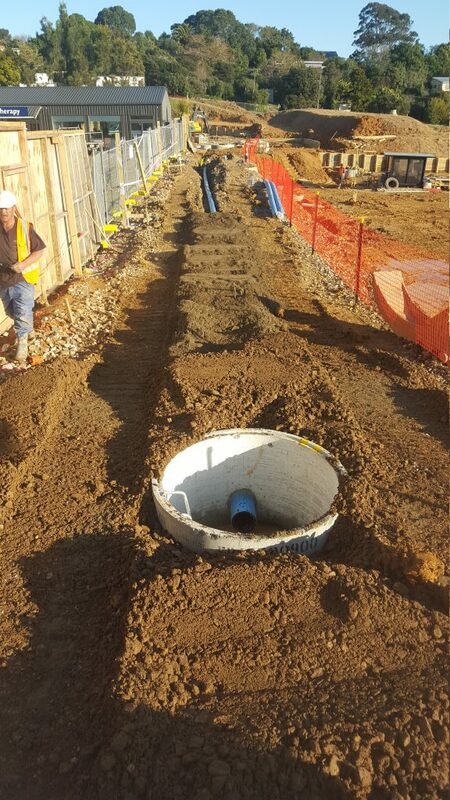 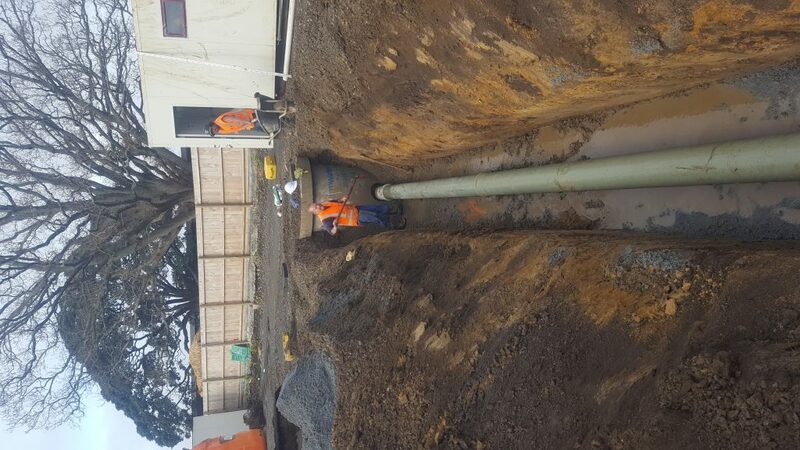 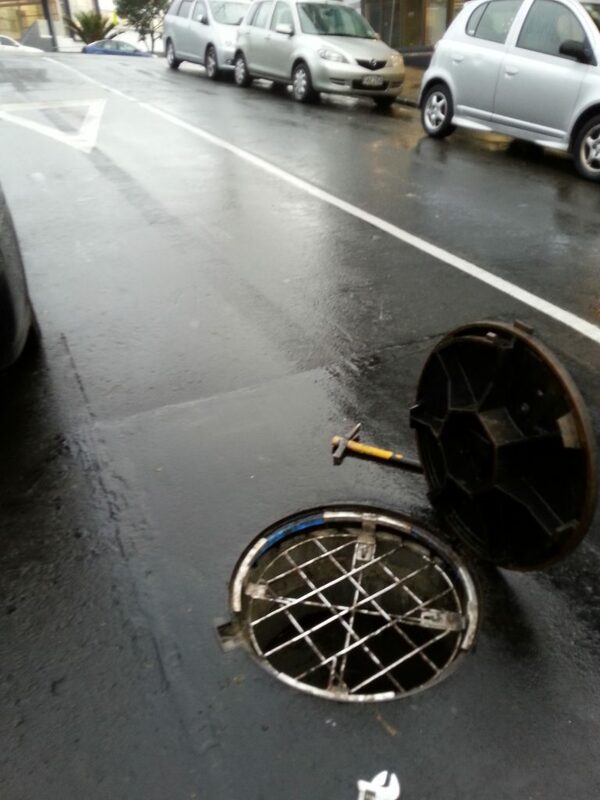 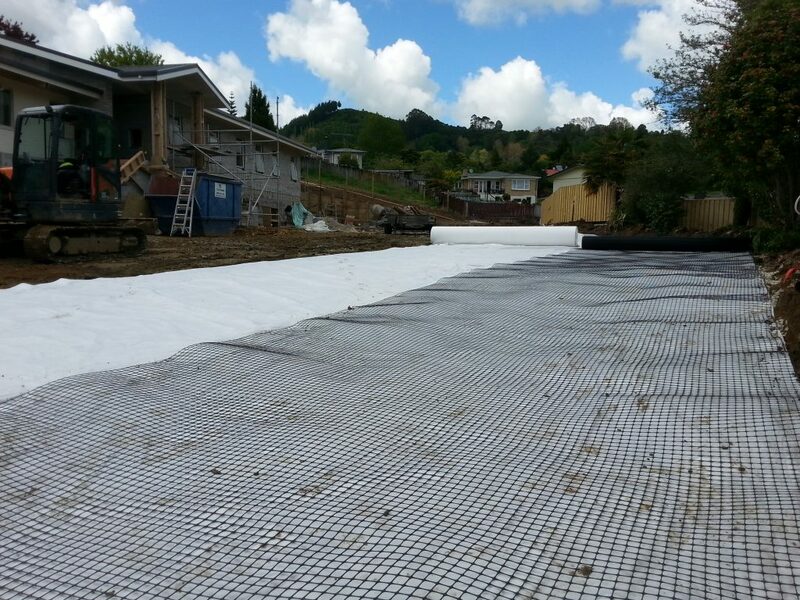 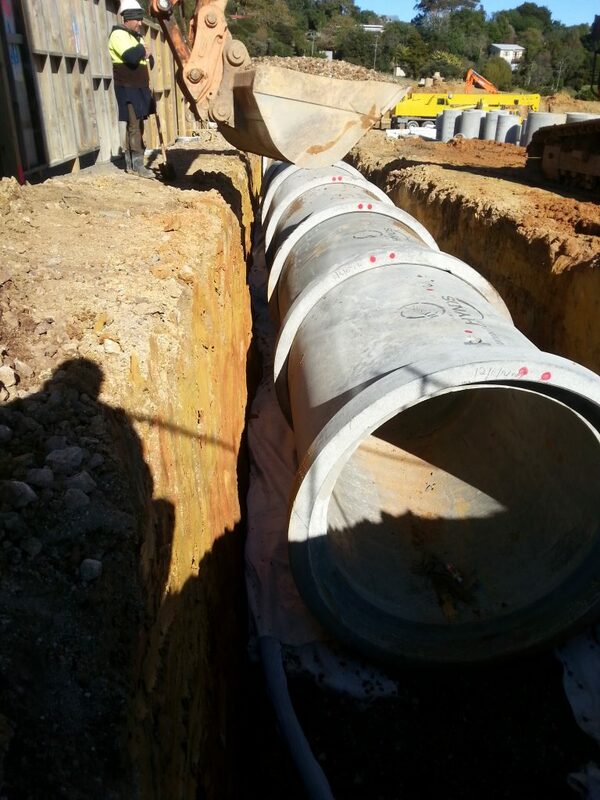 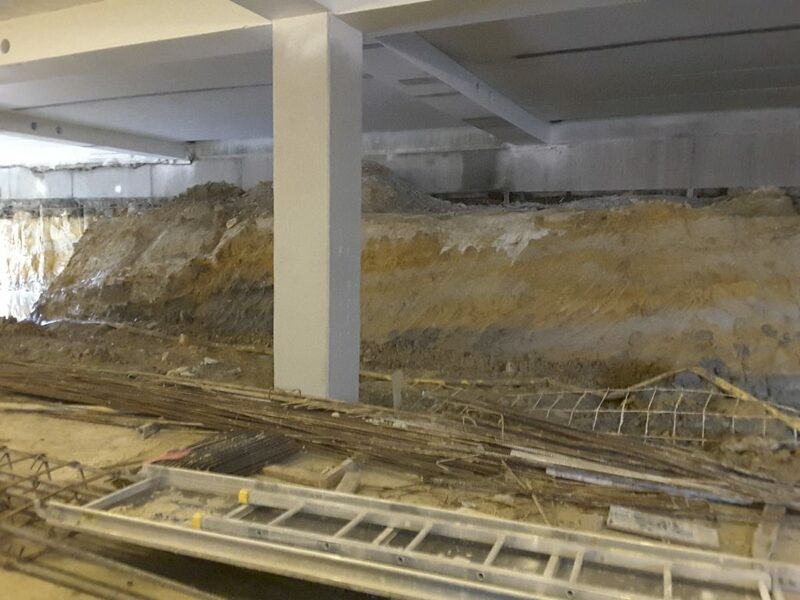 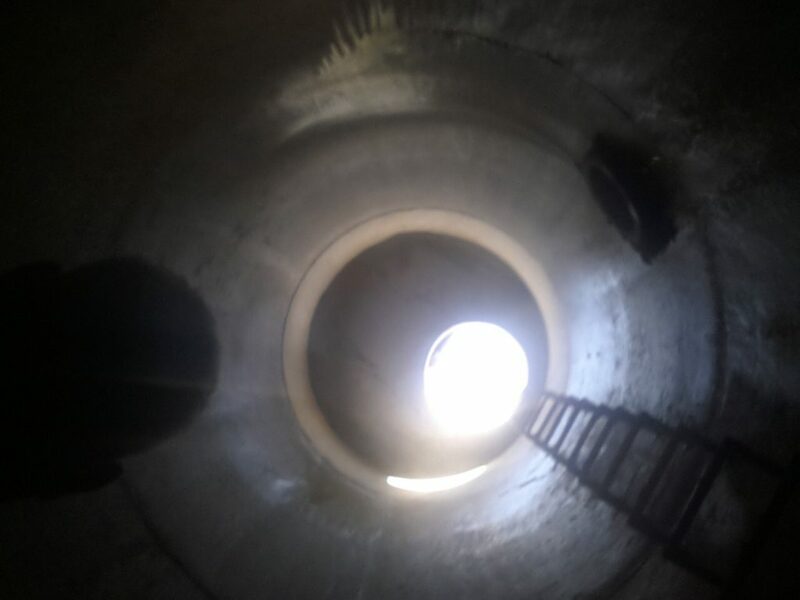 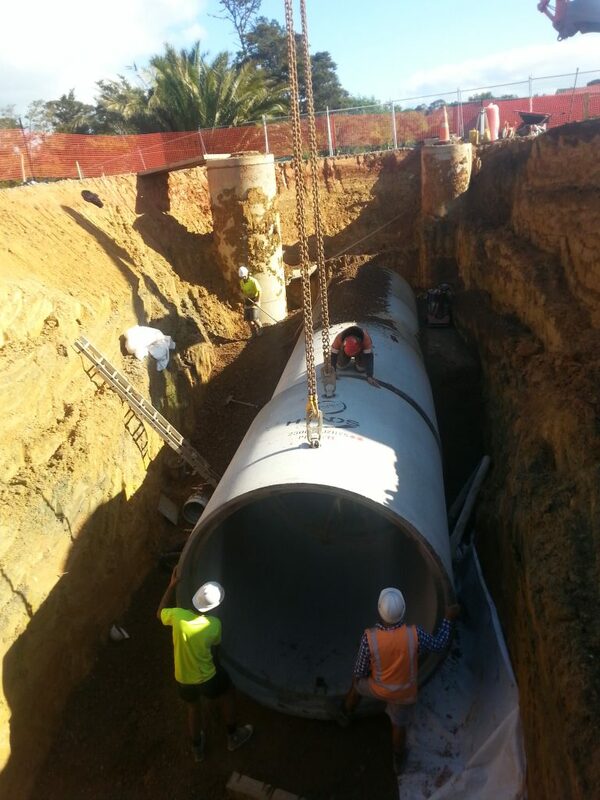 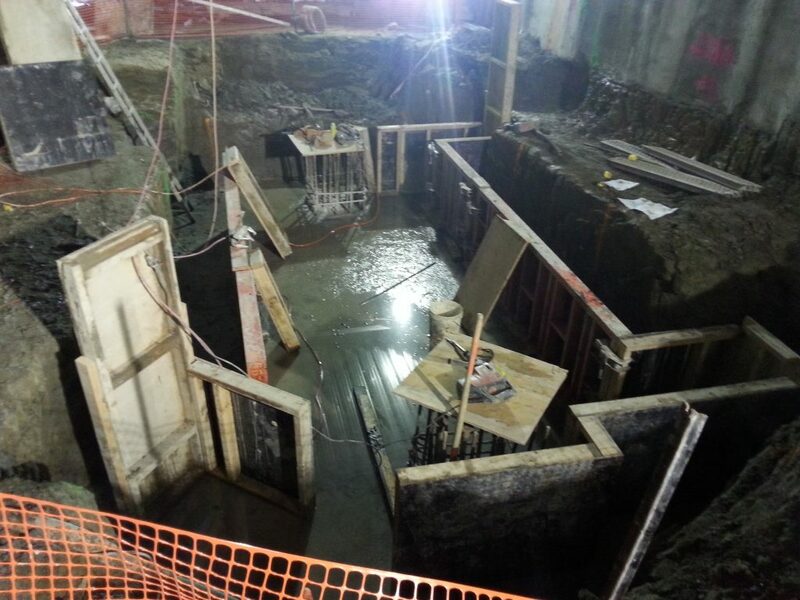 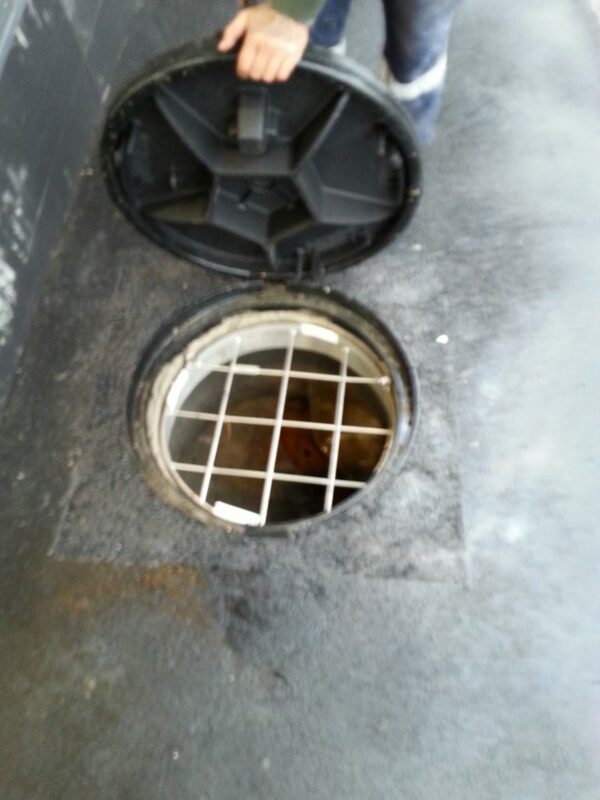 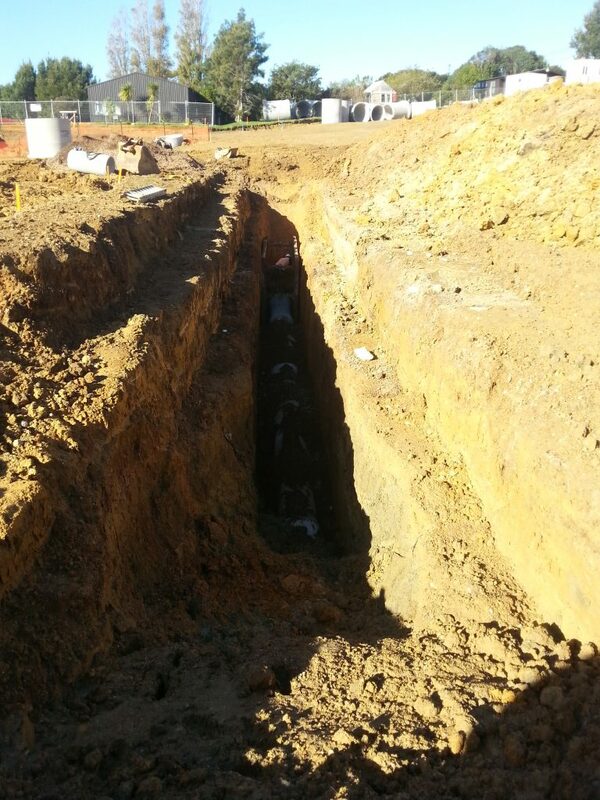 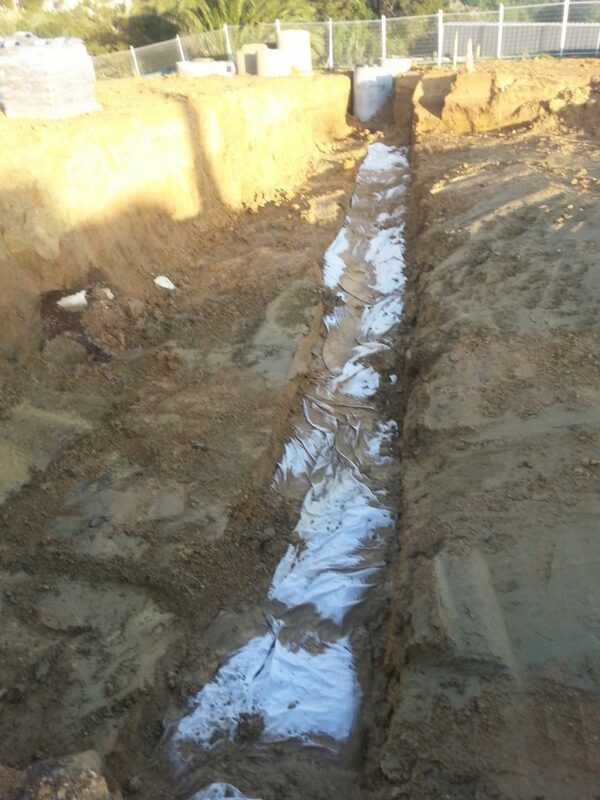 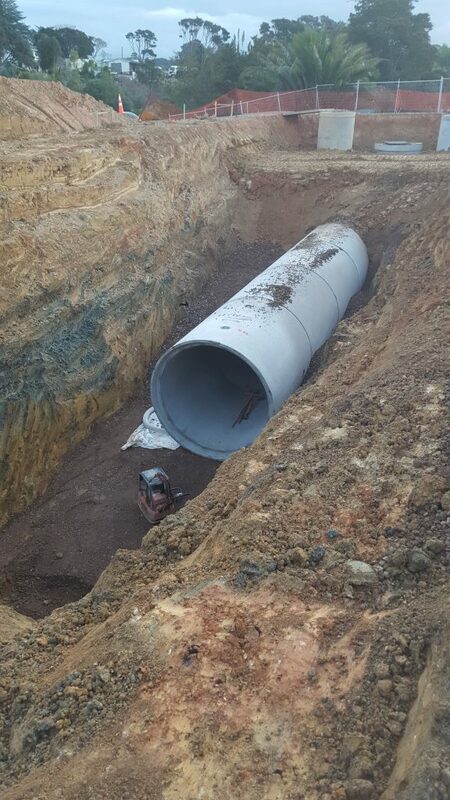 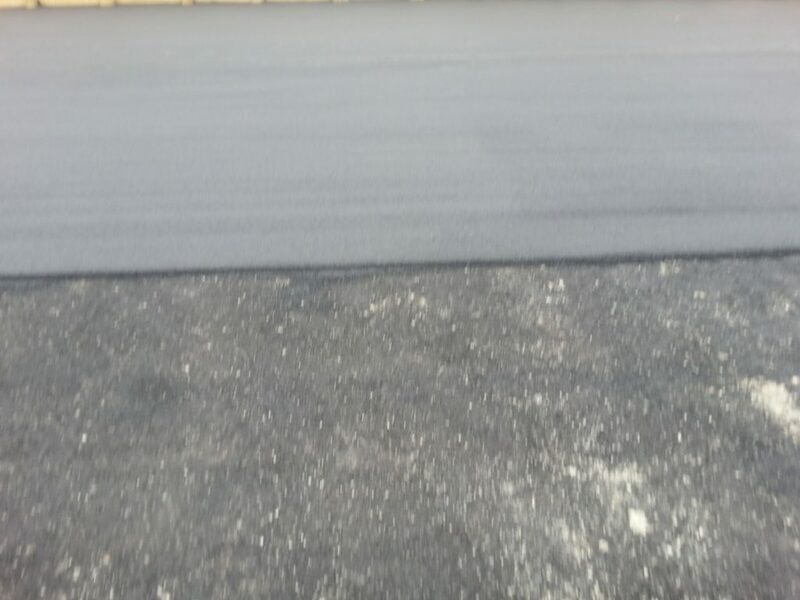 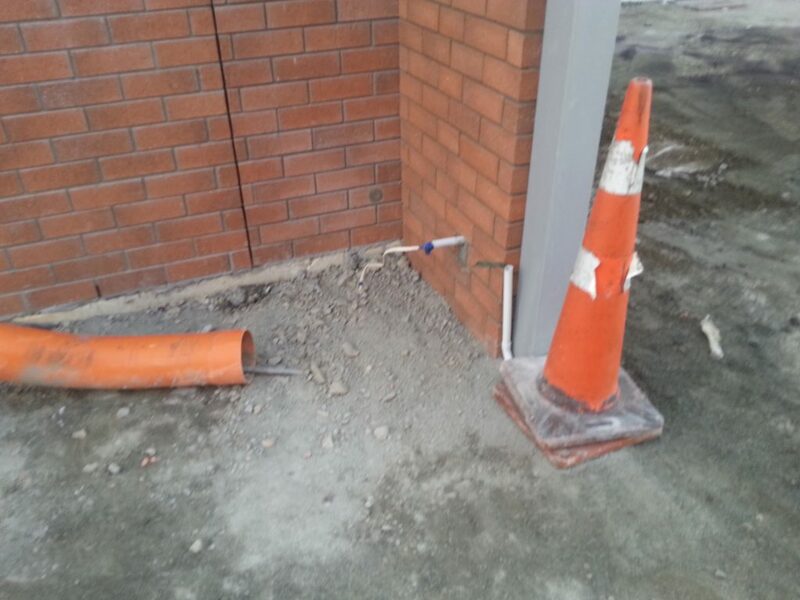 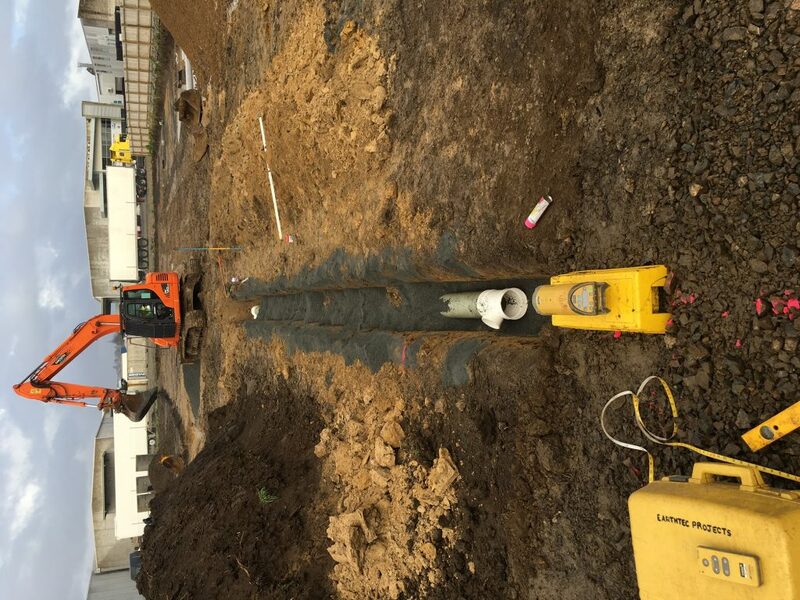 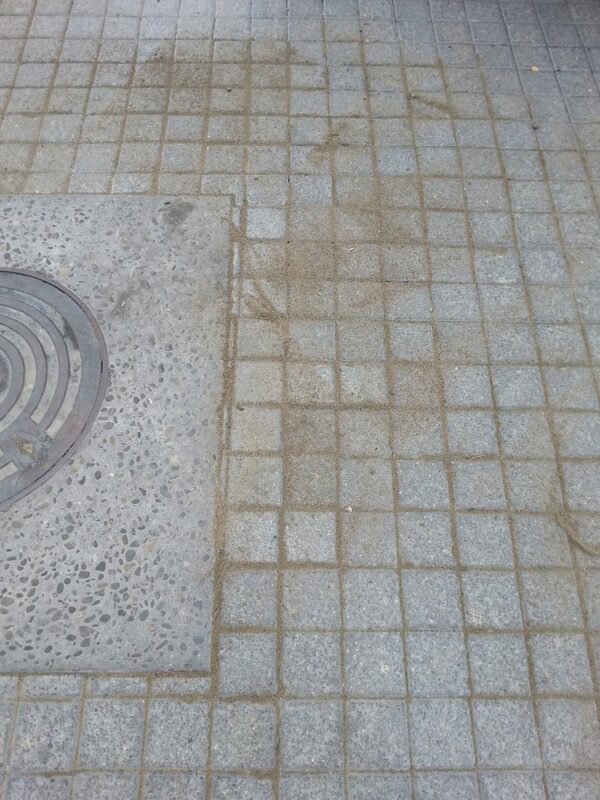 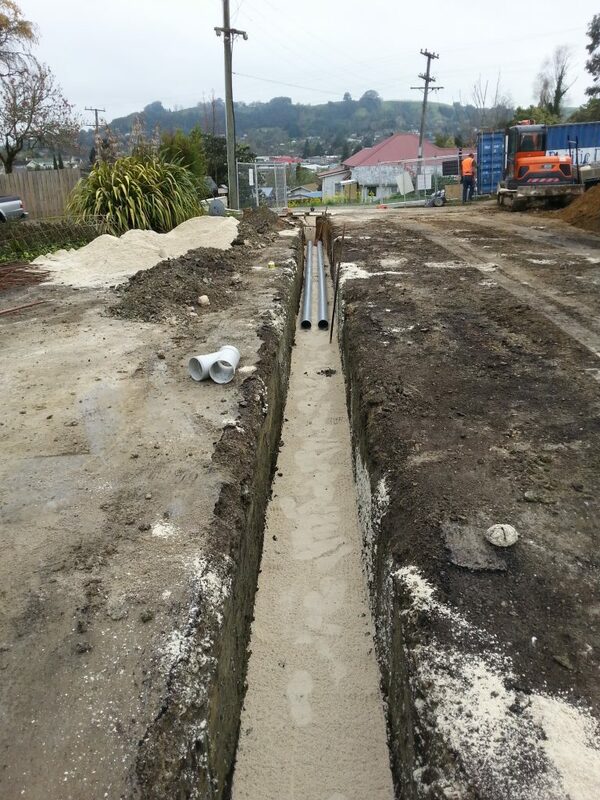 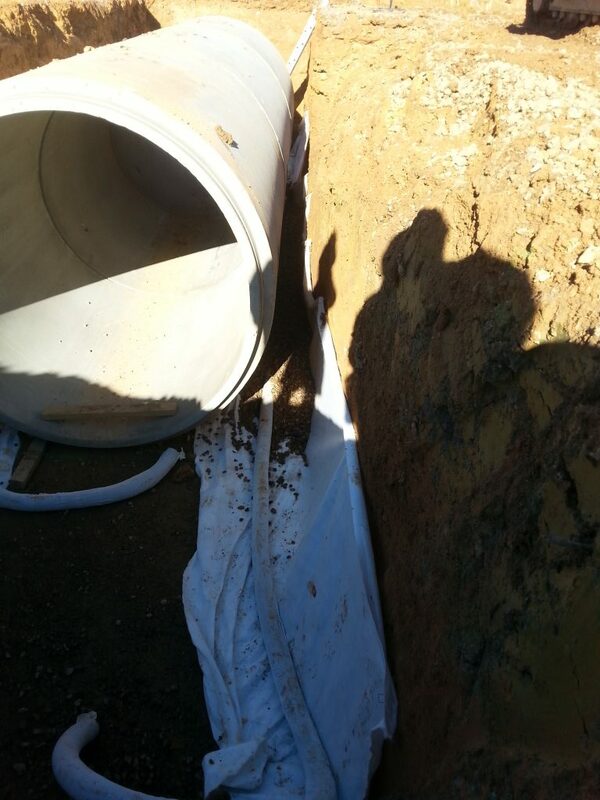 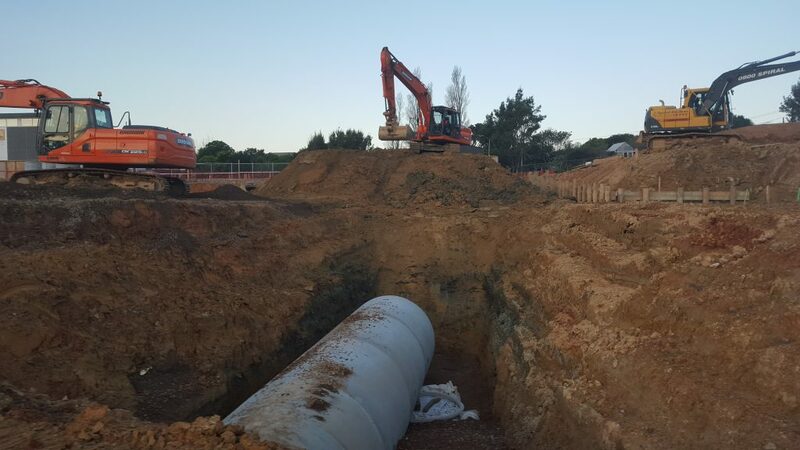 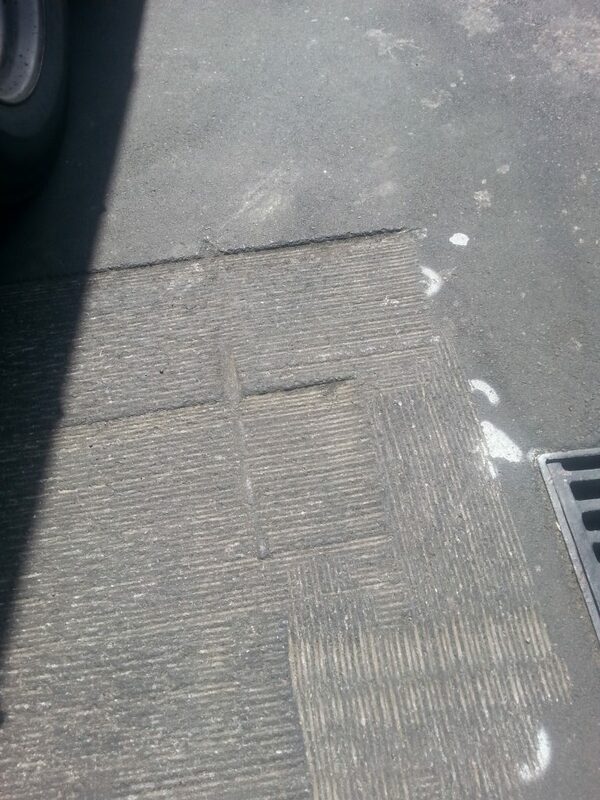 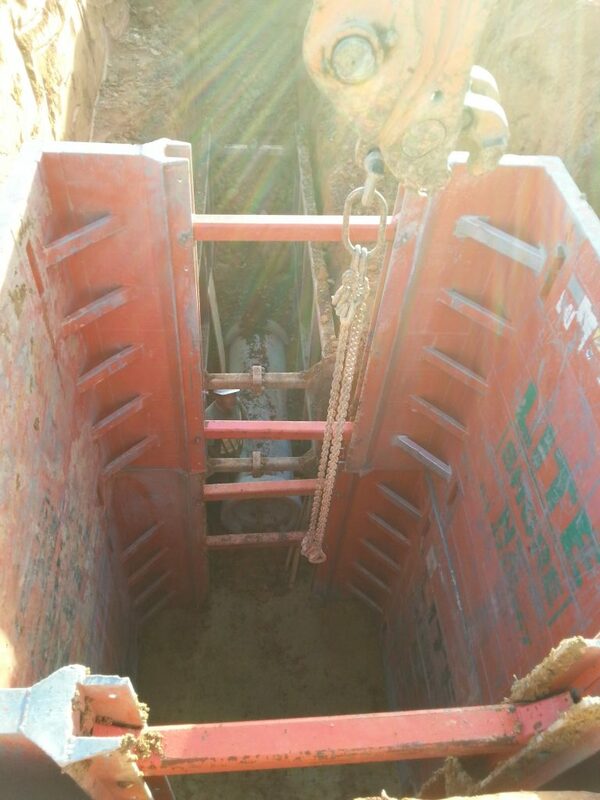 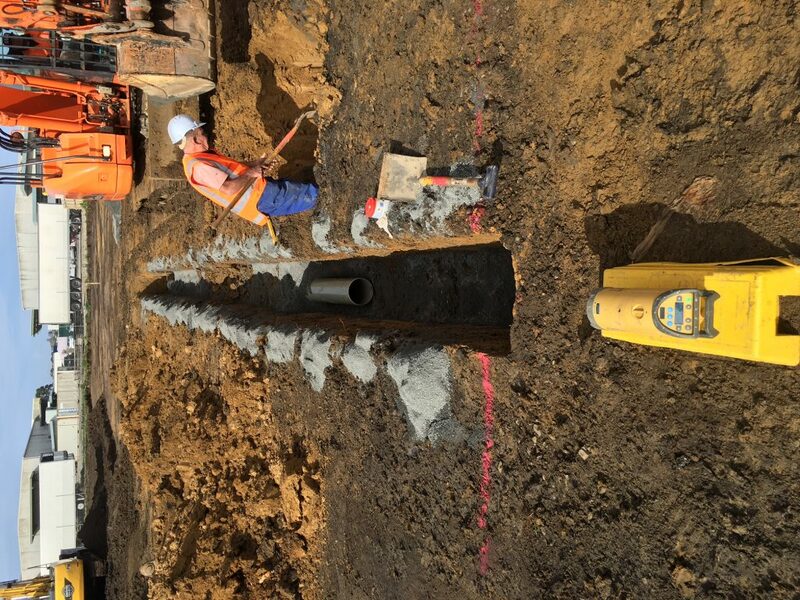 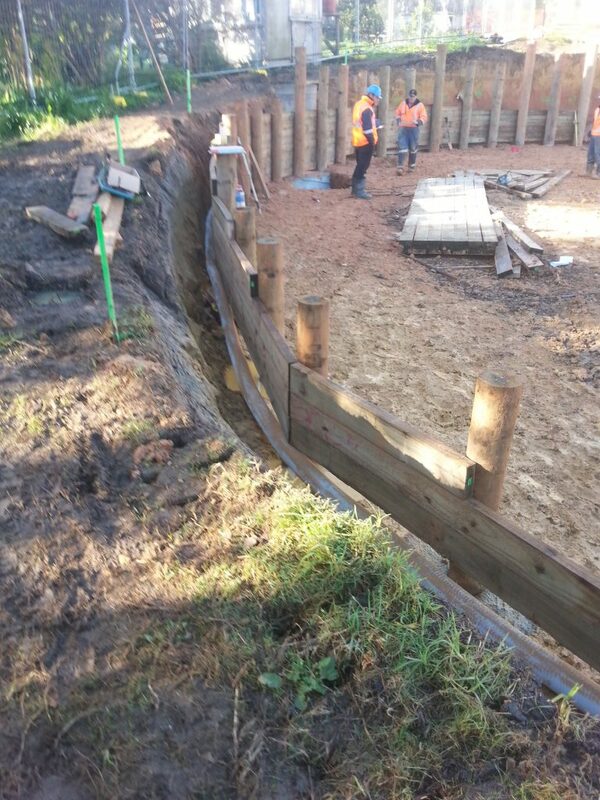 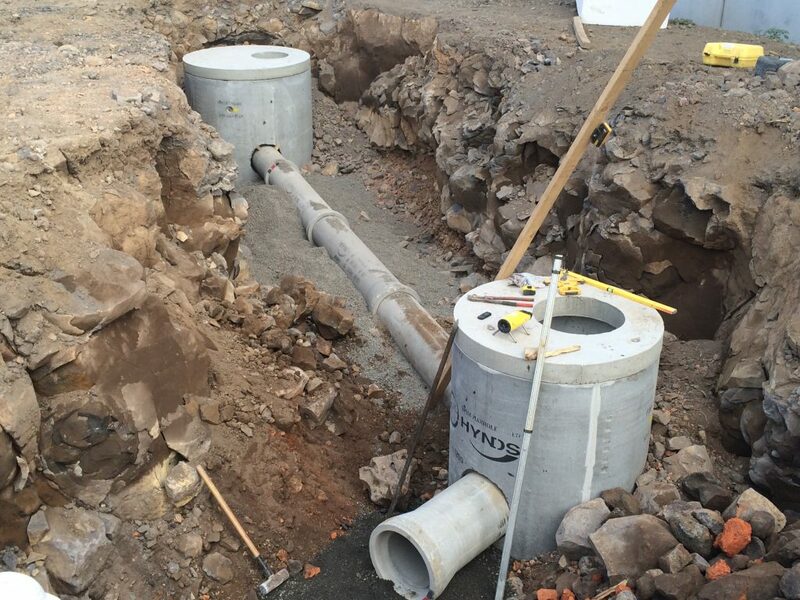 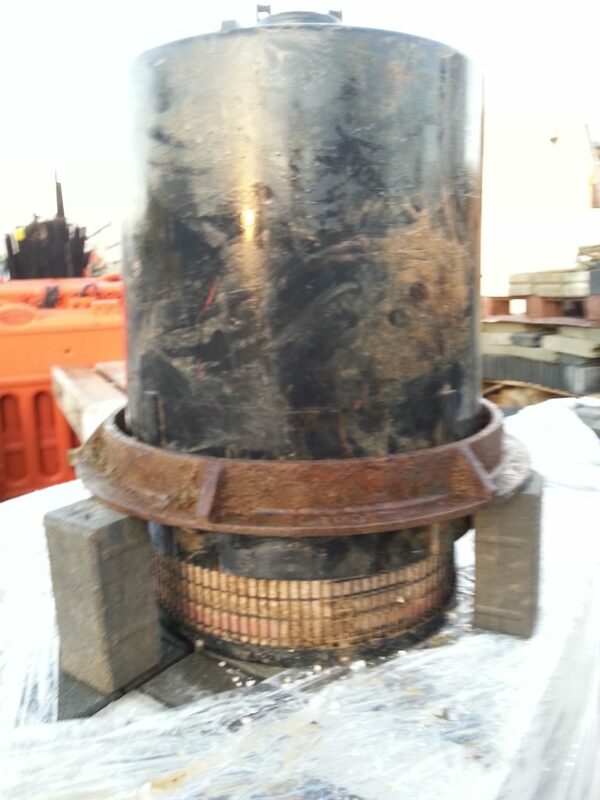 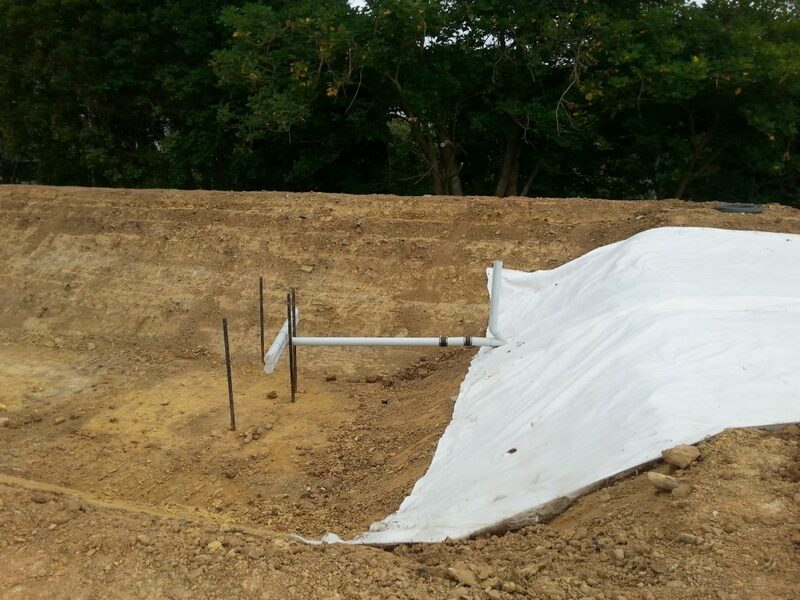 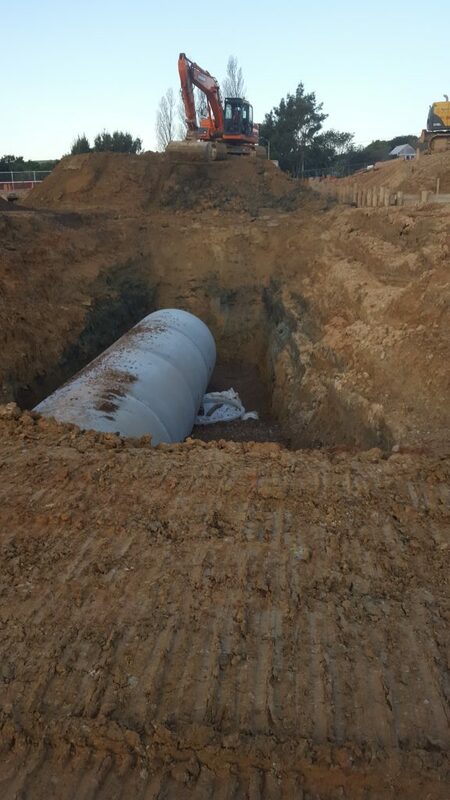 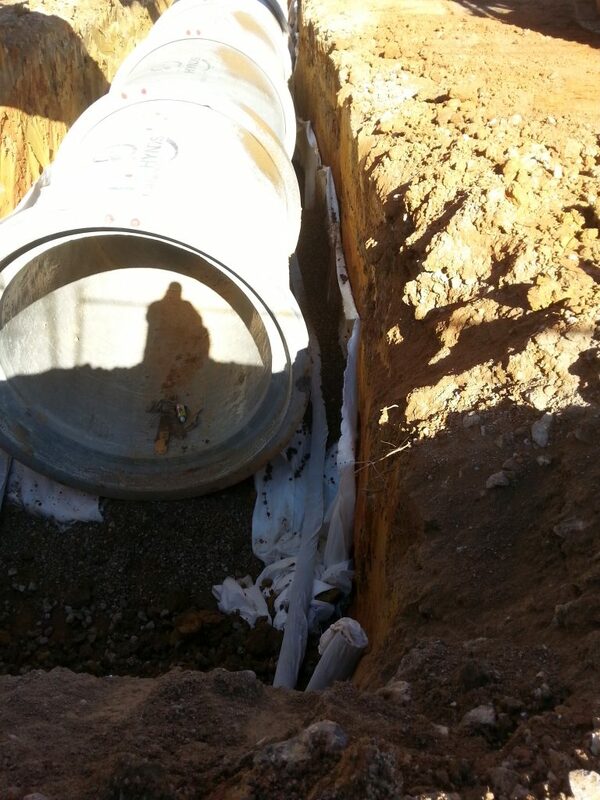 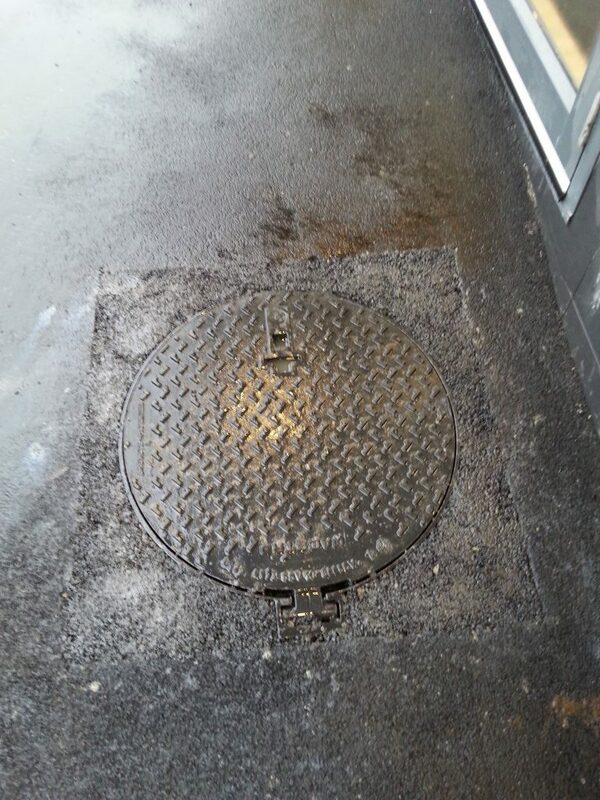 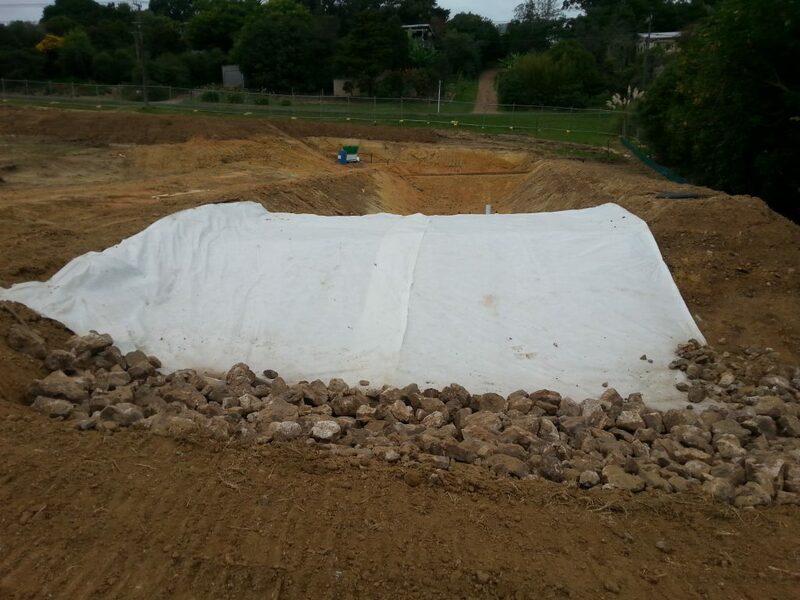 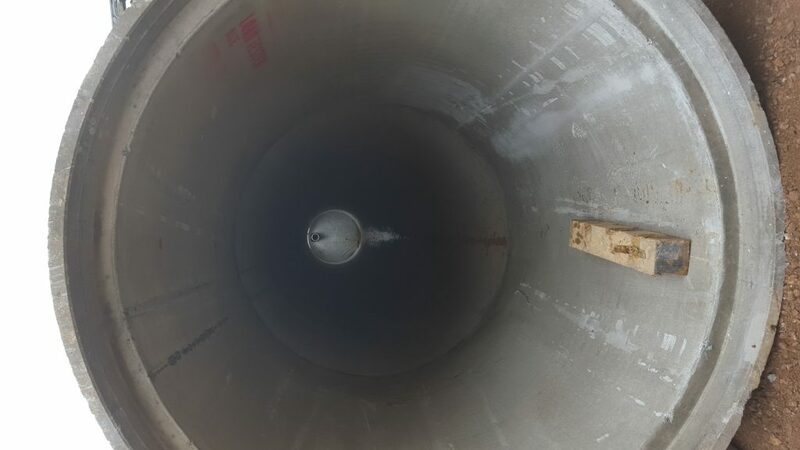 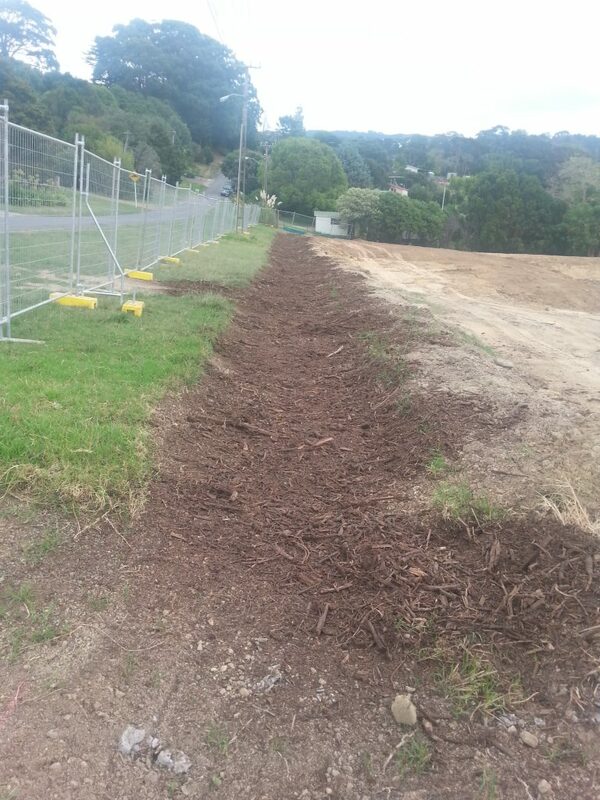 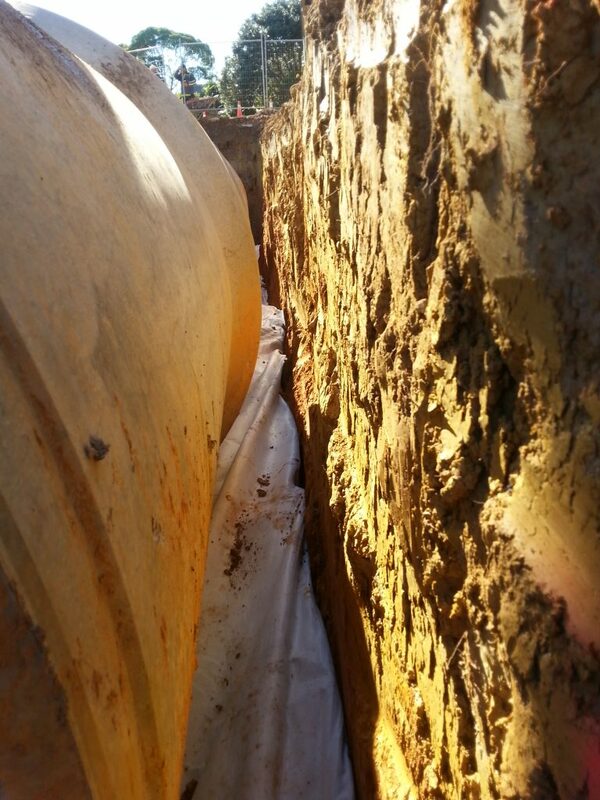 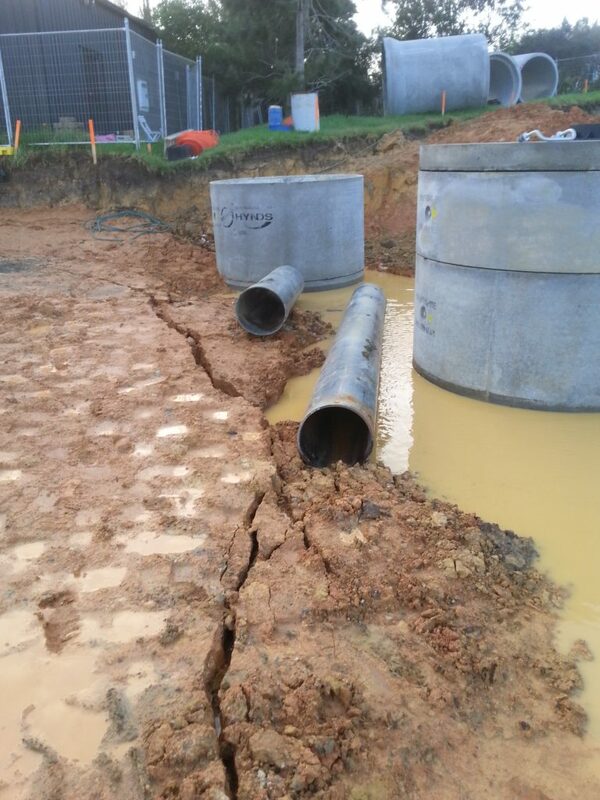 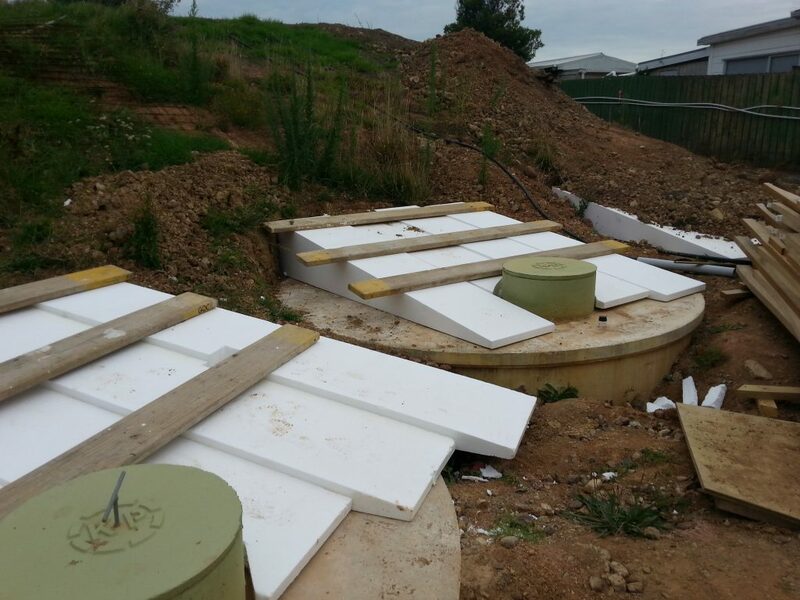 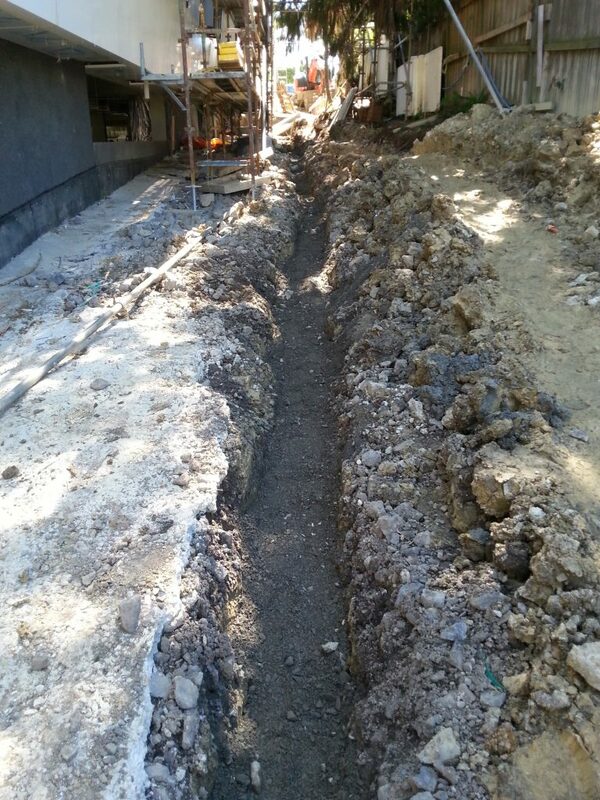 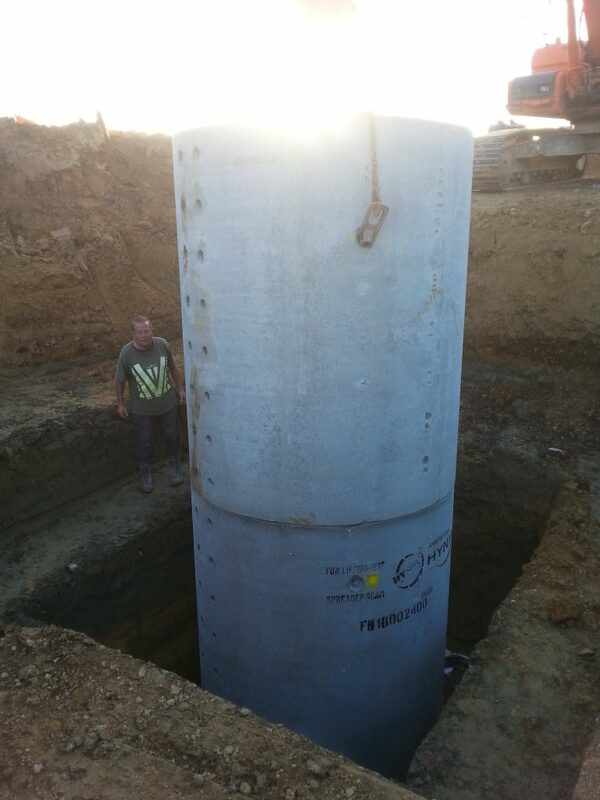 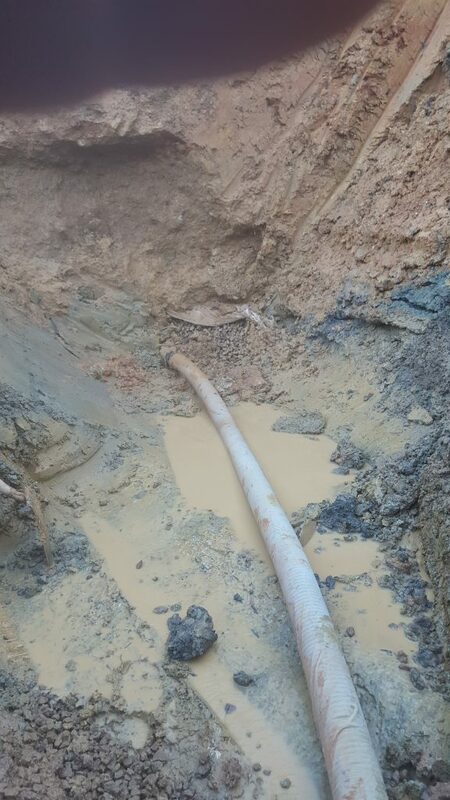 Pipe laid in earth by Earthtec crew. 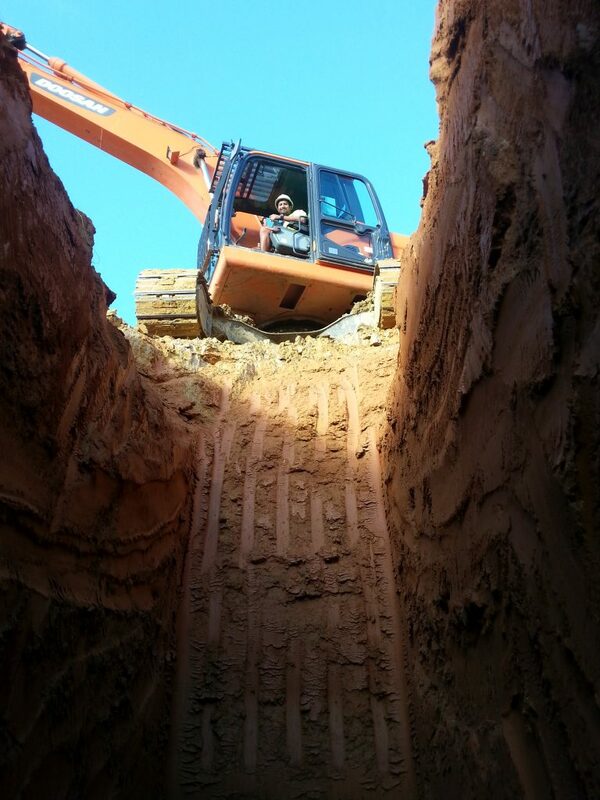 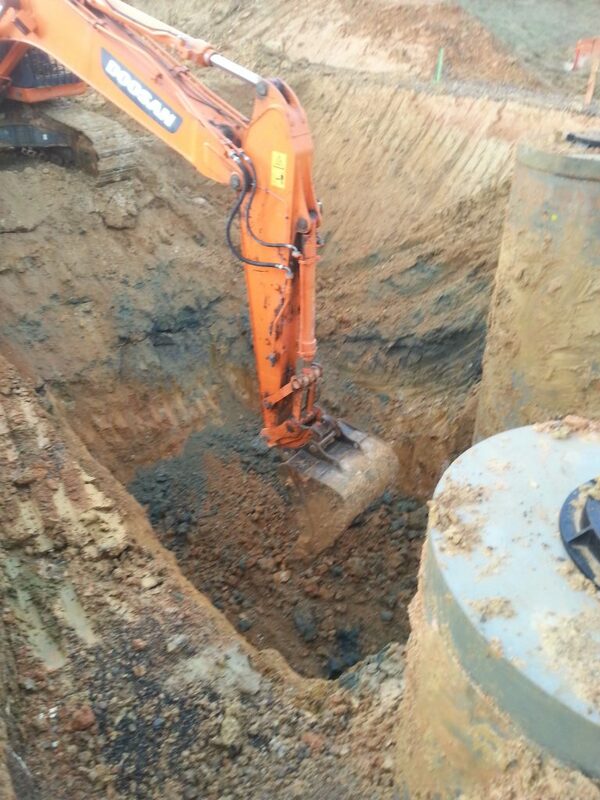 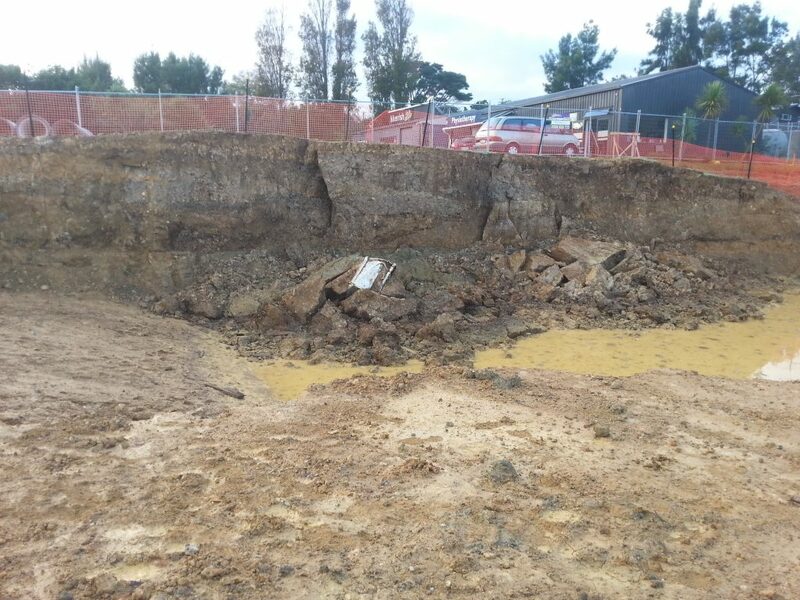 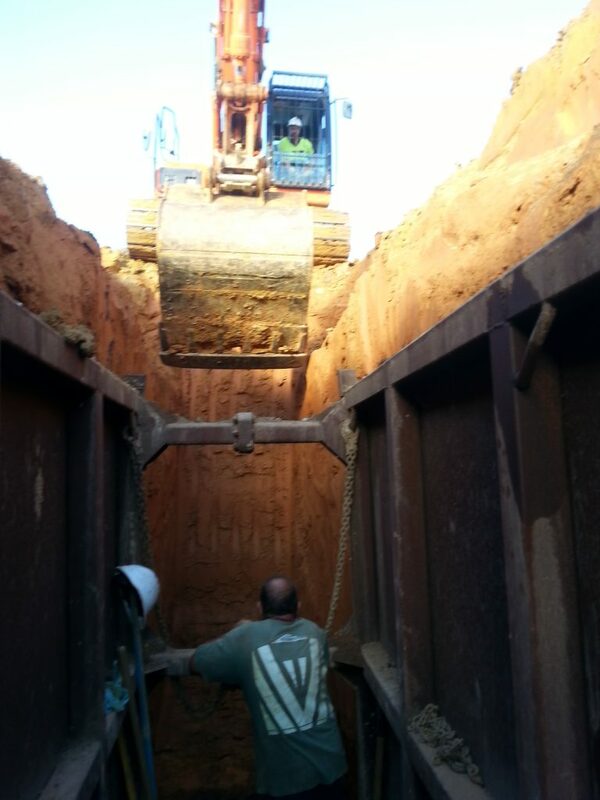 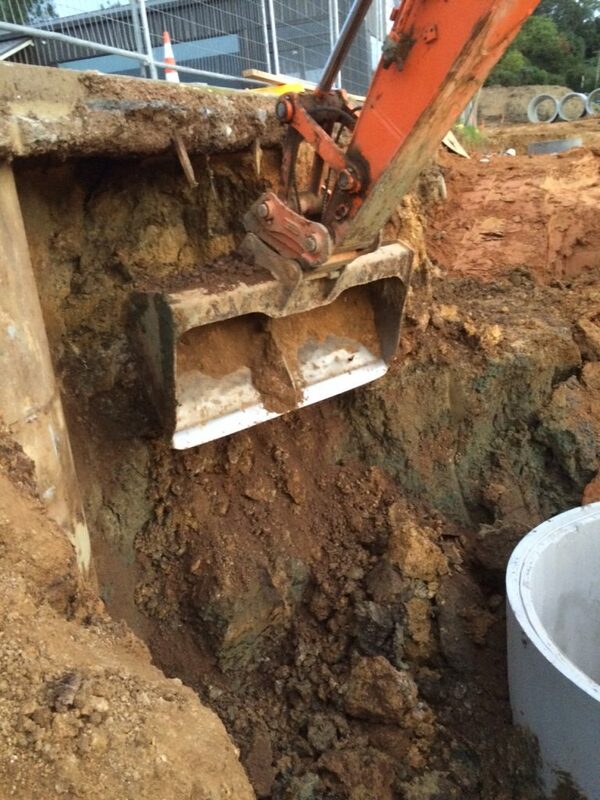 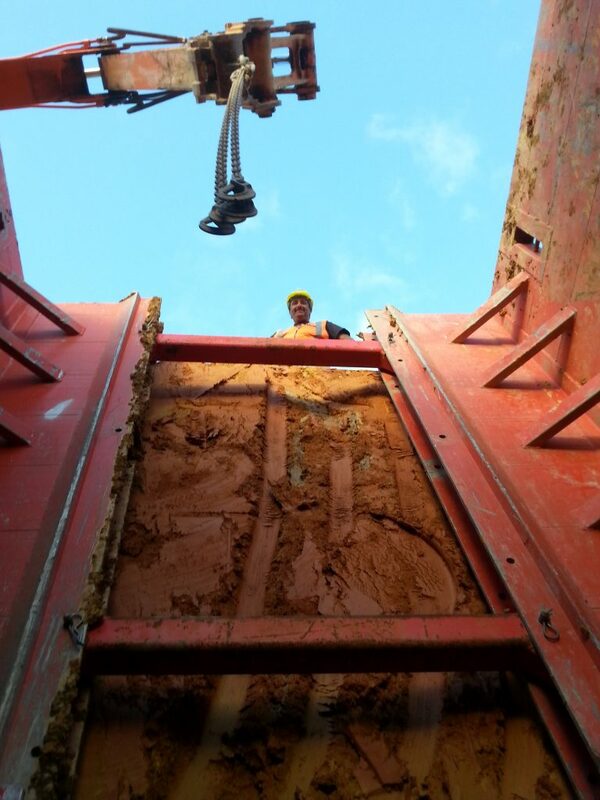 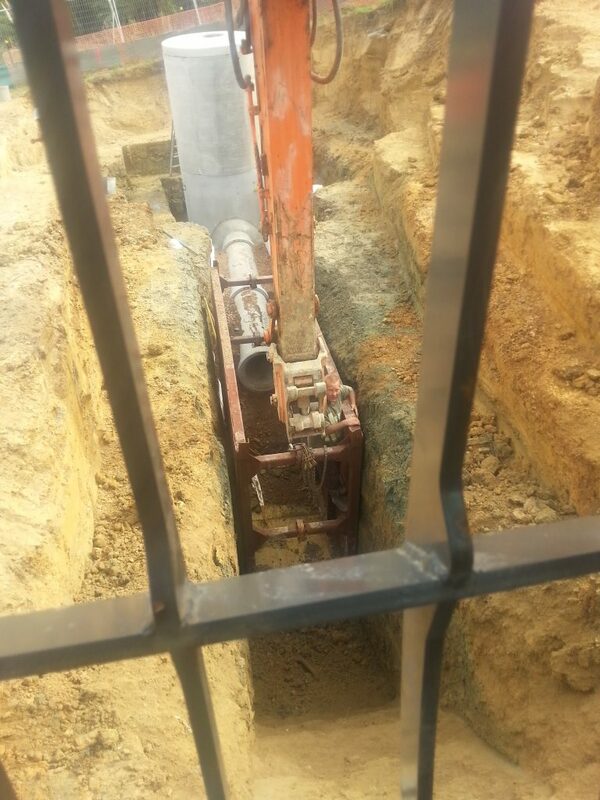 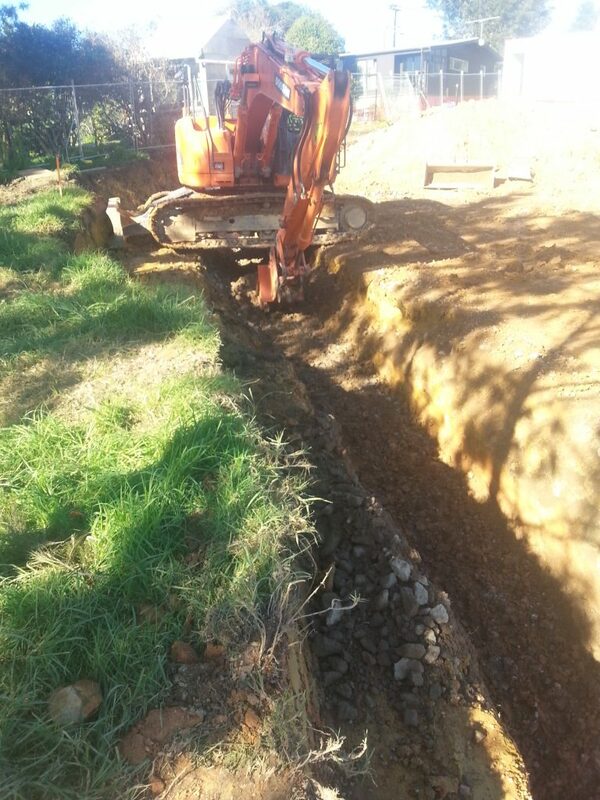 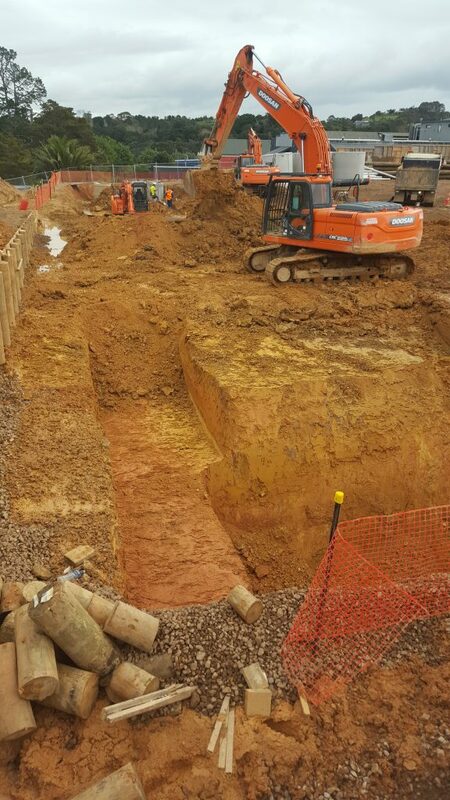 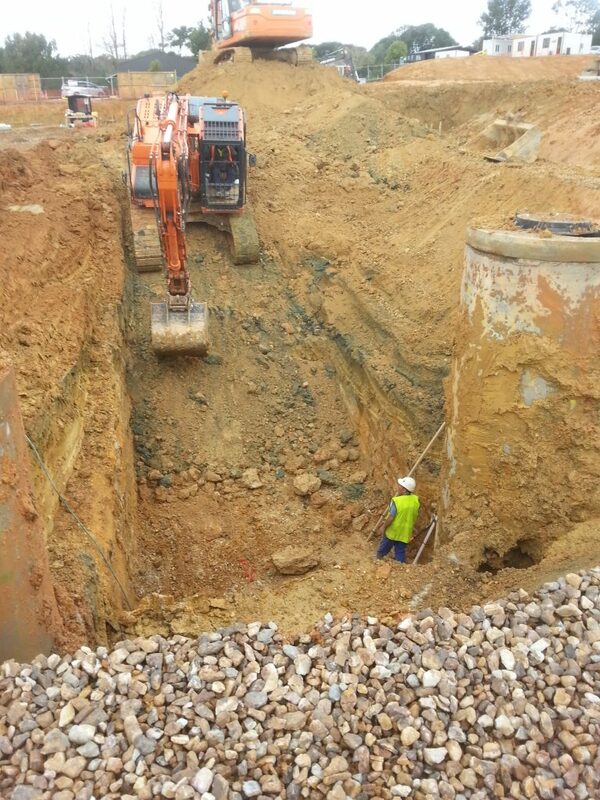 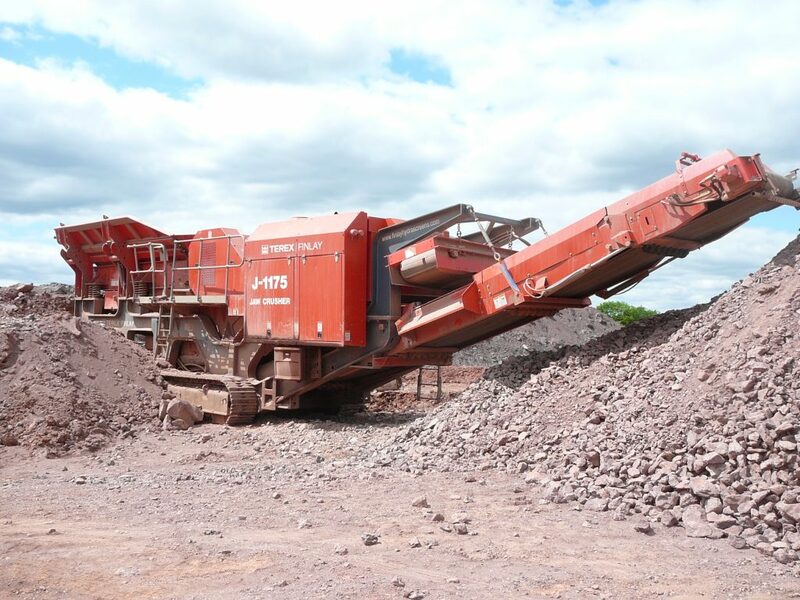 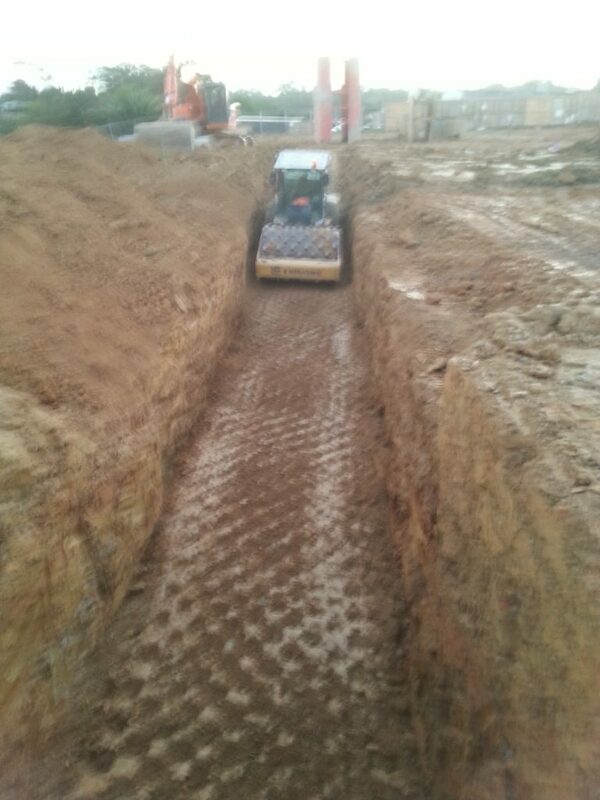 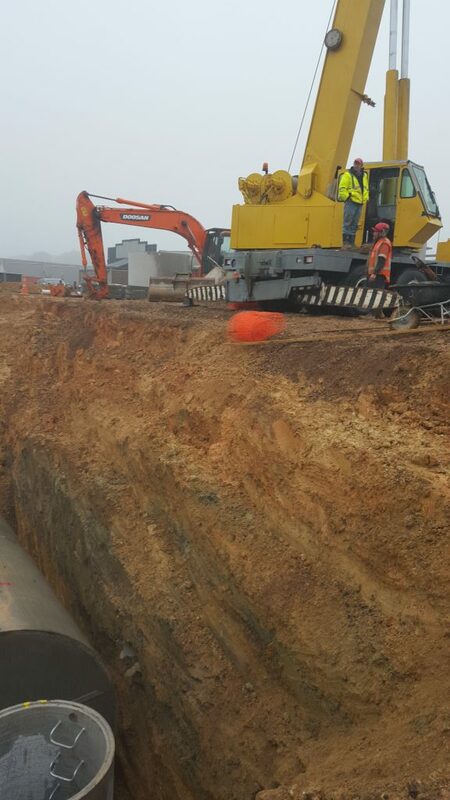 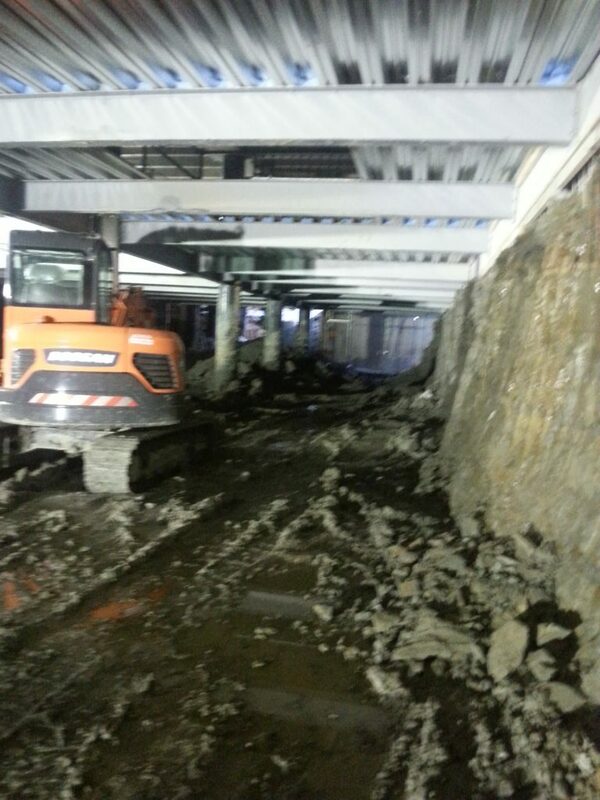 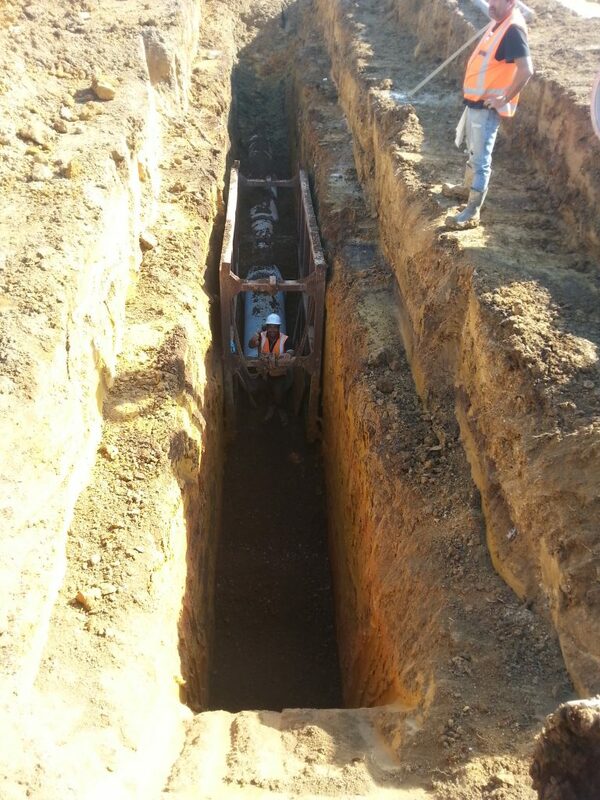 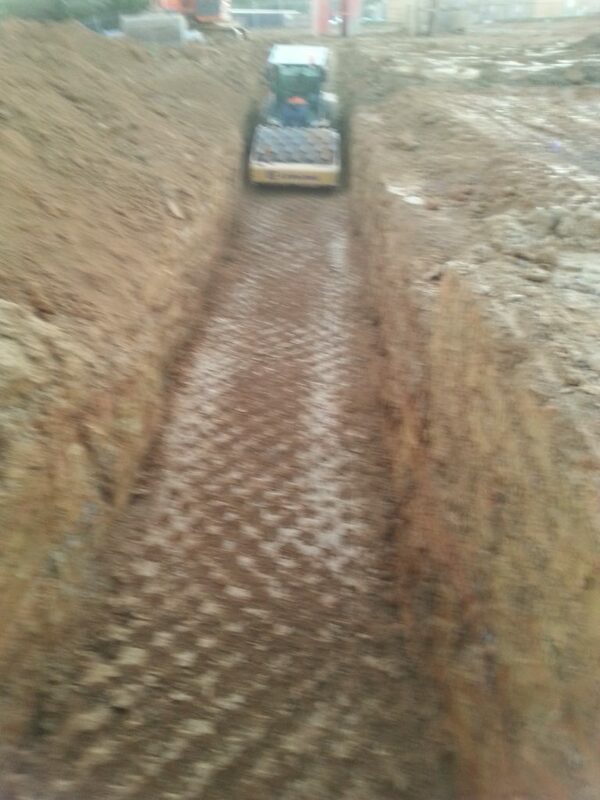 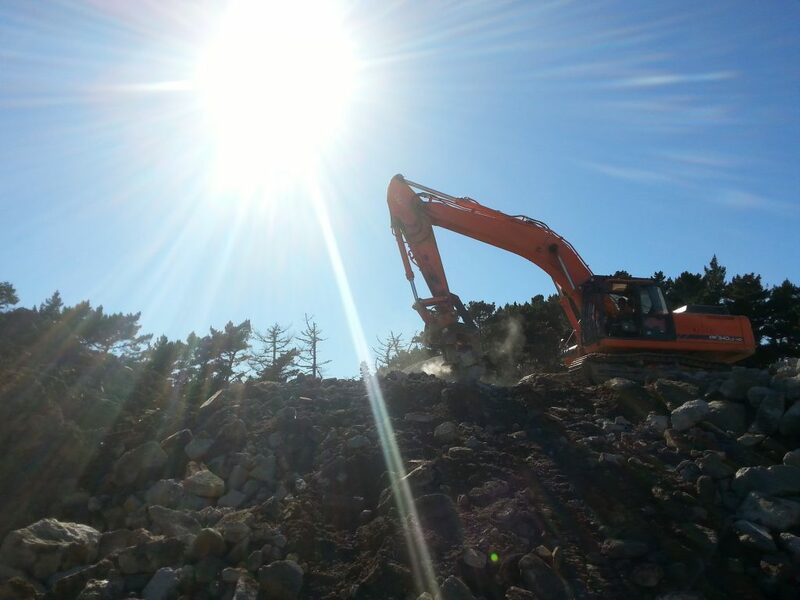 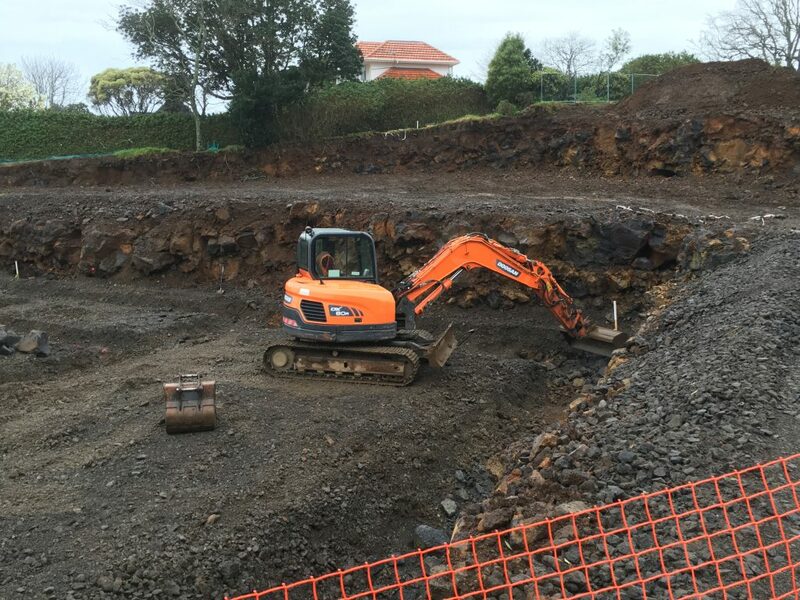 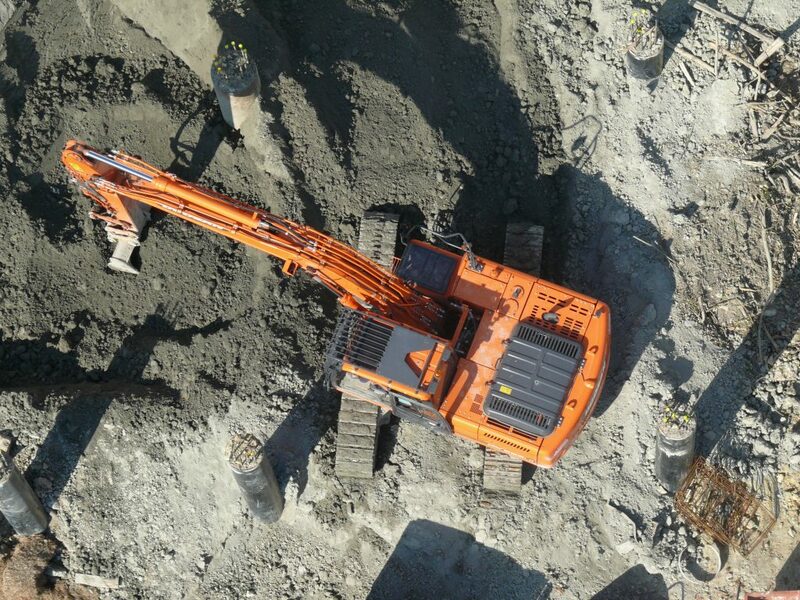 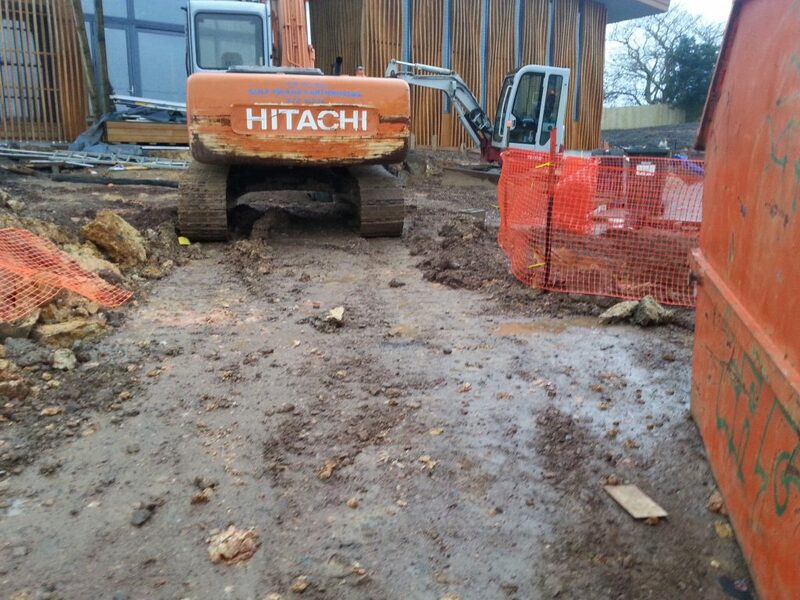 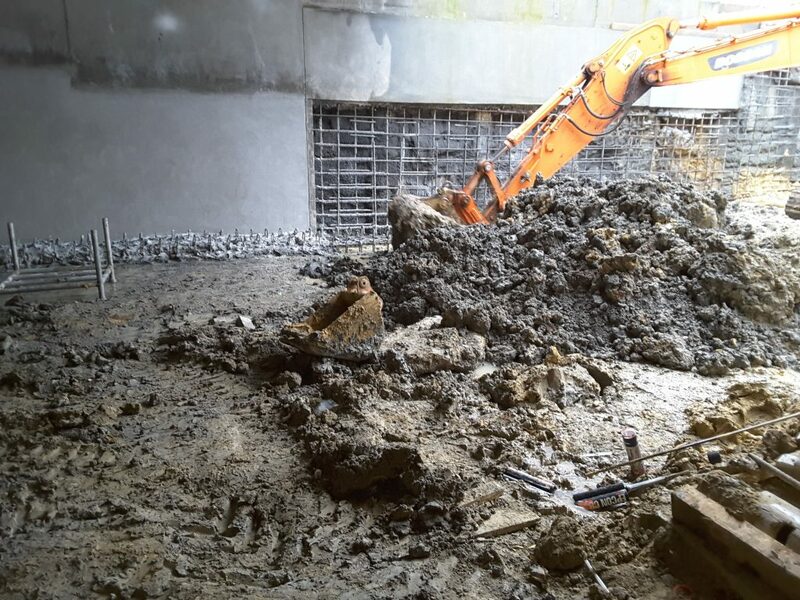 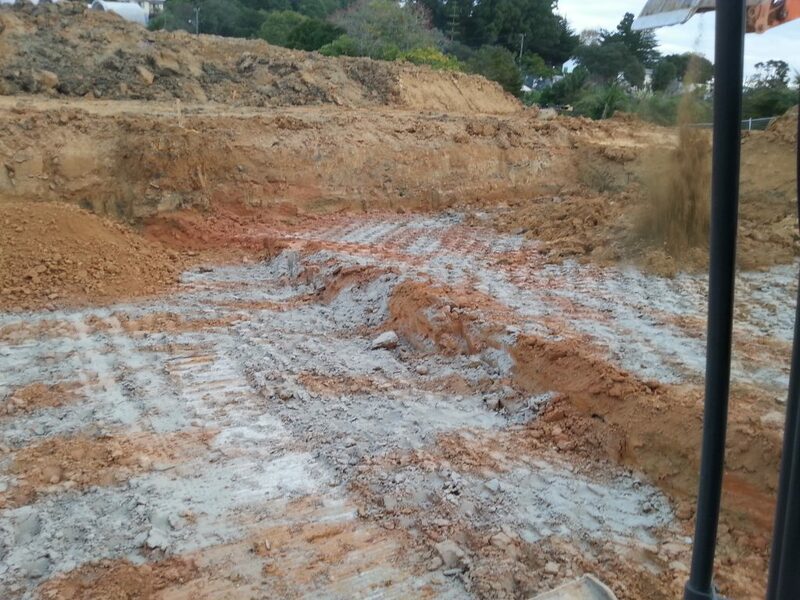 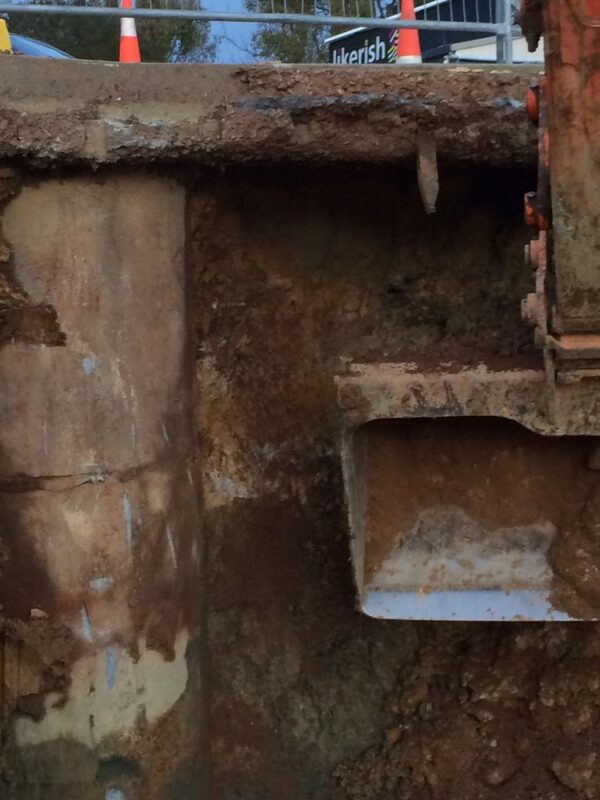 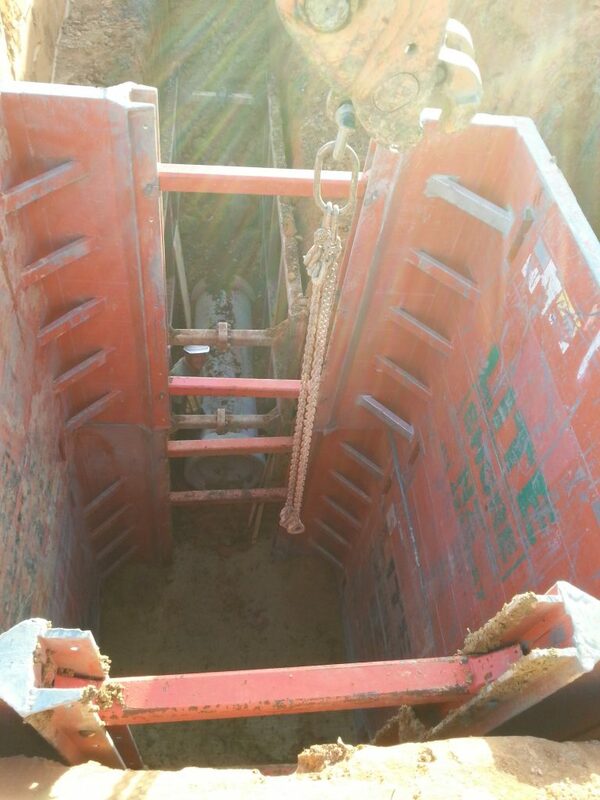 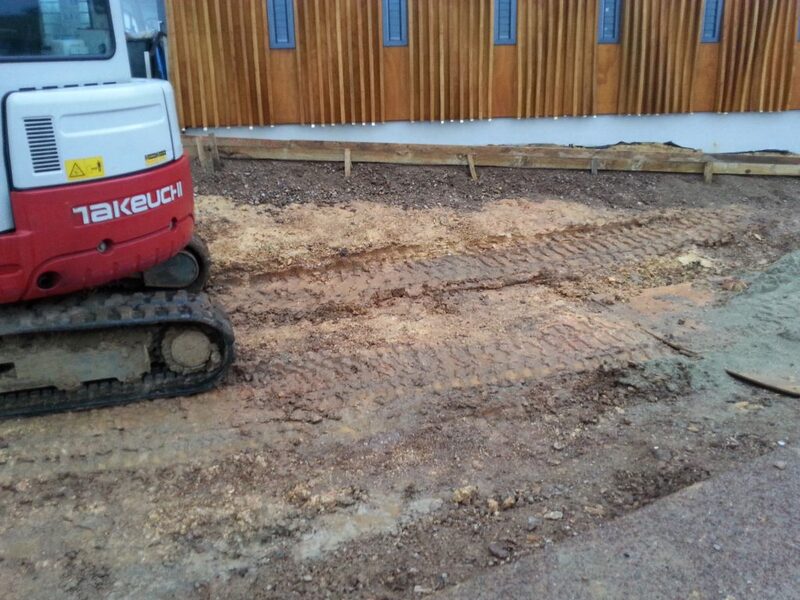 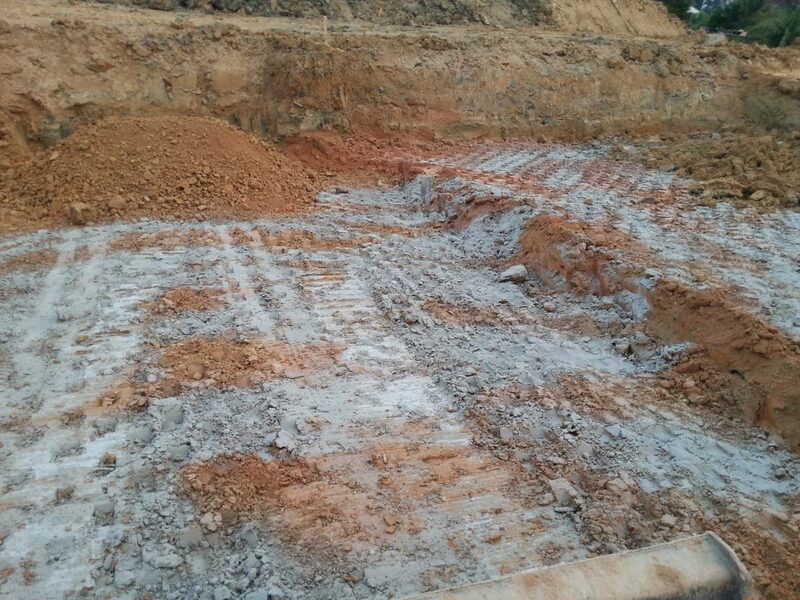 Earthtec Rock Breaker breaking through hard clay soil. 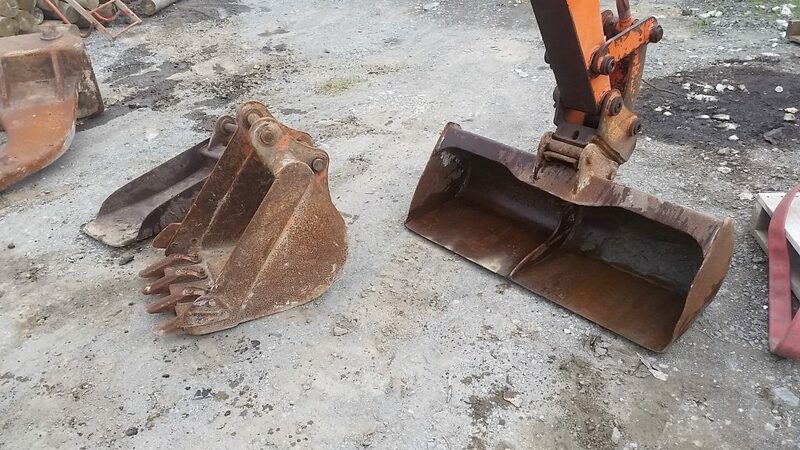 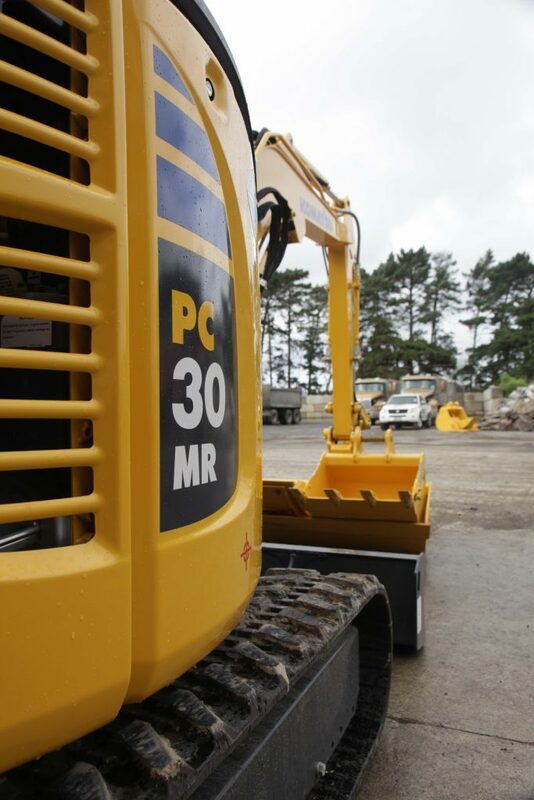 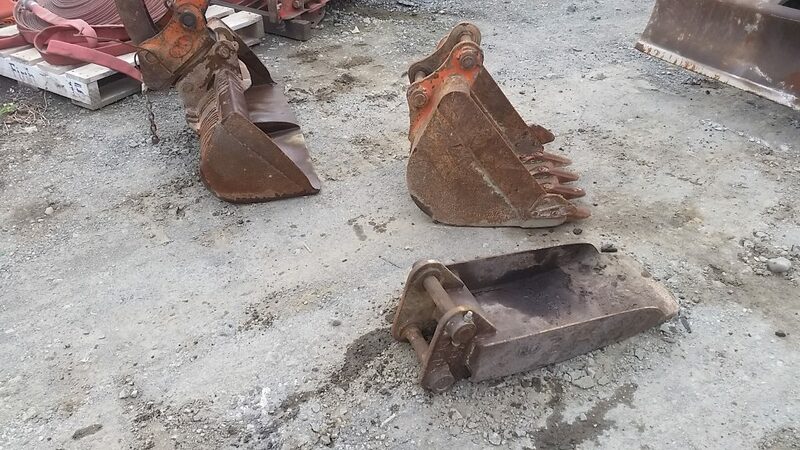 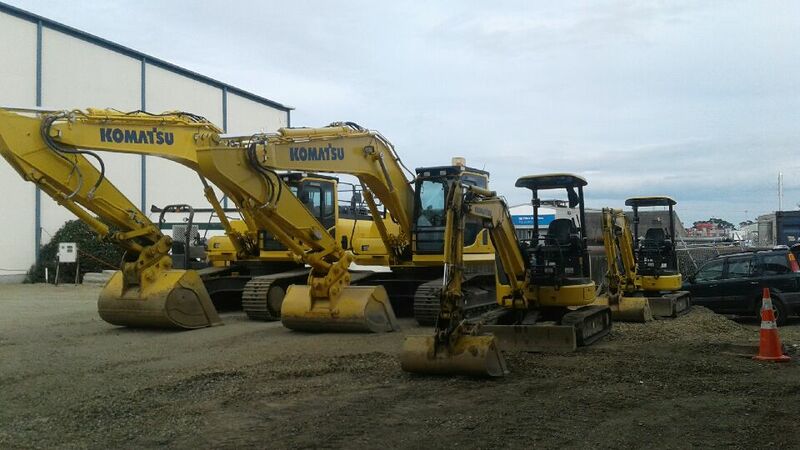 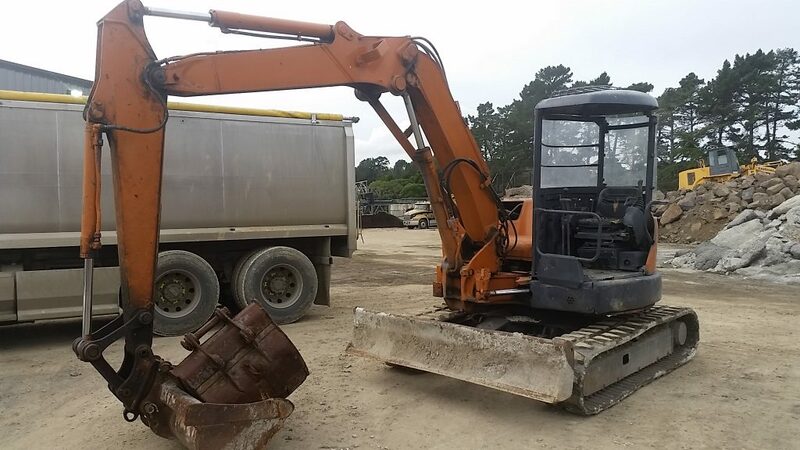 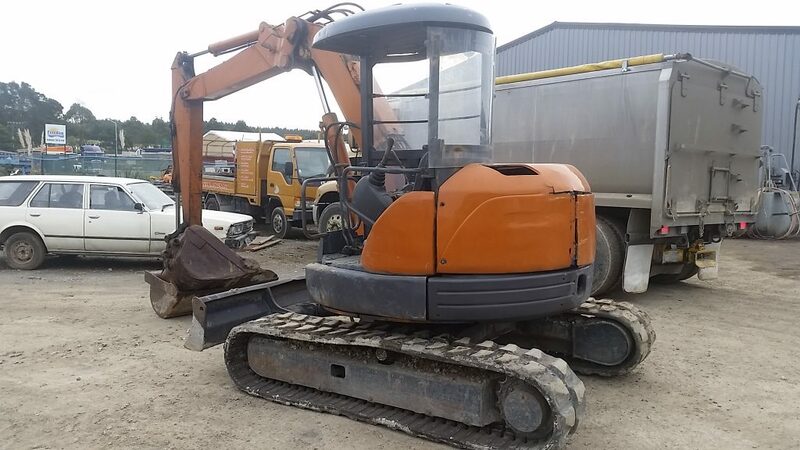 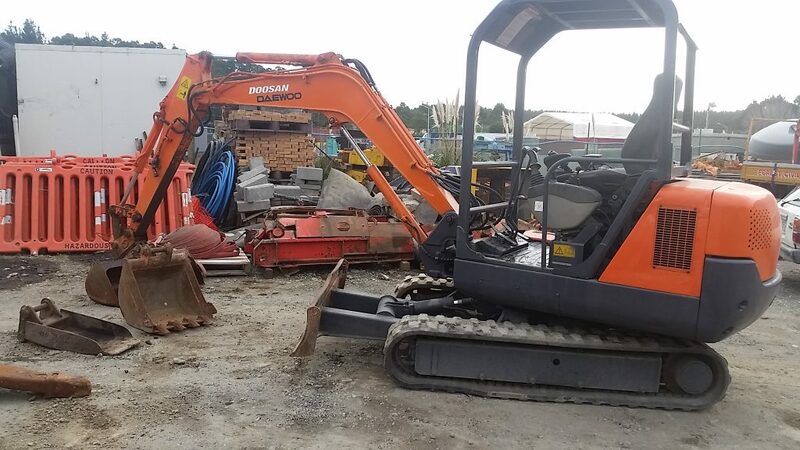 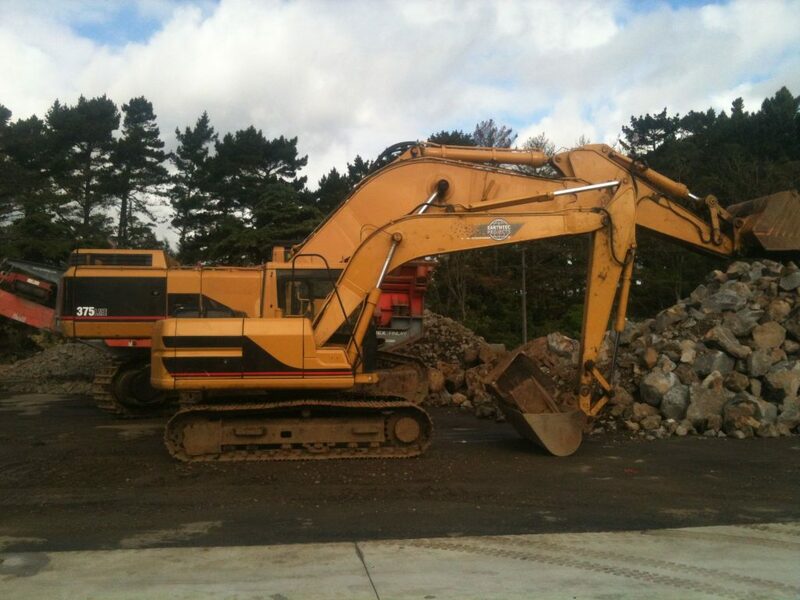 Earthtec diggers range from tiny to gigantic so you will definitely be able to find one suitable for any job. 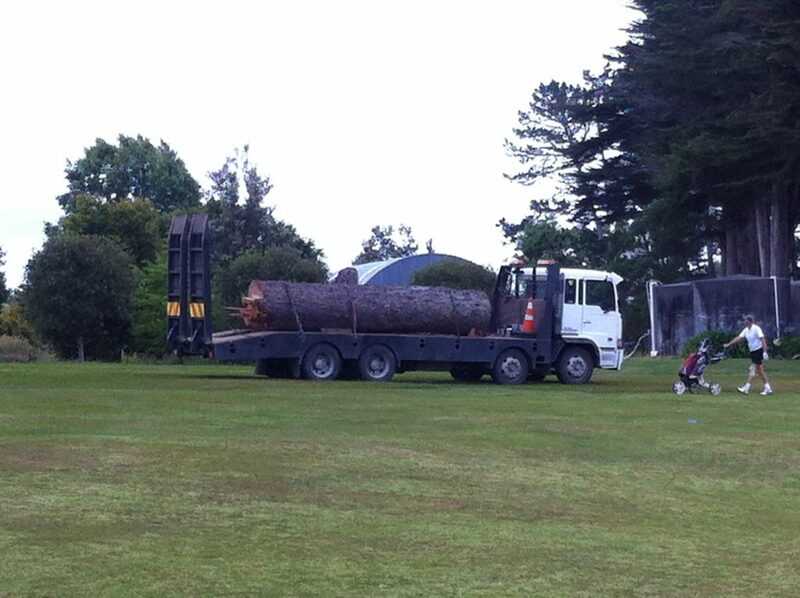 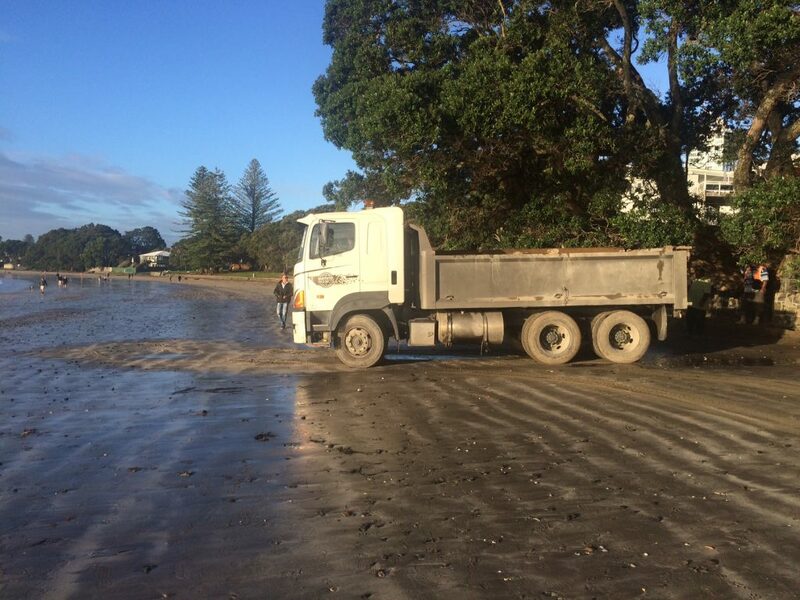 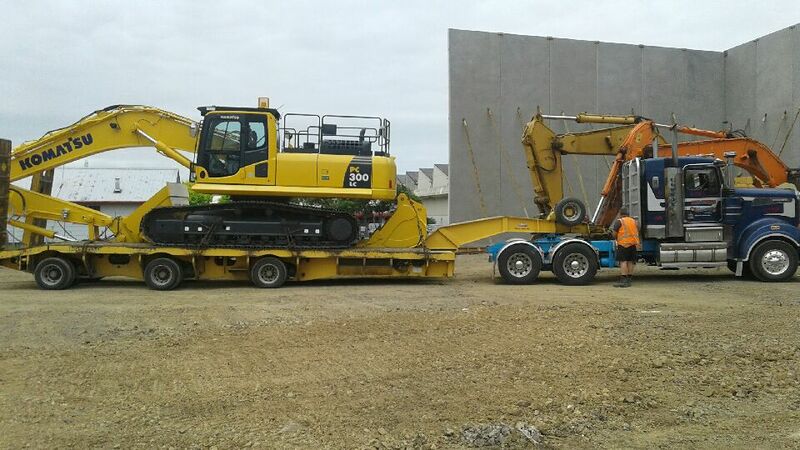 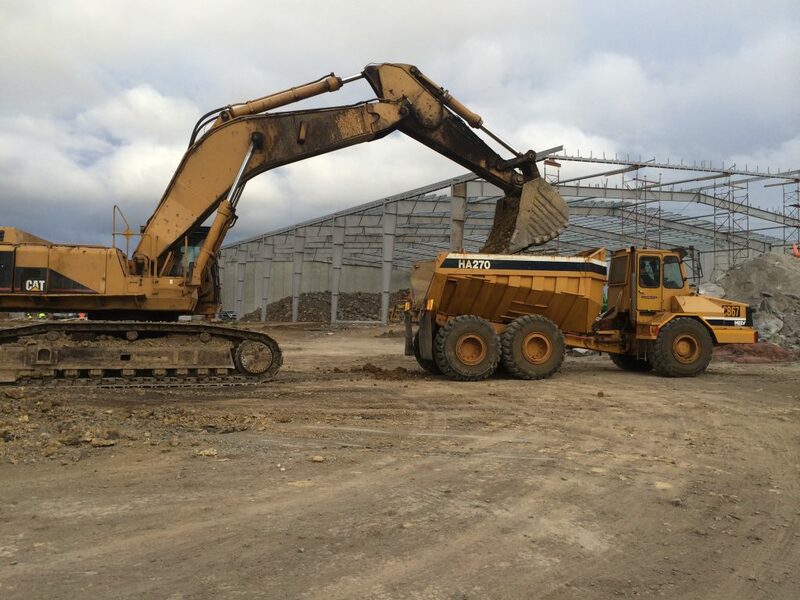 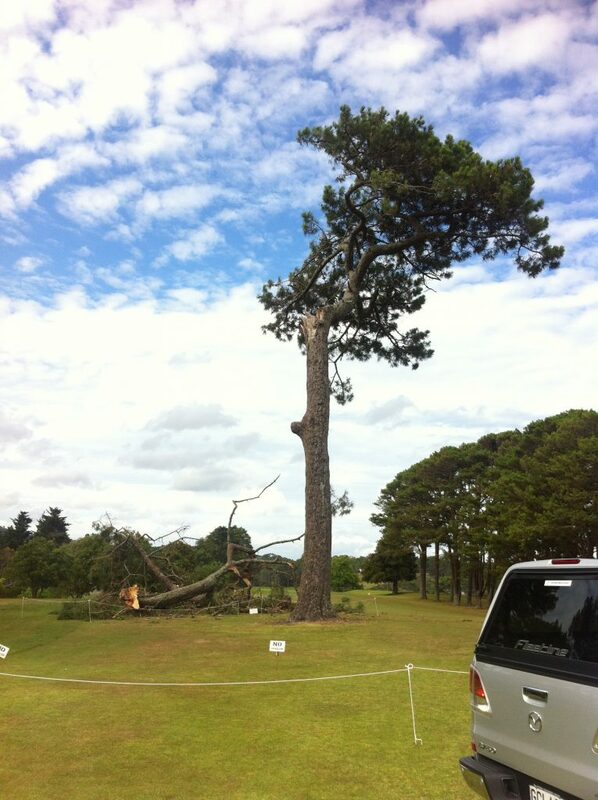 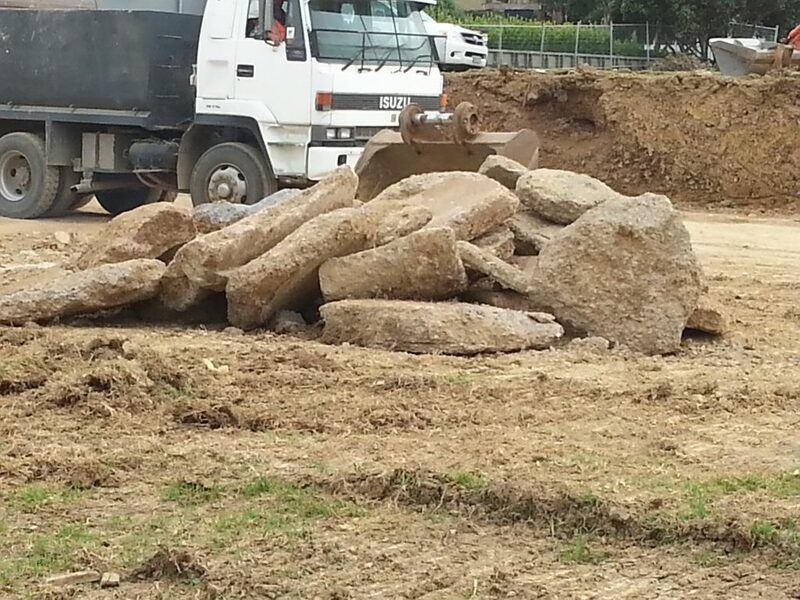 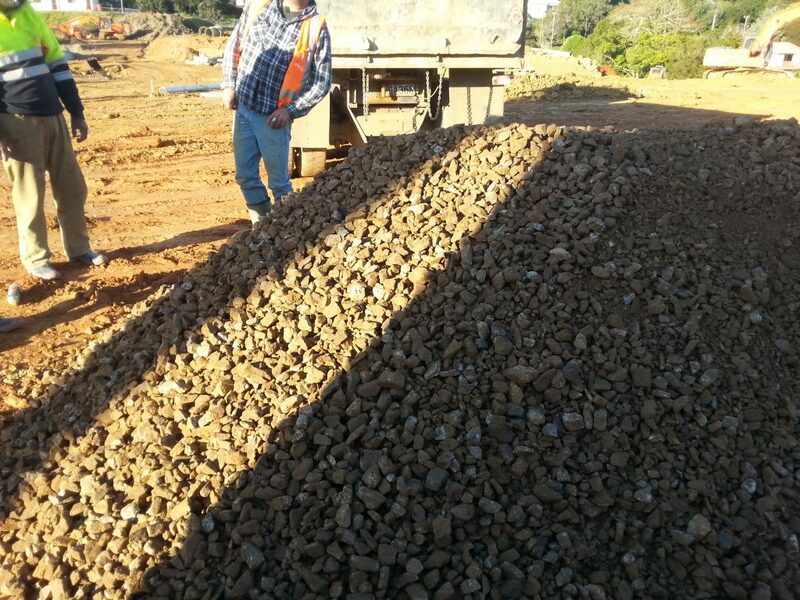 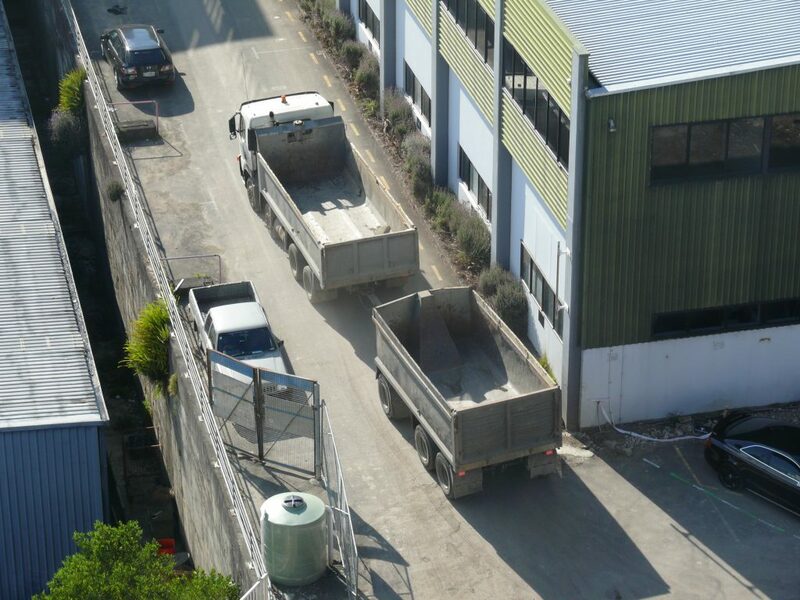 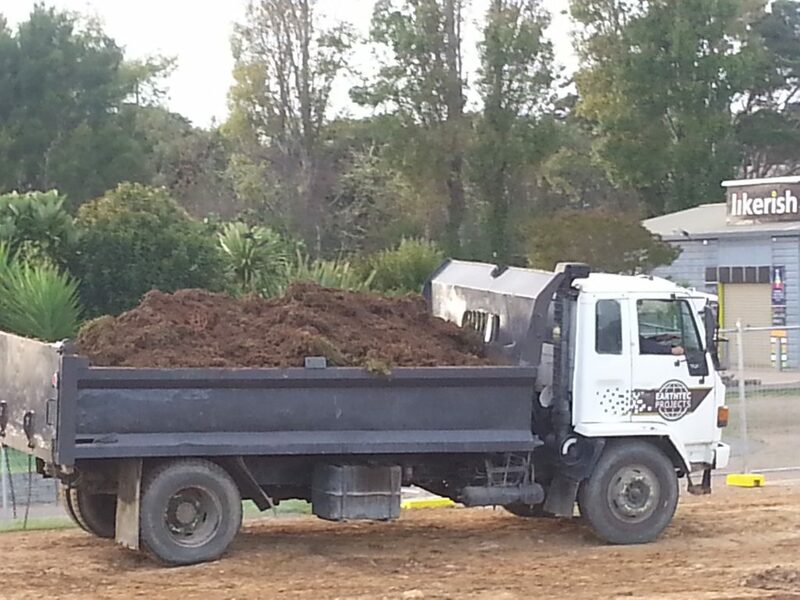 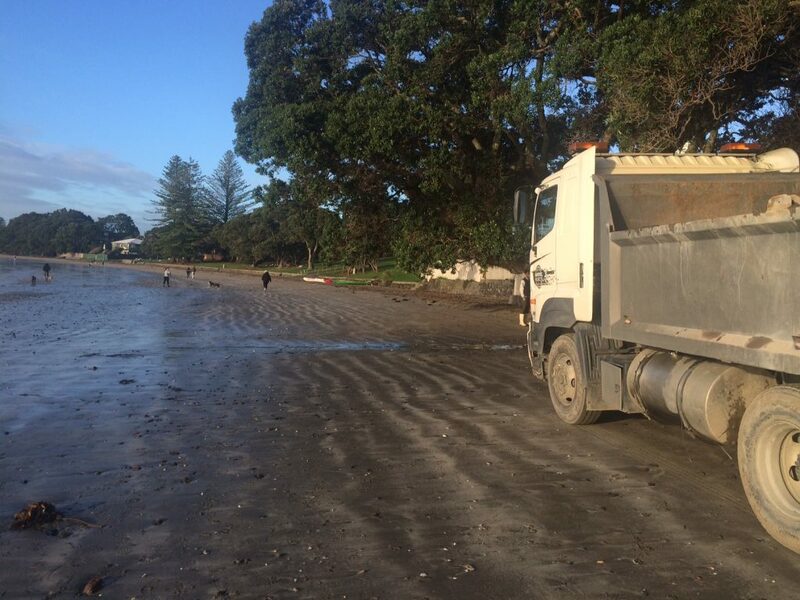 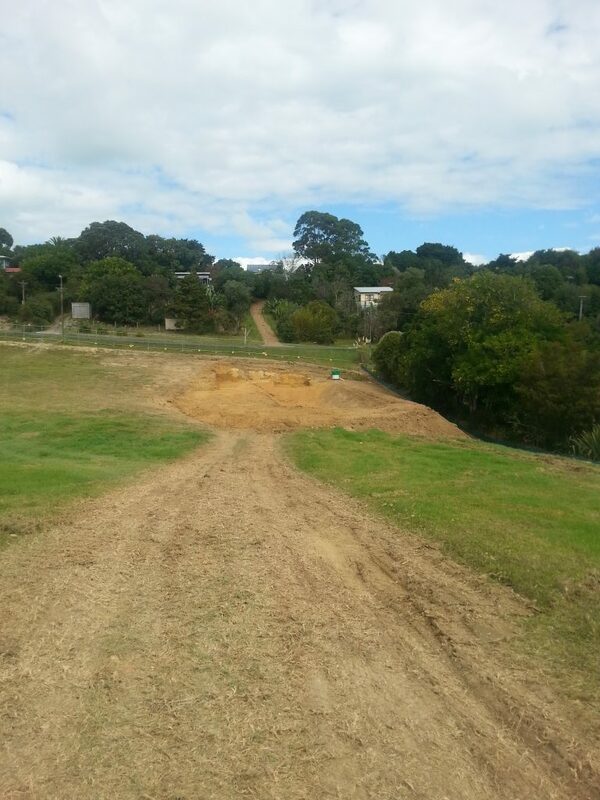 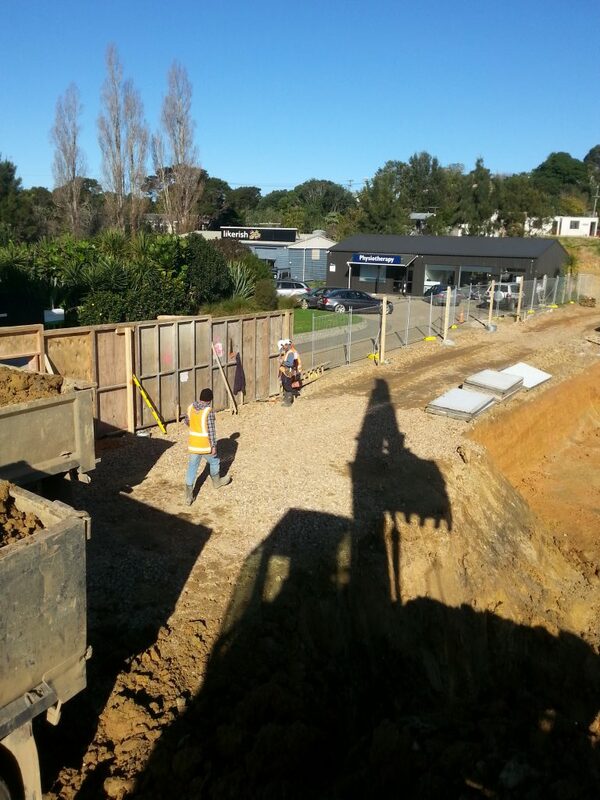 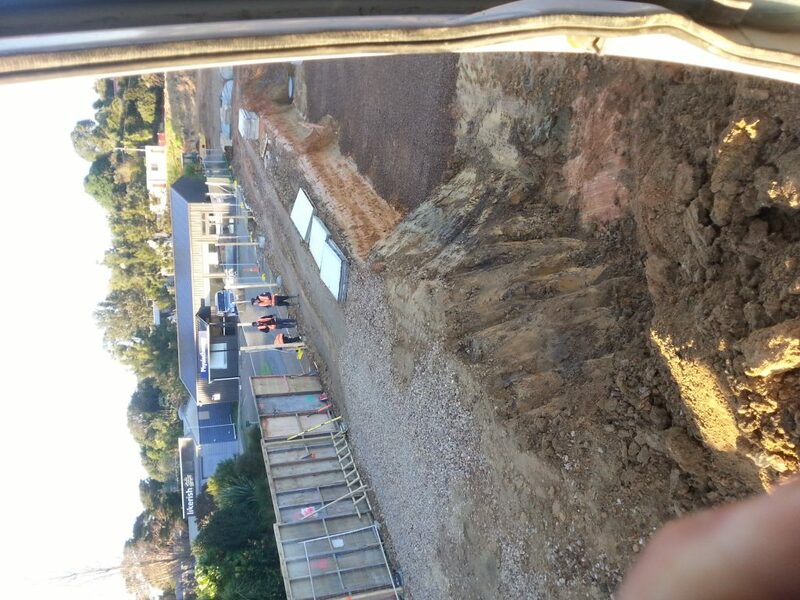 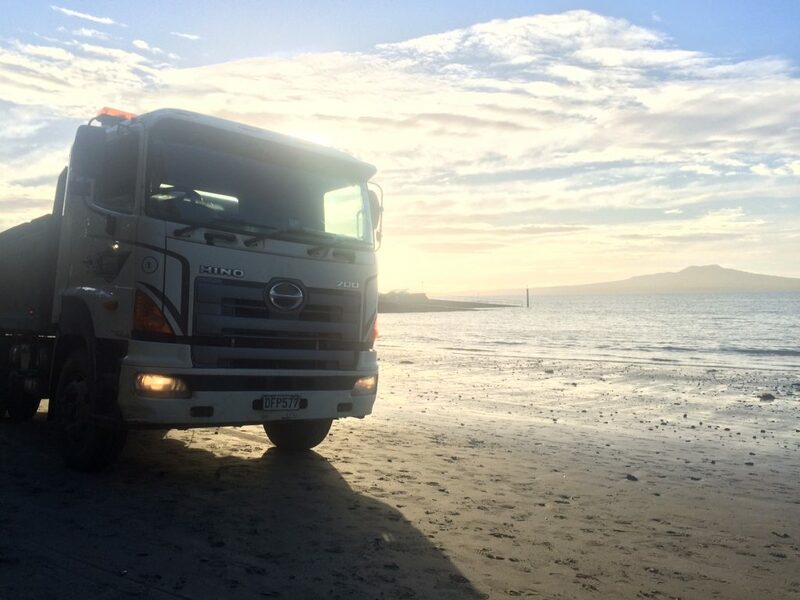 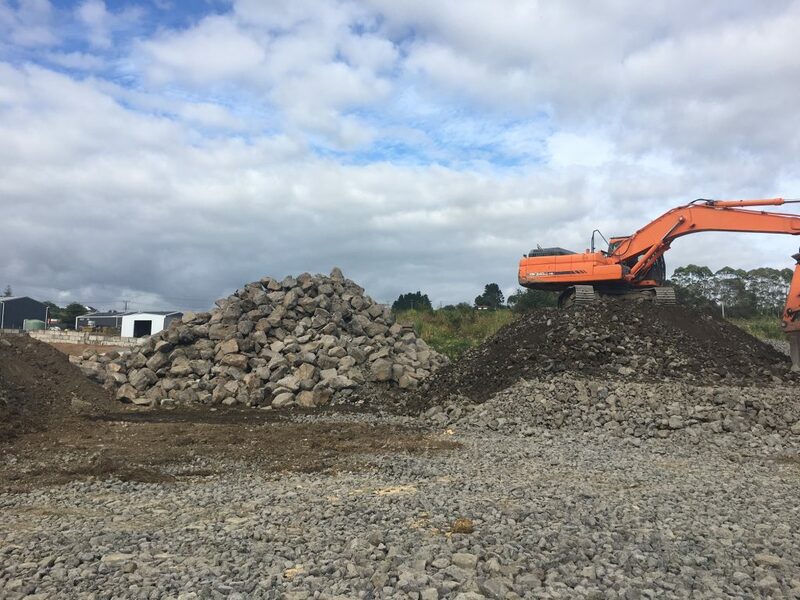 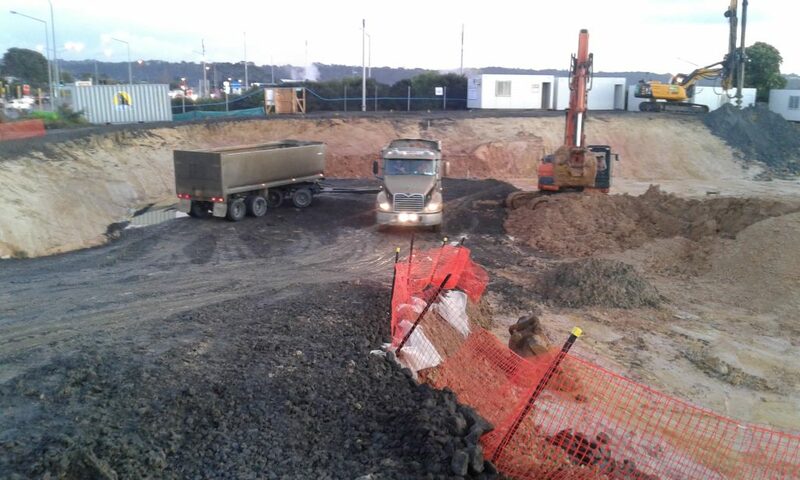 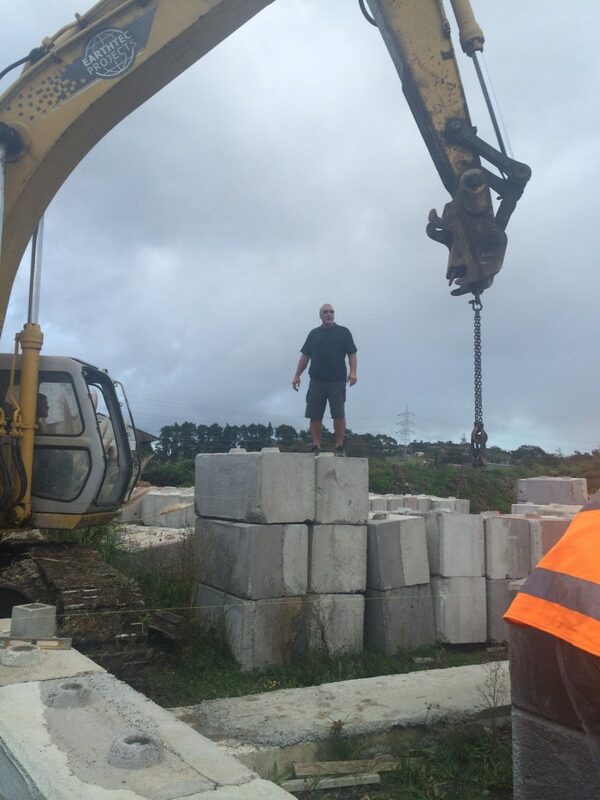 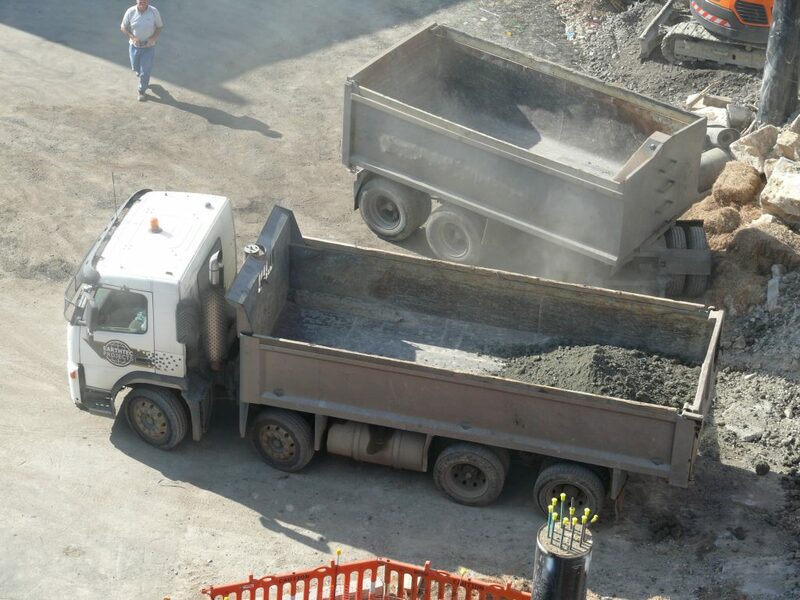 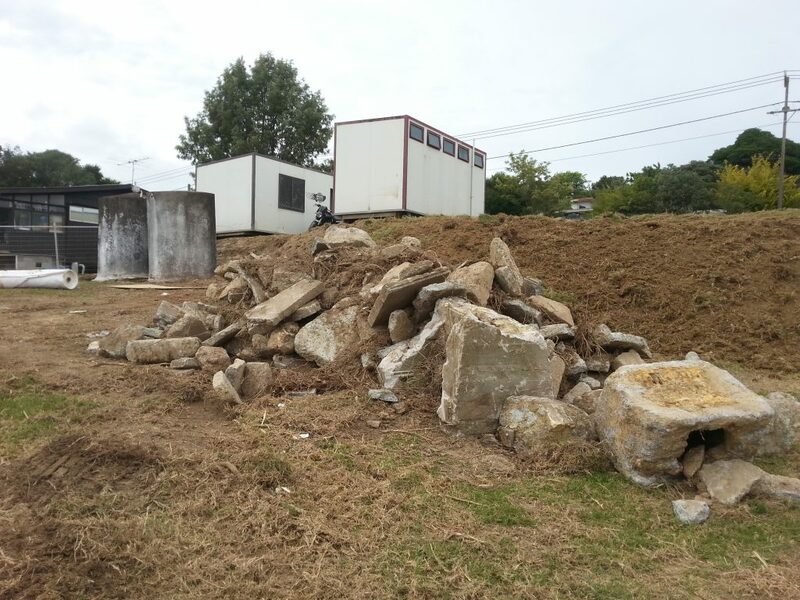 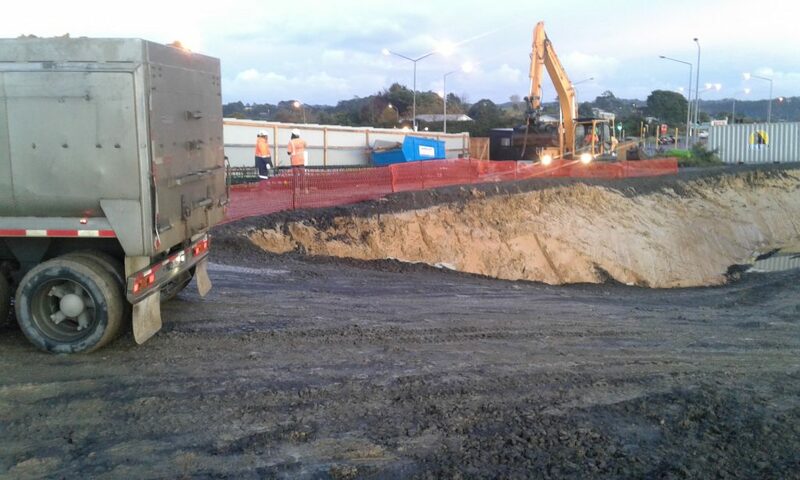 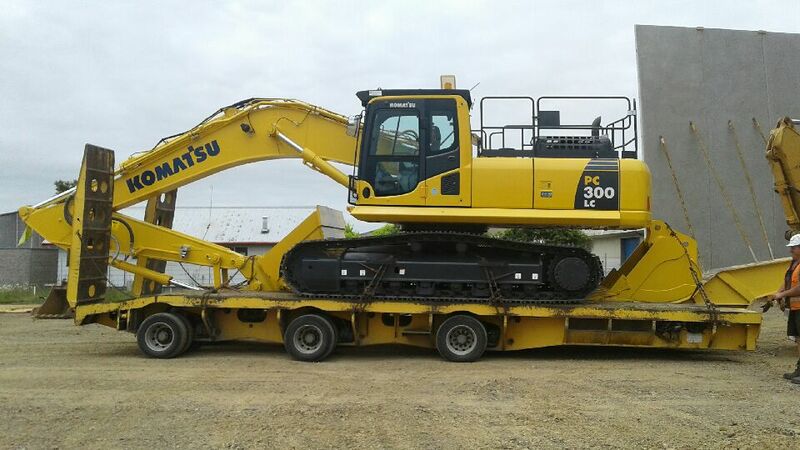 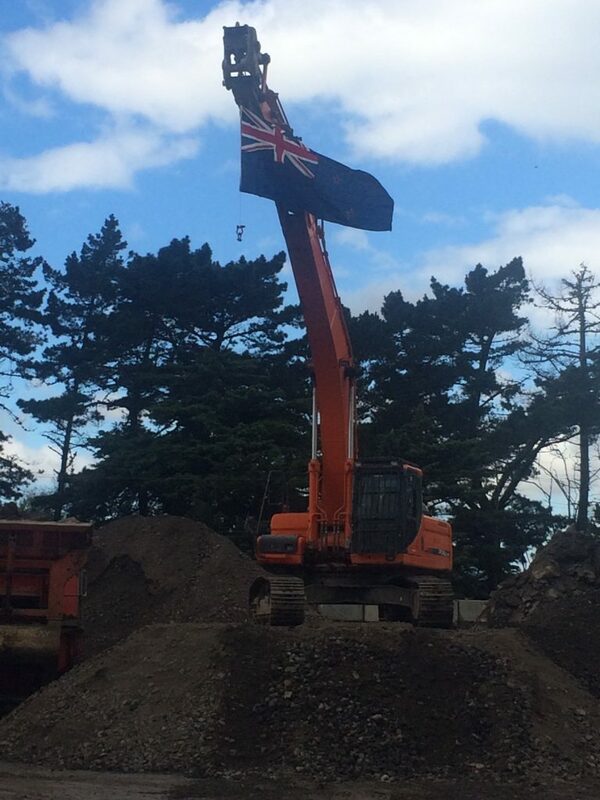 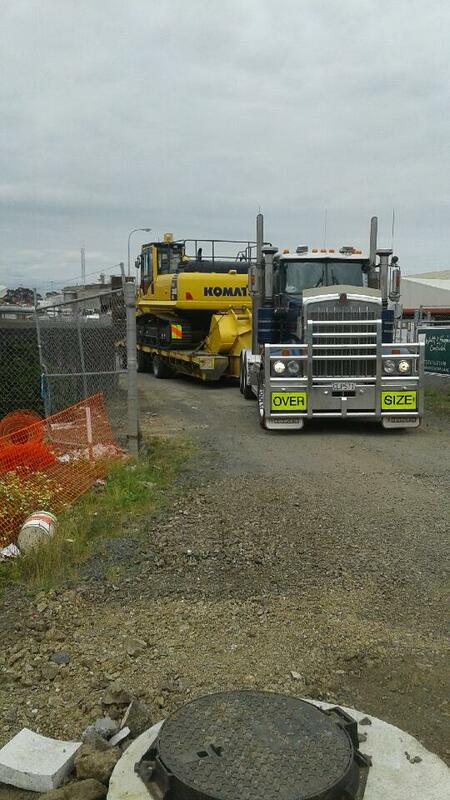 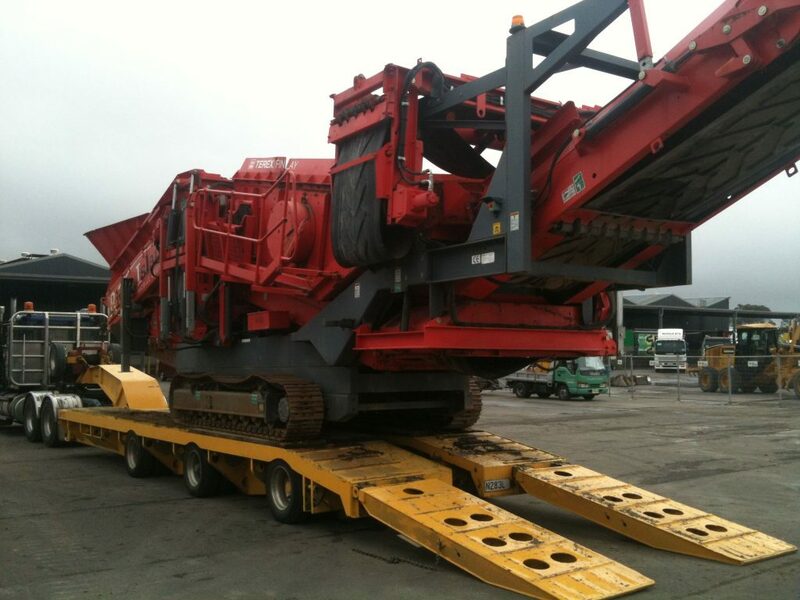 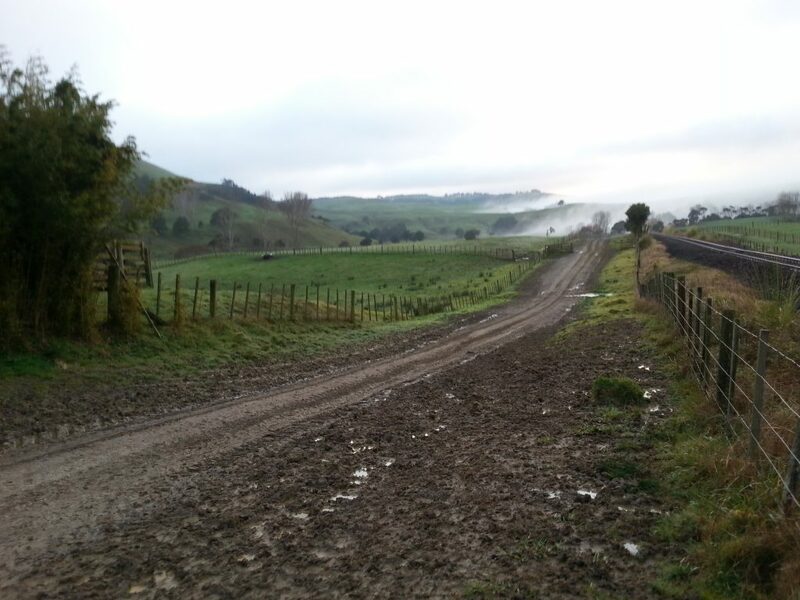 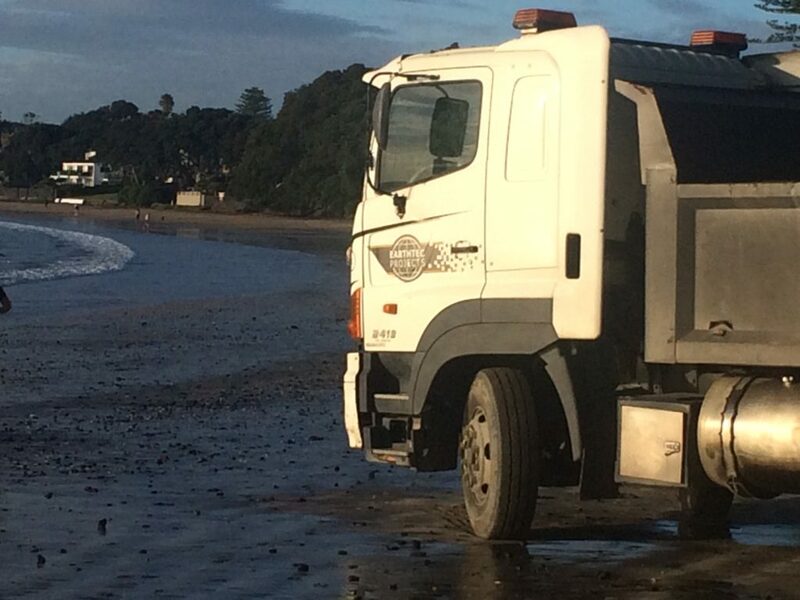 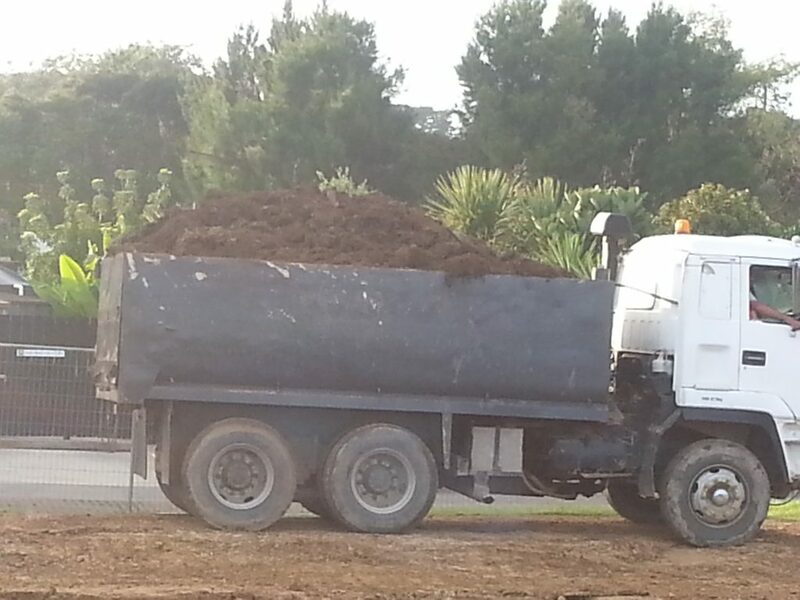 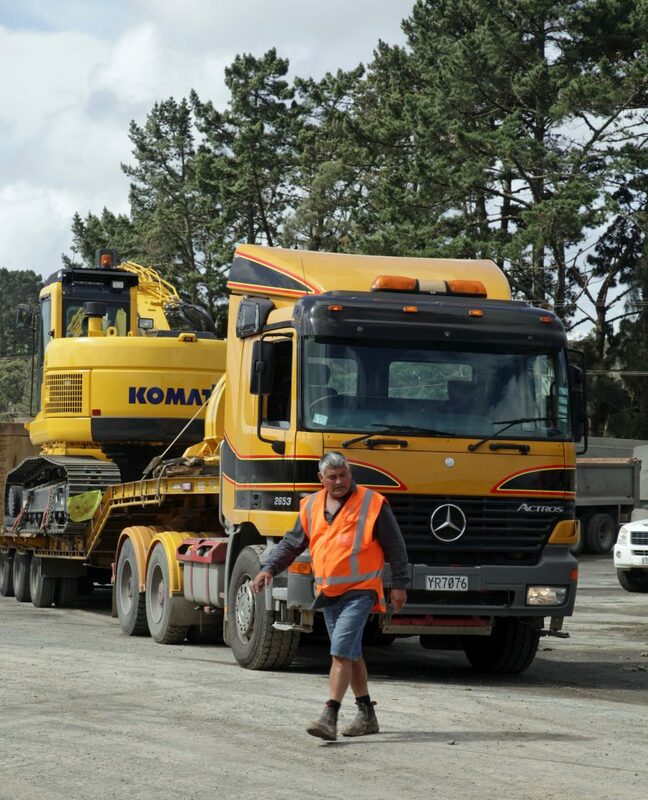 Earthtec Auckland Rockcrusher arriving for work atop large truck.